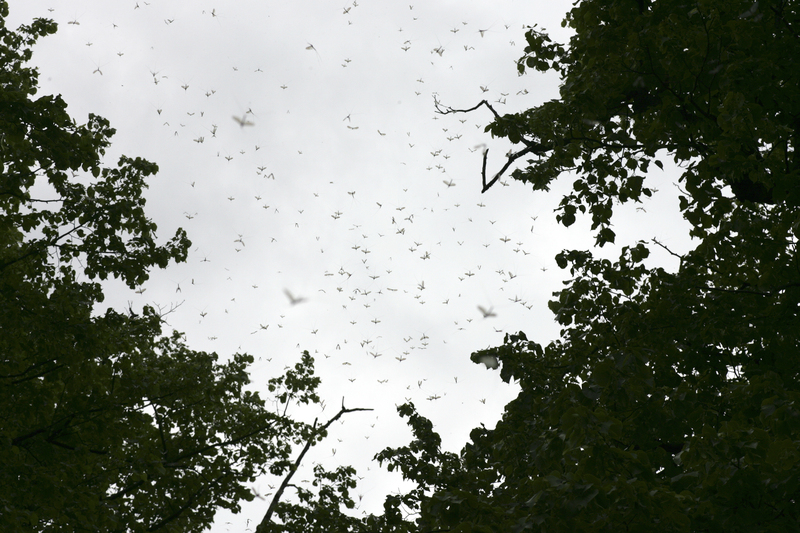 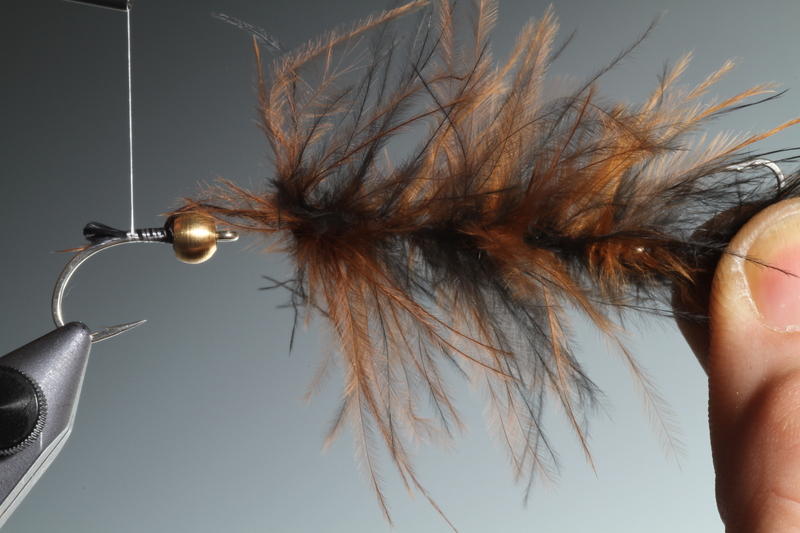 The Autumn is upon us. 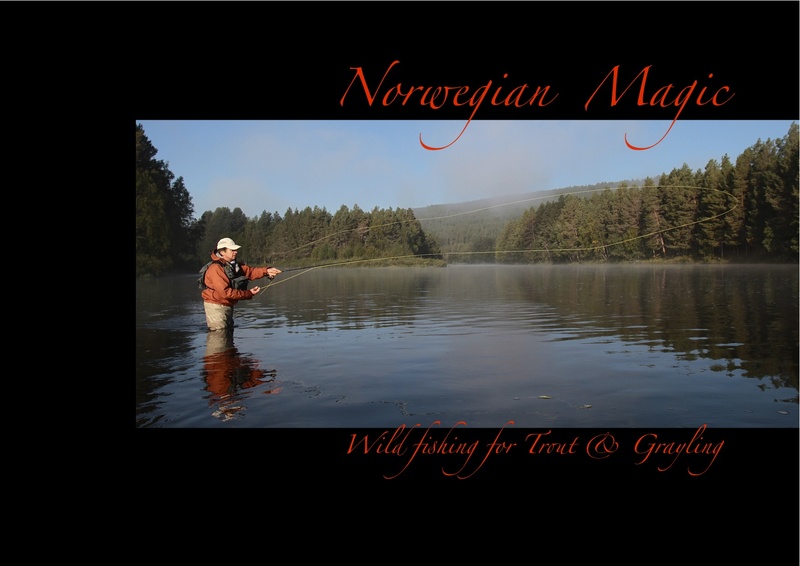 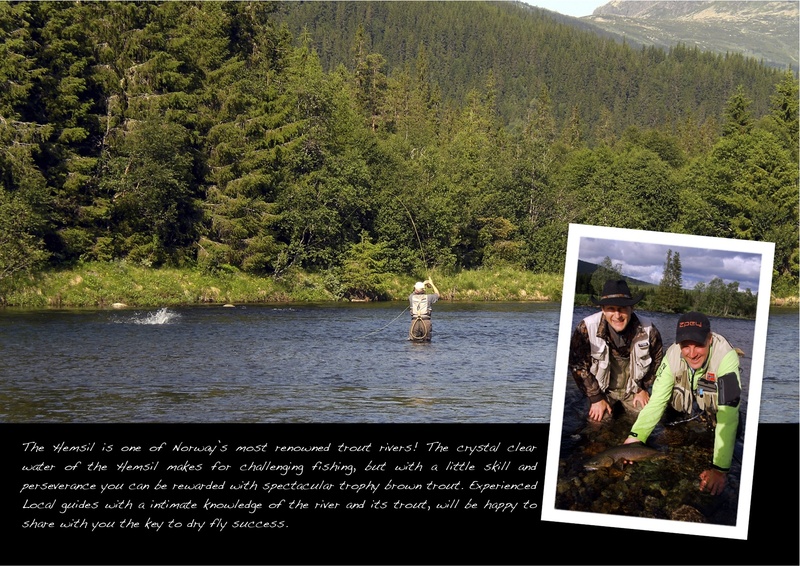 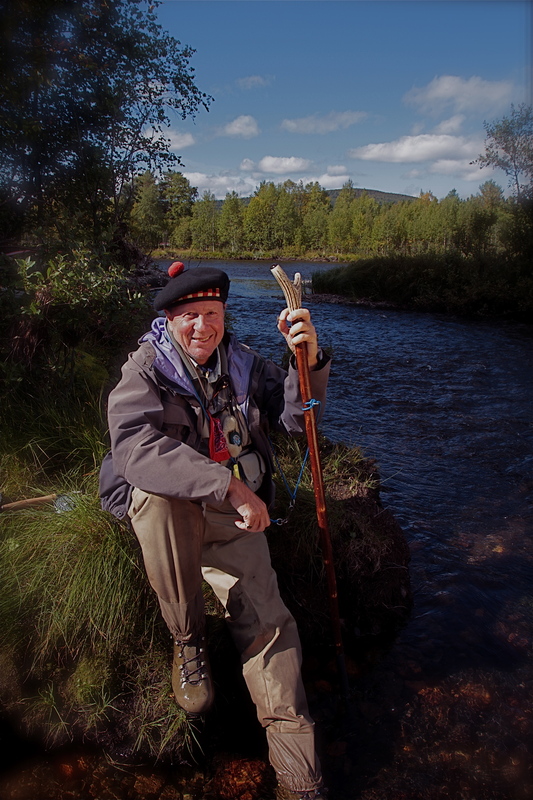 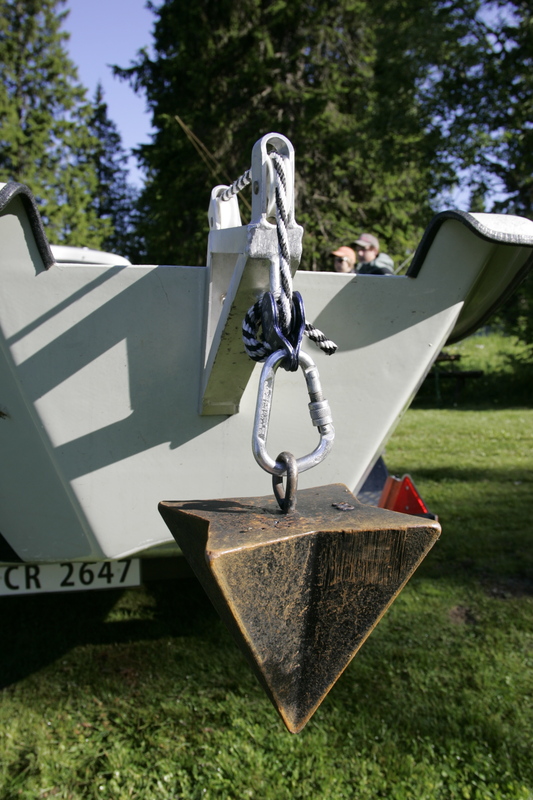 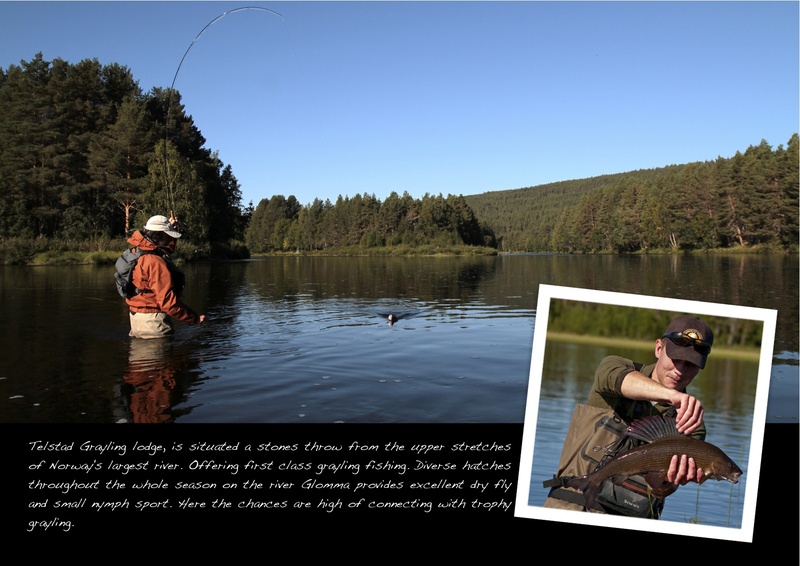 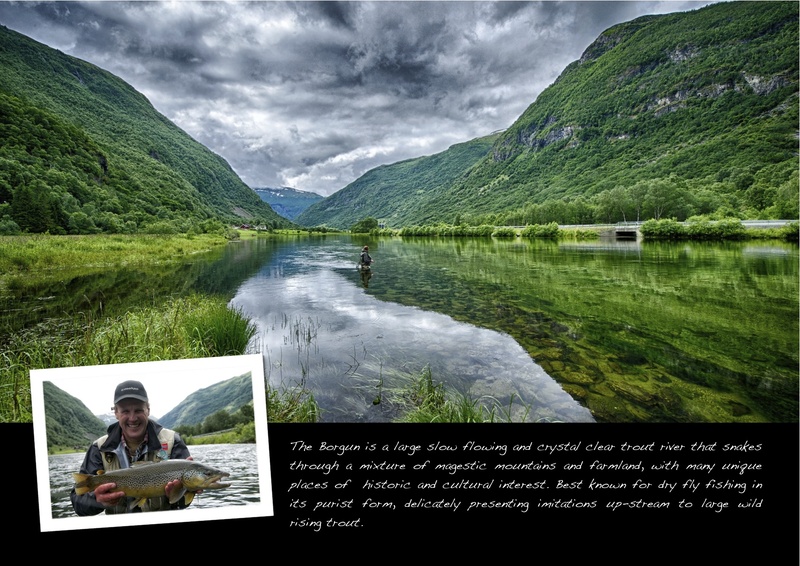 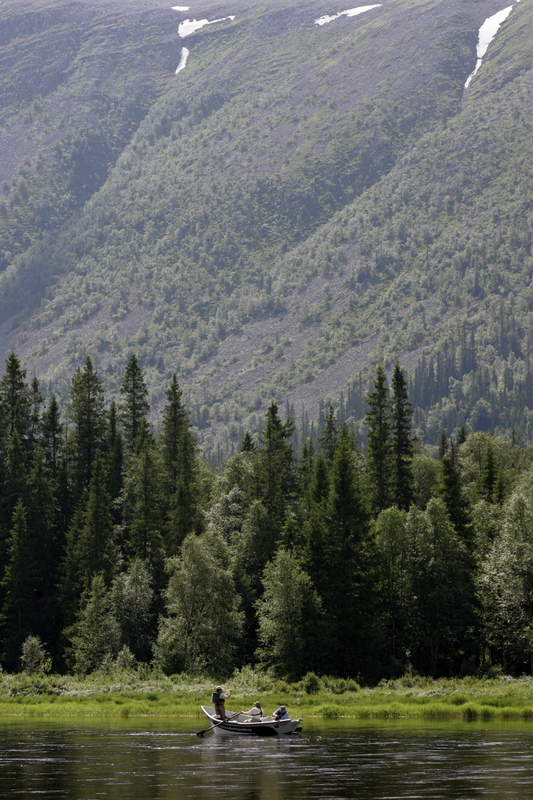 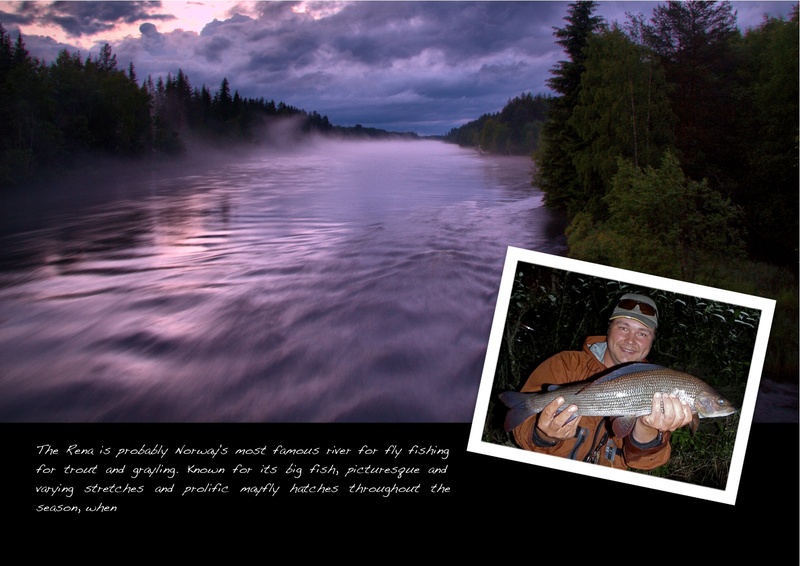 Hi, I am now back from a weeks fishing with Marc petitjean and Neil Patterson on the Kvennan beat of the river Glomma here in Norway. 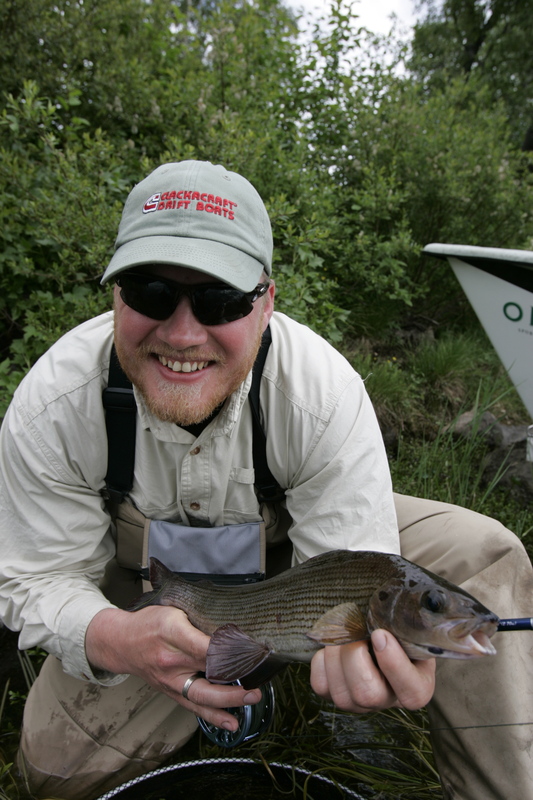 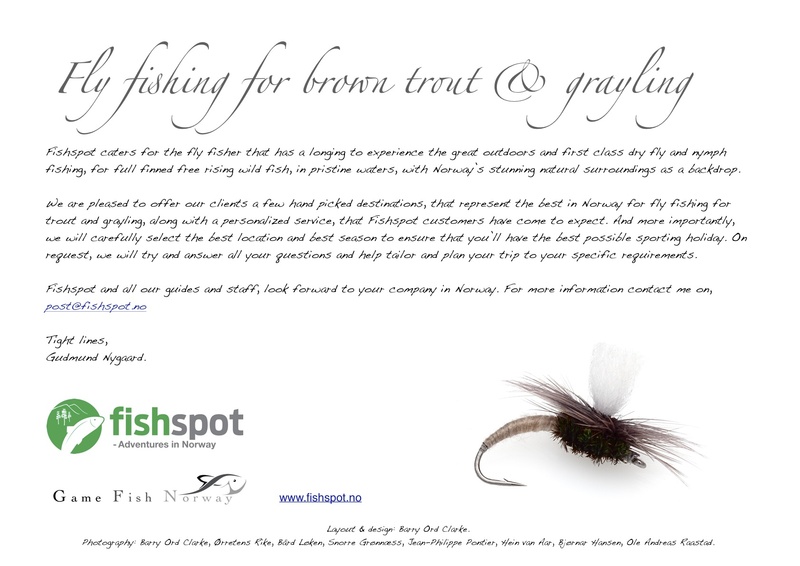 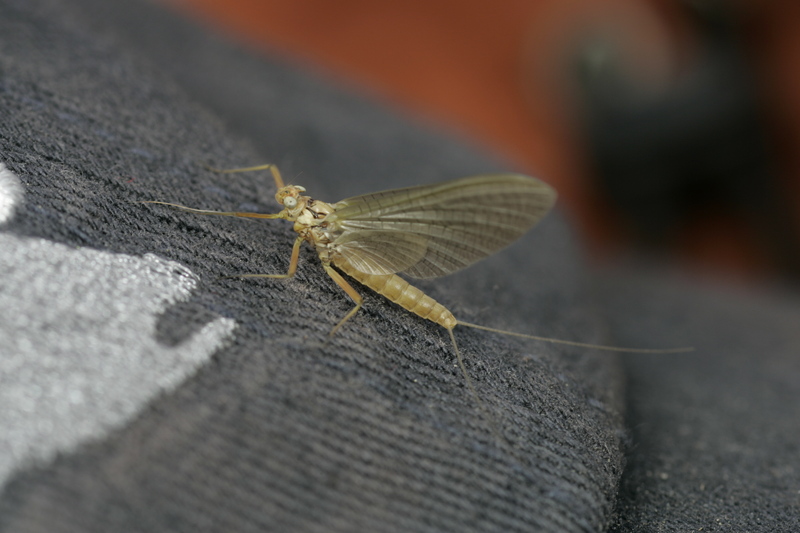 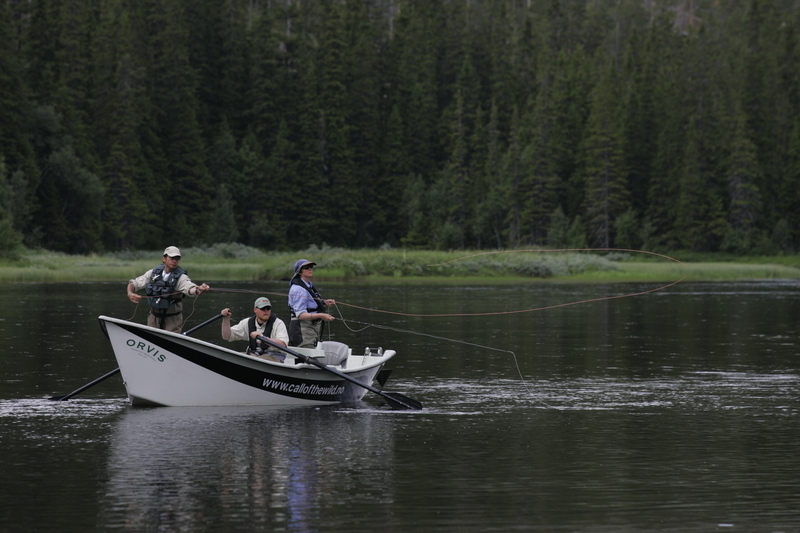 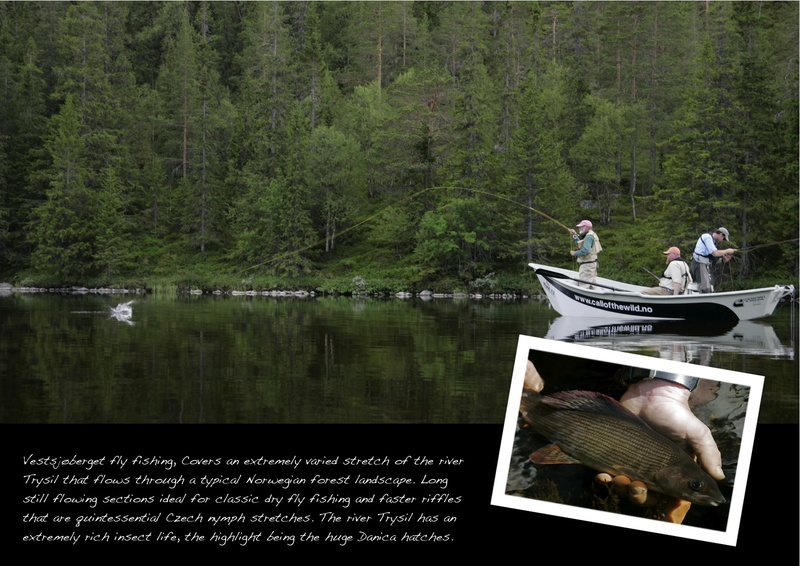 We had a great week with lots of grayling on dry fly, up-to 45 cm. 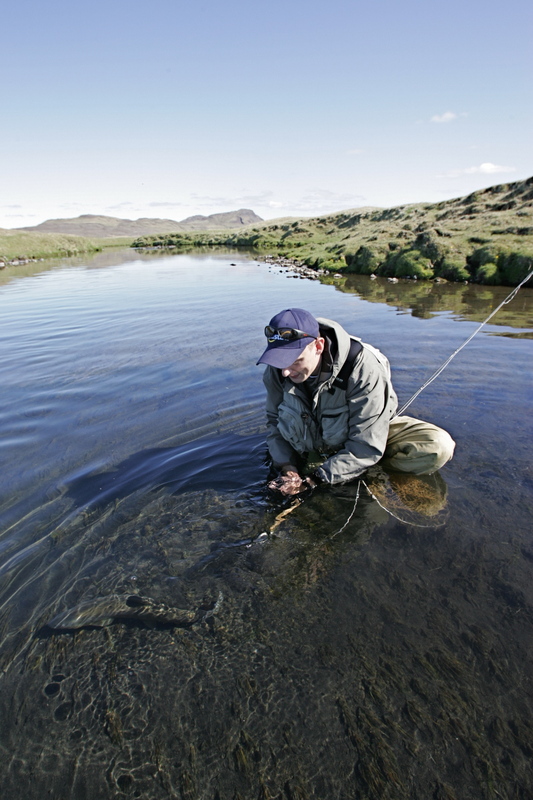 I will be posting a full rapport from this trip later. 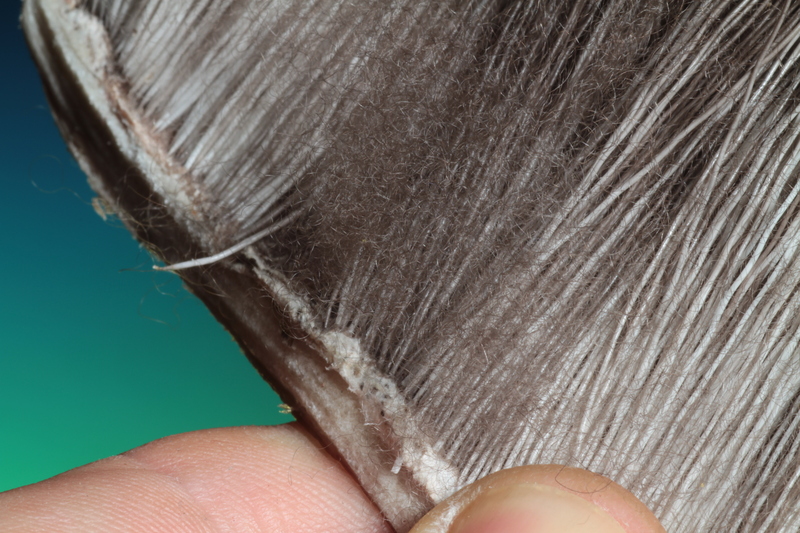 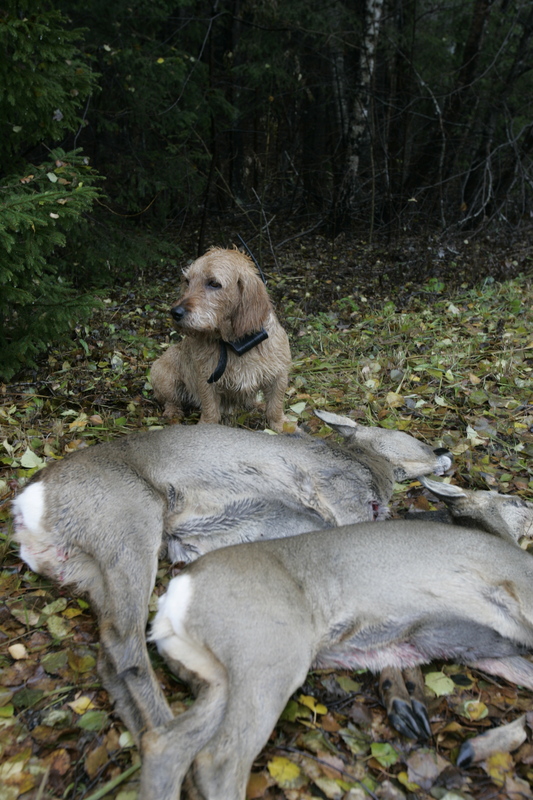 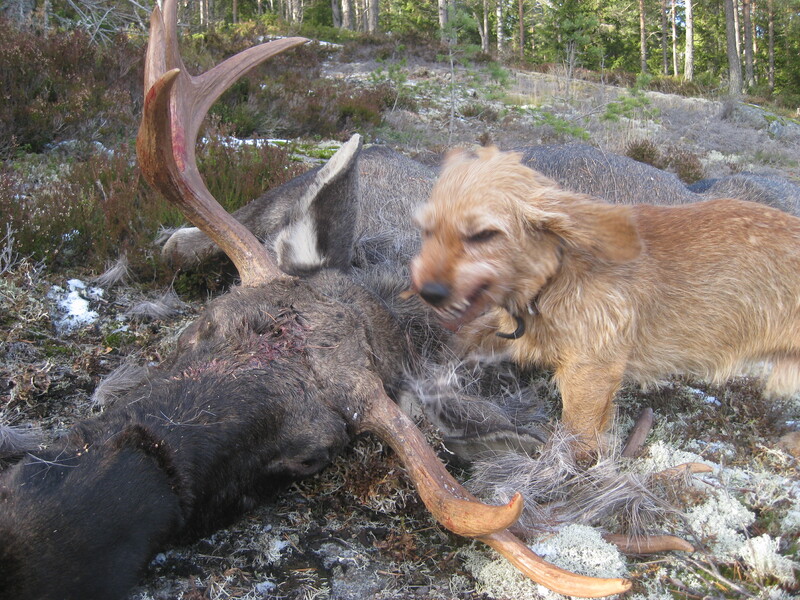 Just to keep you up to date, hunting has started here and the first opportunity I get (the next deer I shoot) I will be doing a step by step tutorial on skinning and preparing the most useful parts of the skin and deer mask. 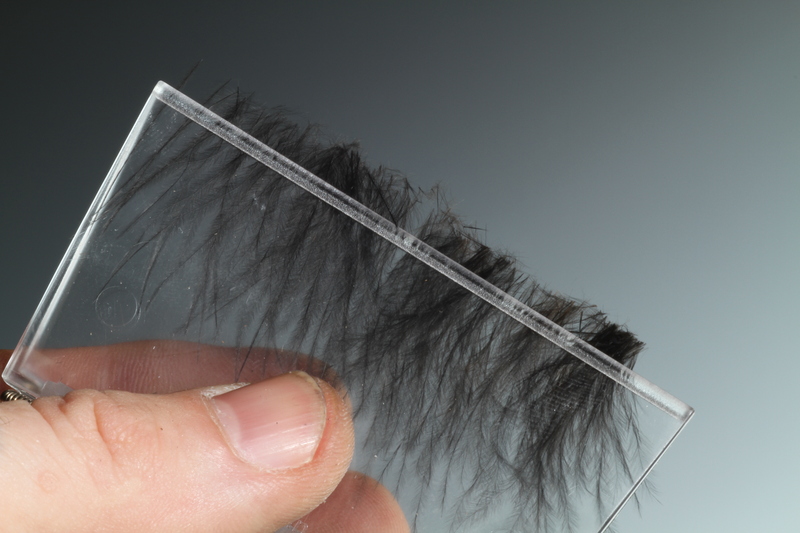 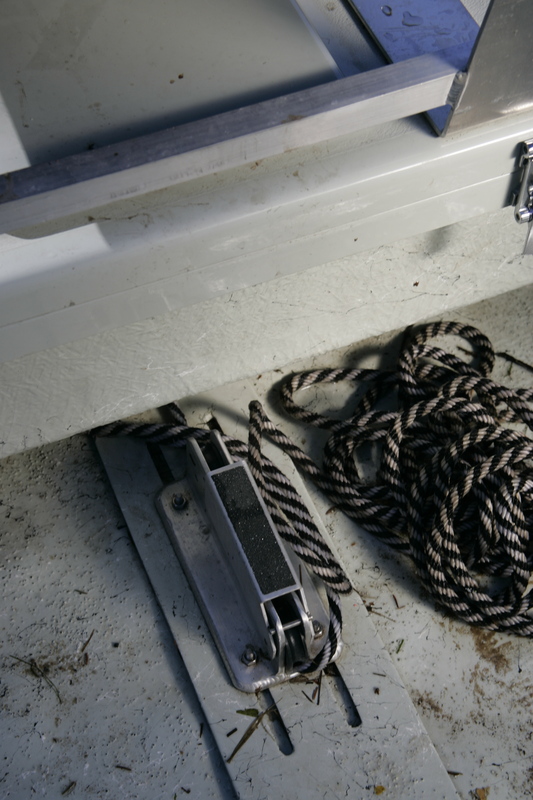 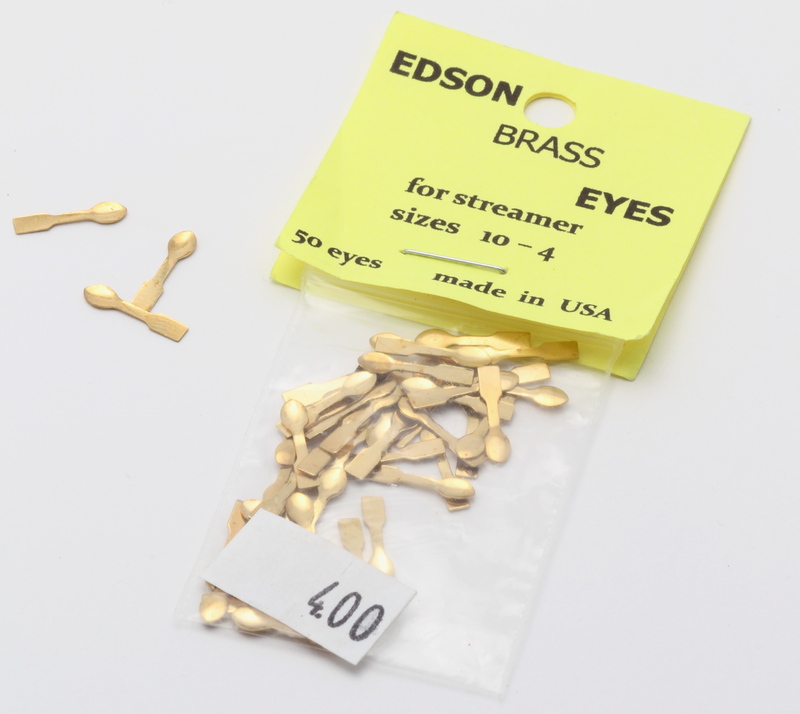 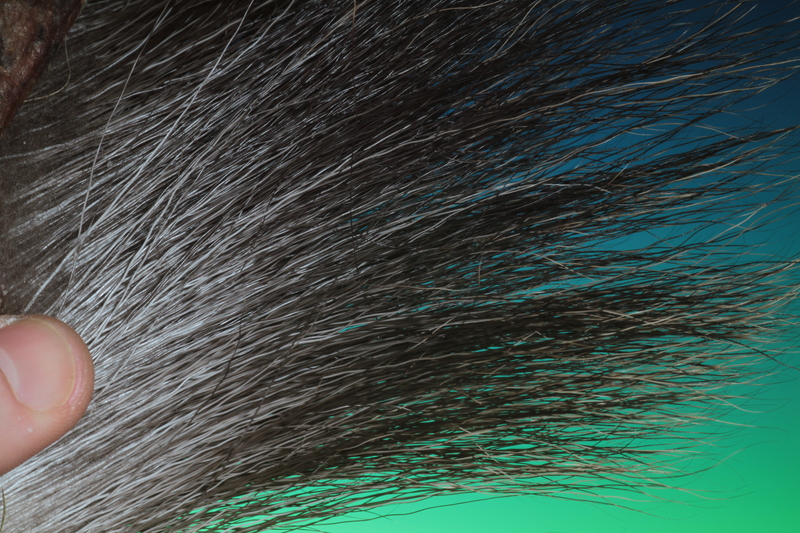 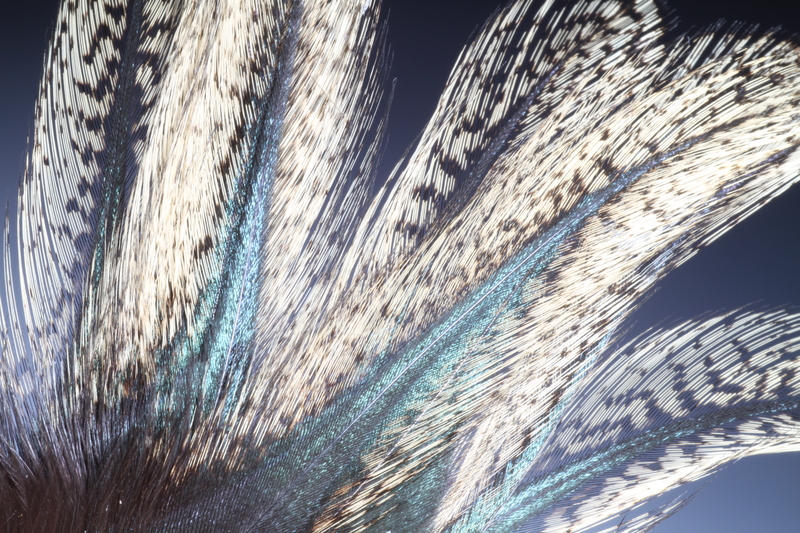 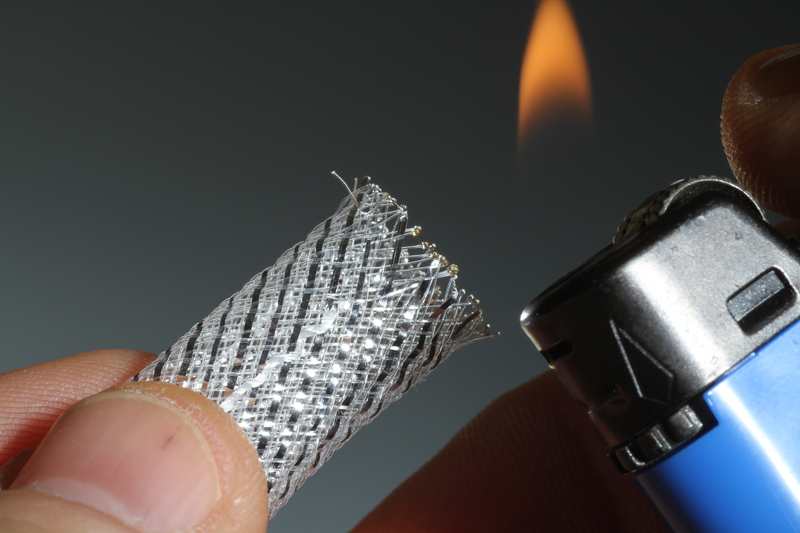 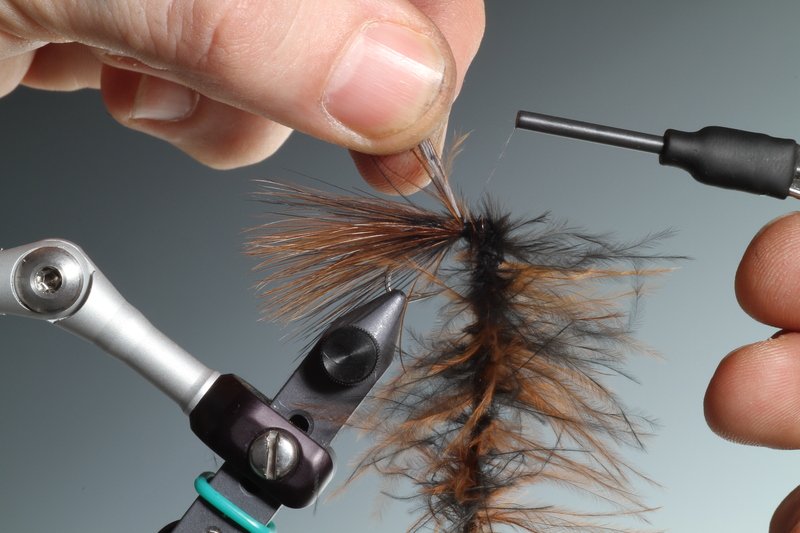 I will also be reviewing some groovy new tools and materials. 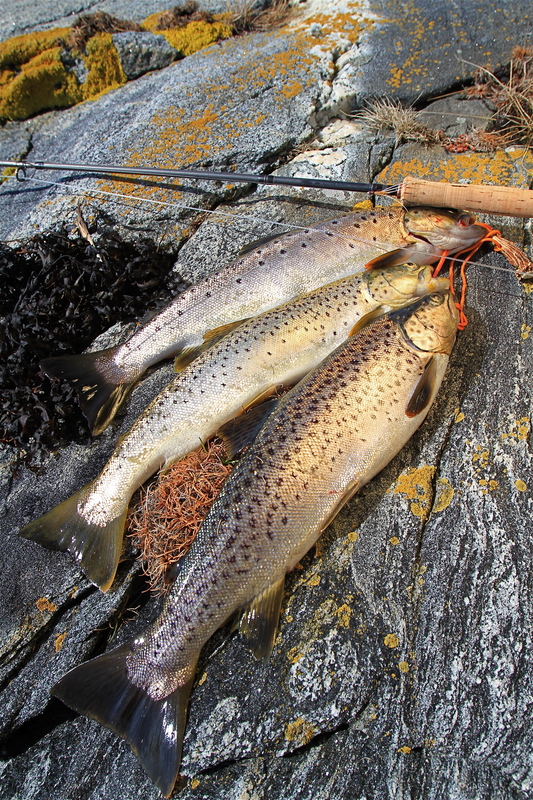 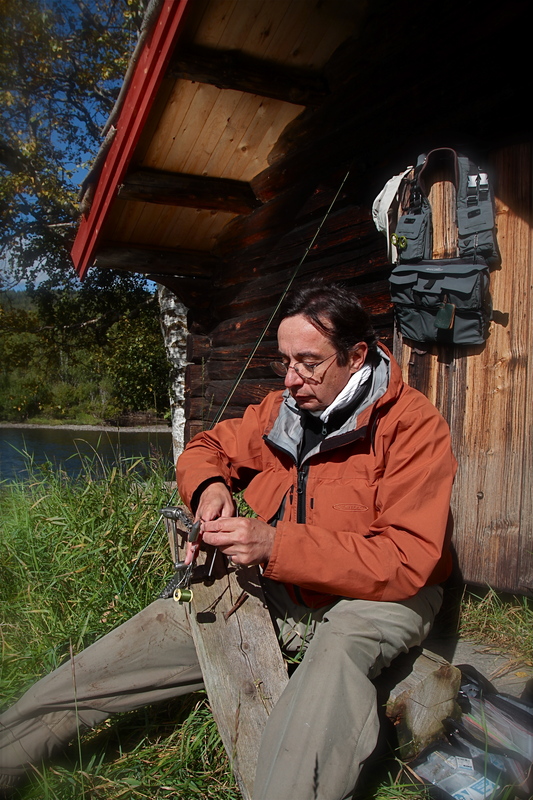 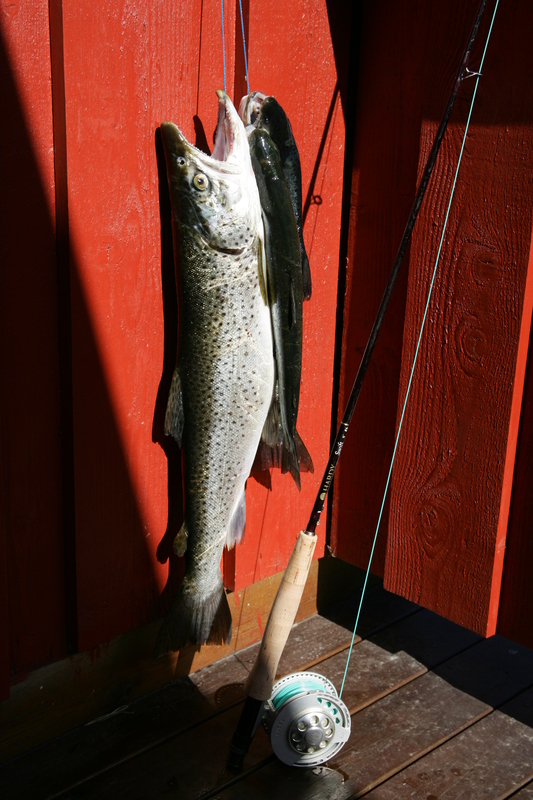 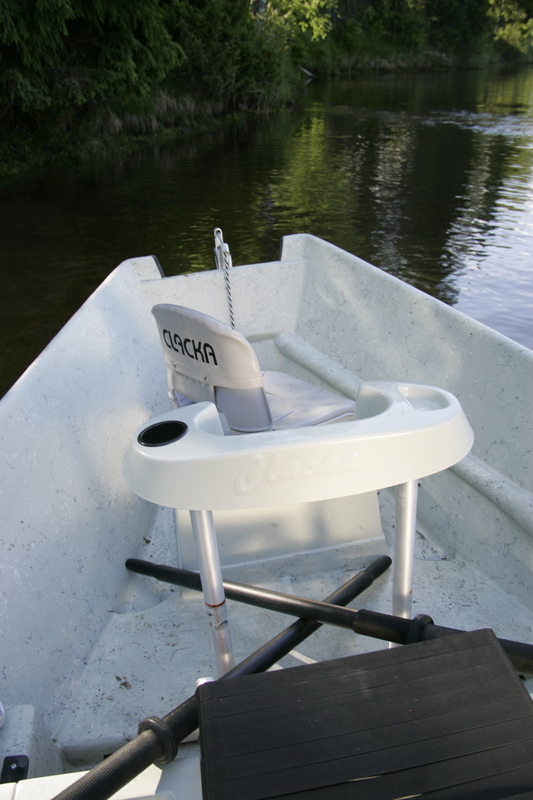 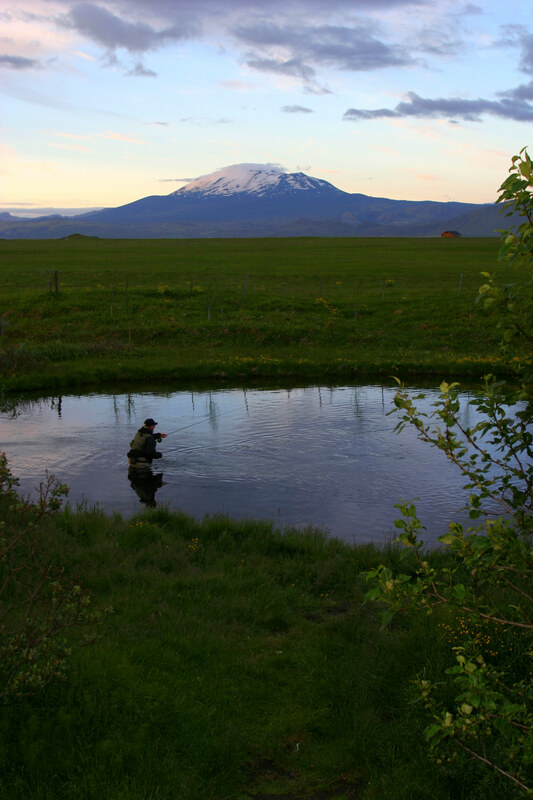 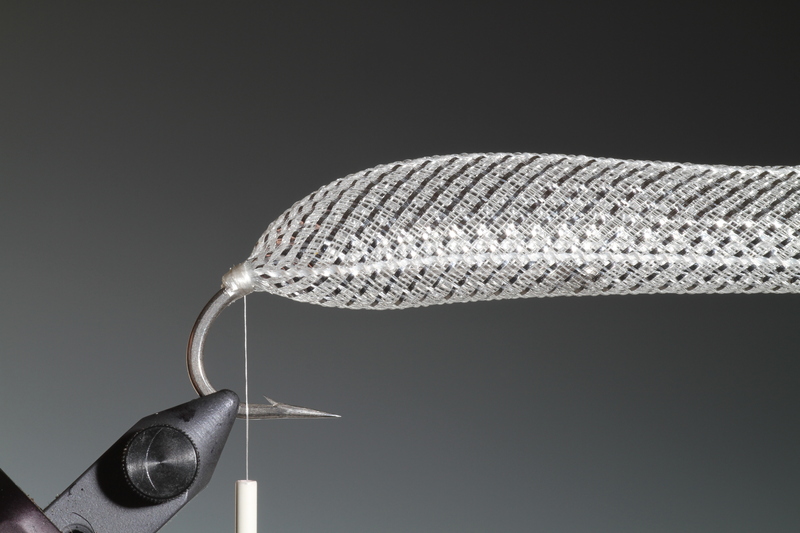 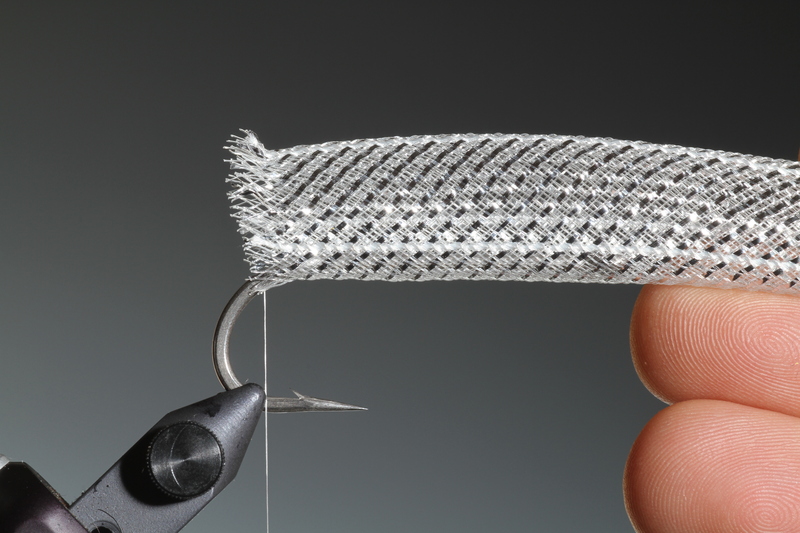 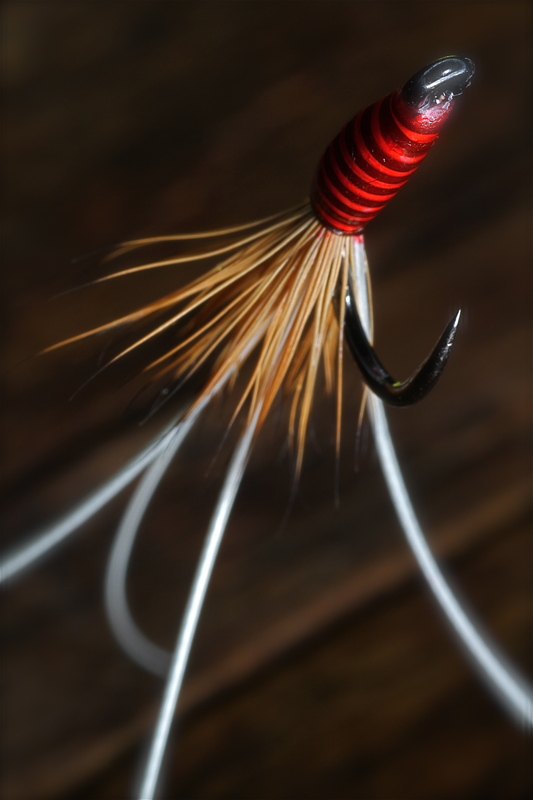 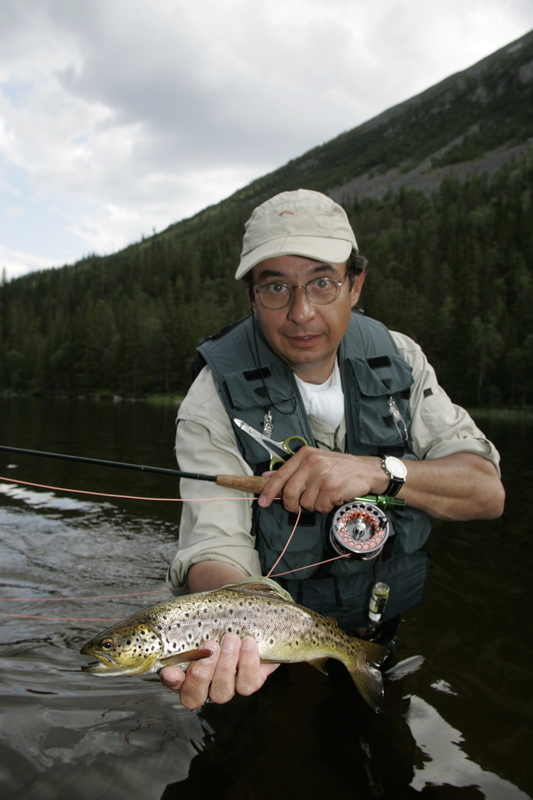 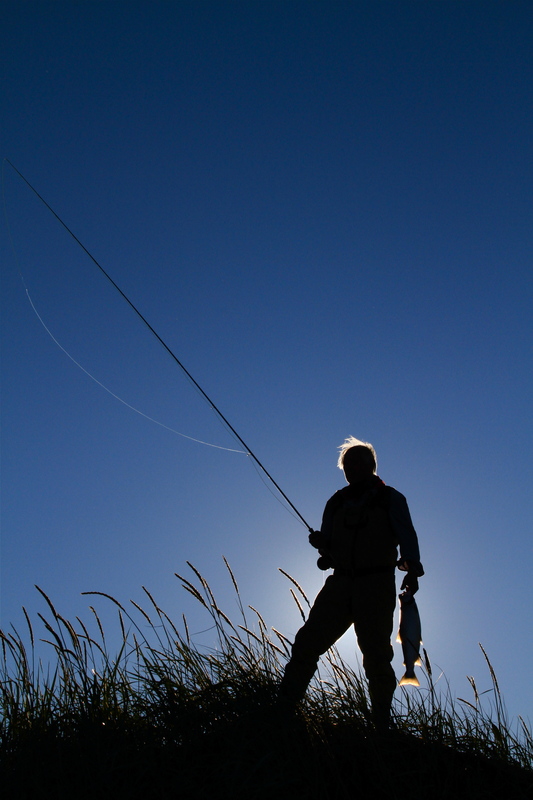 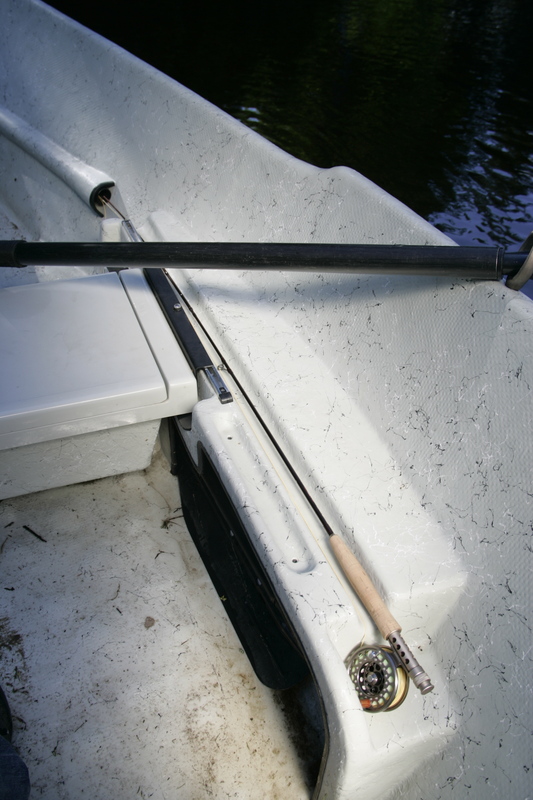 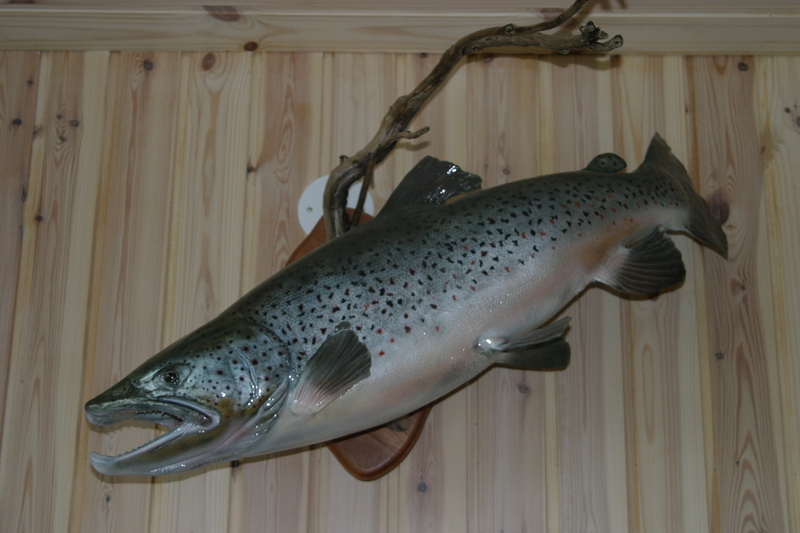 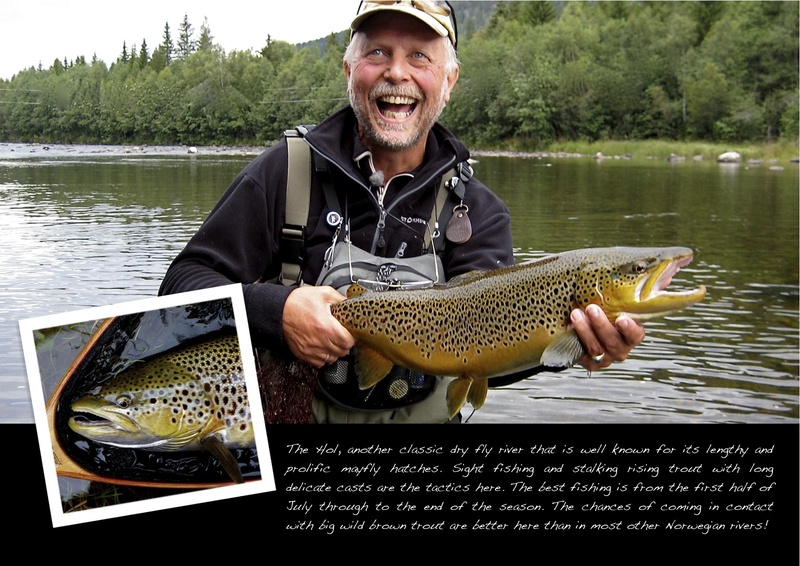 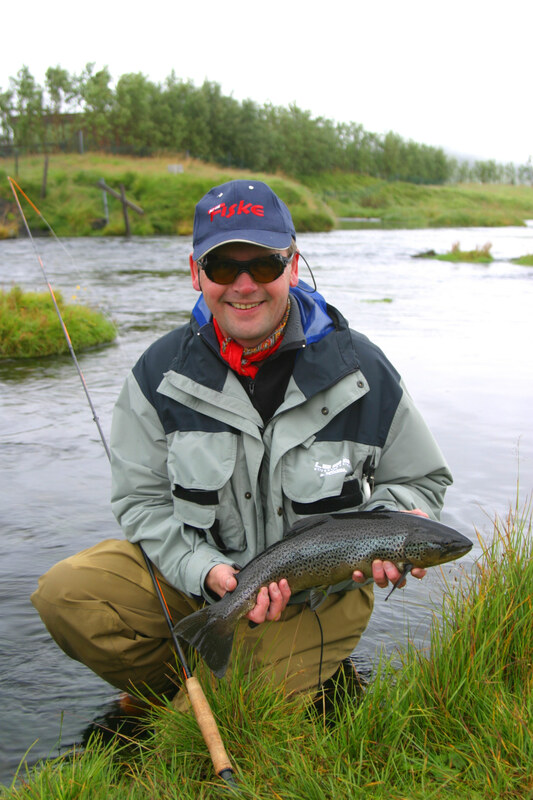 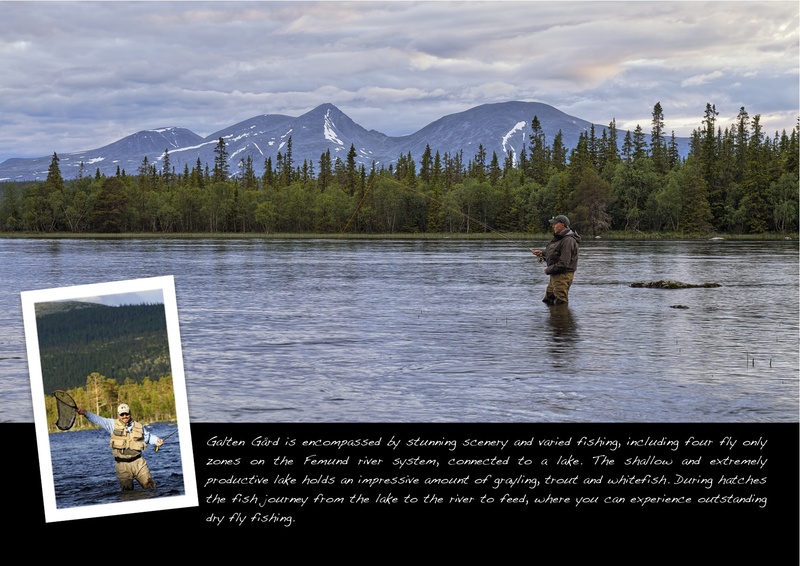 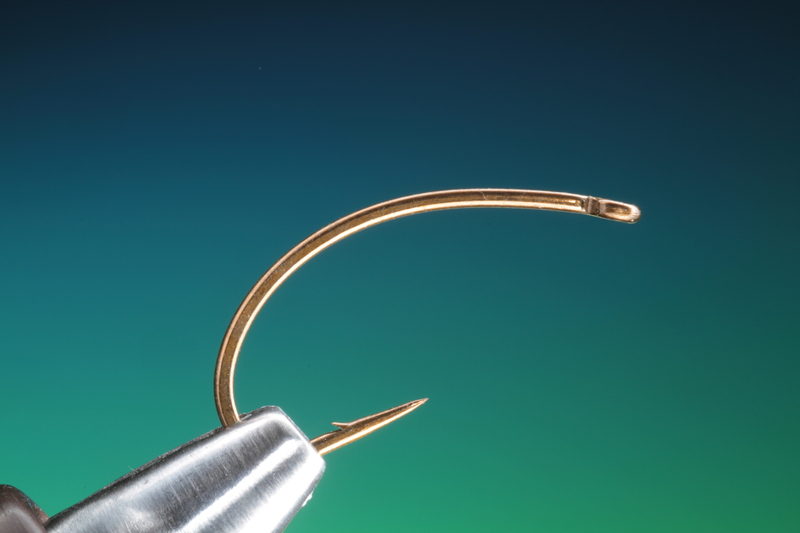 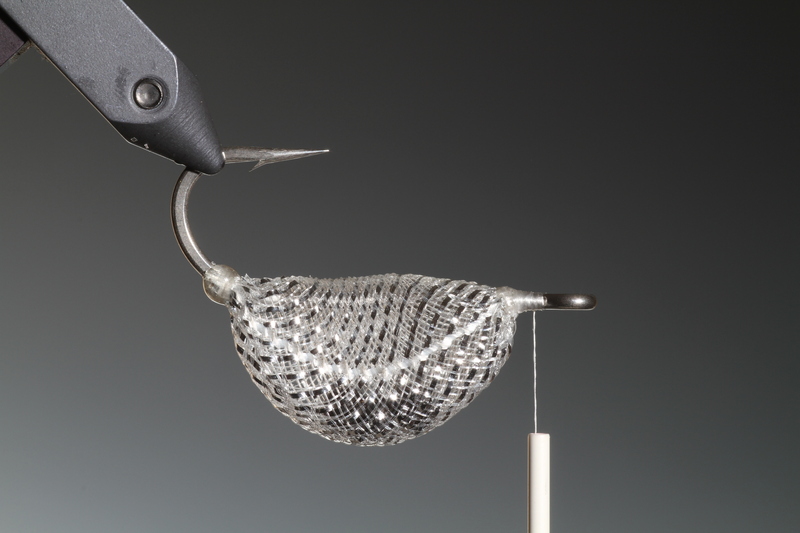 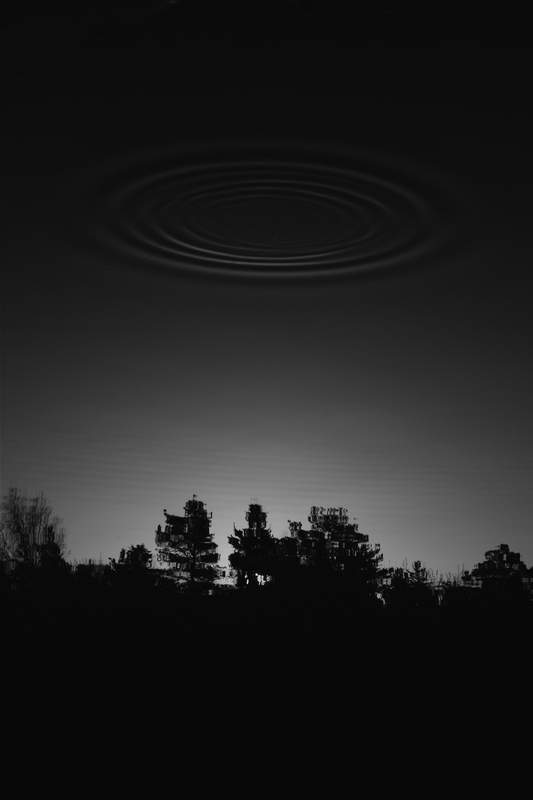 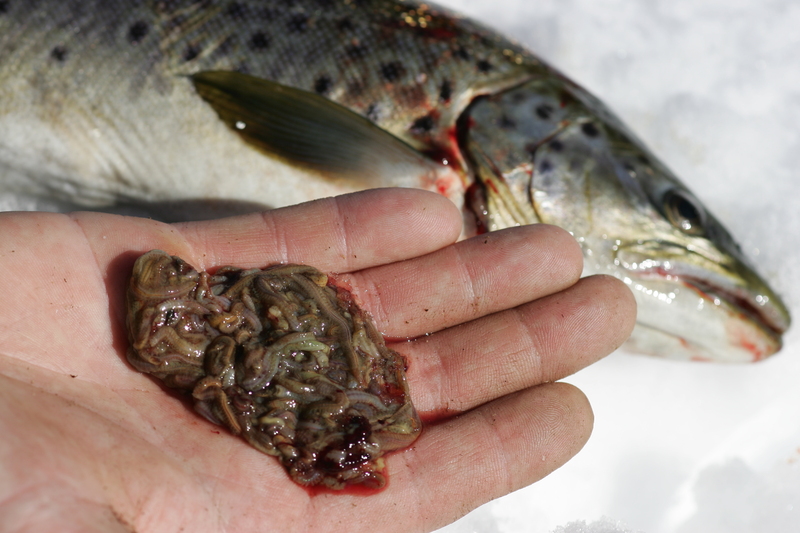 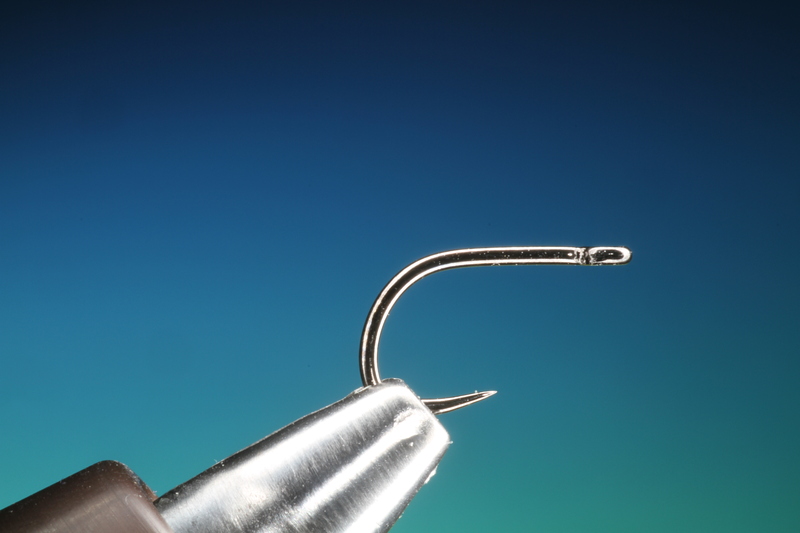 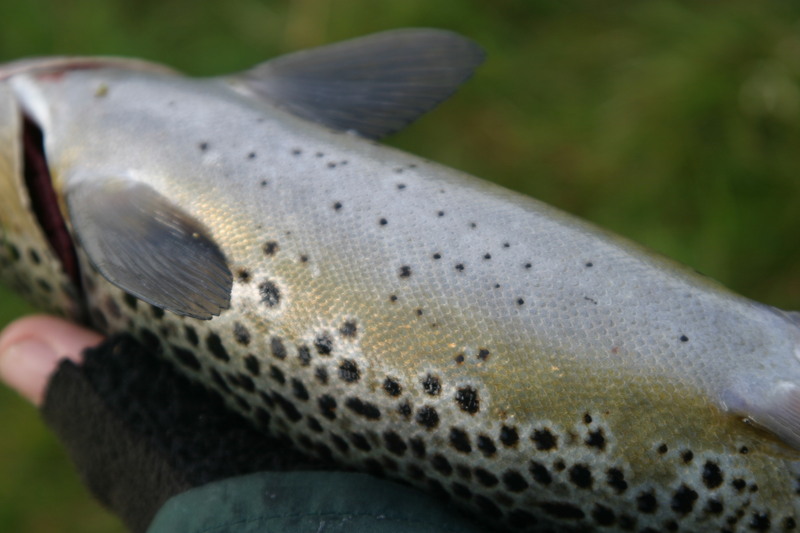 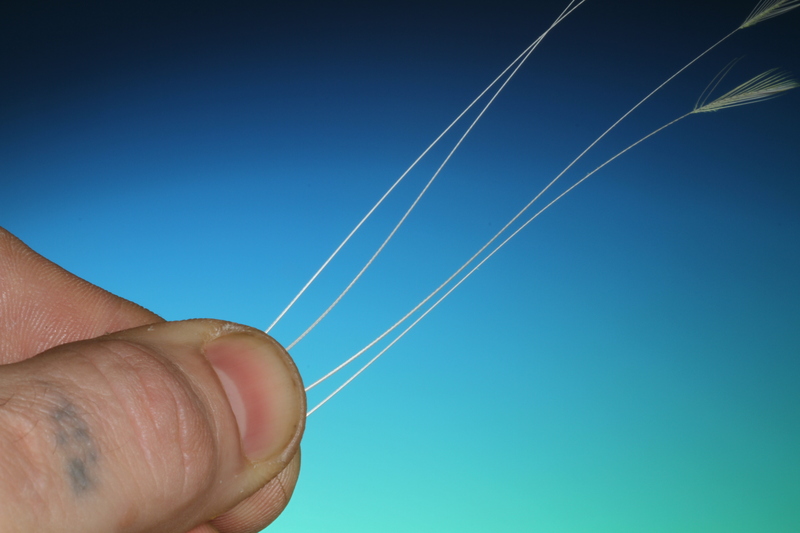 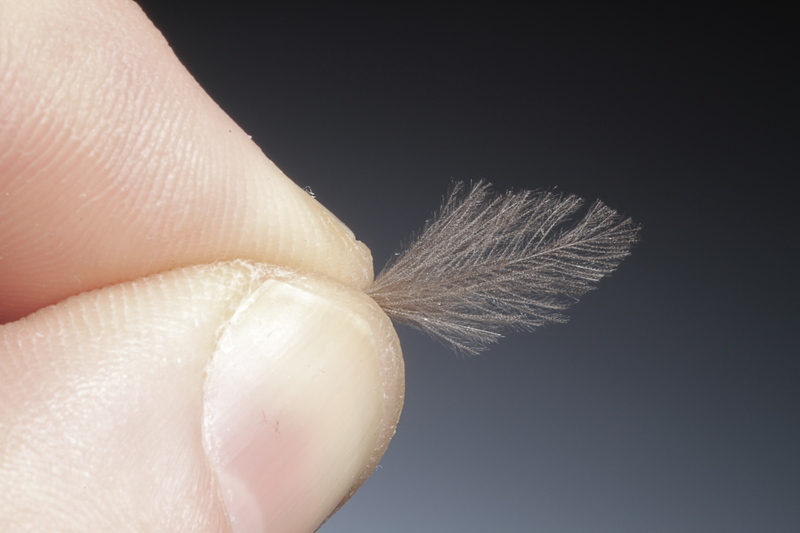 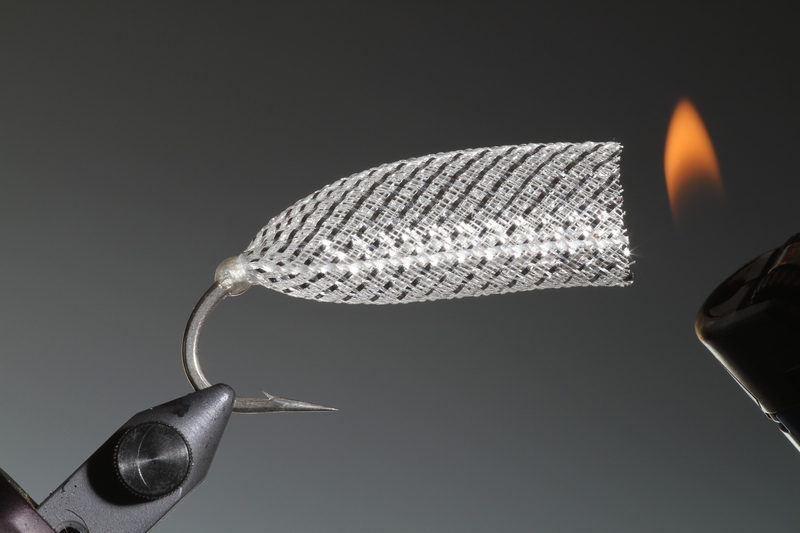 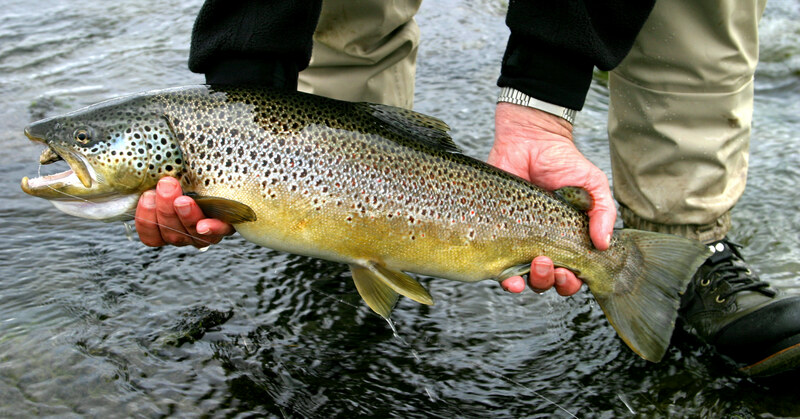 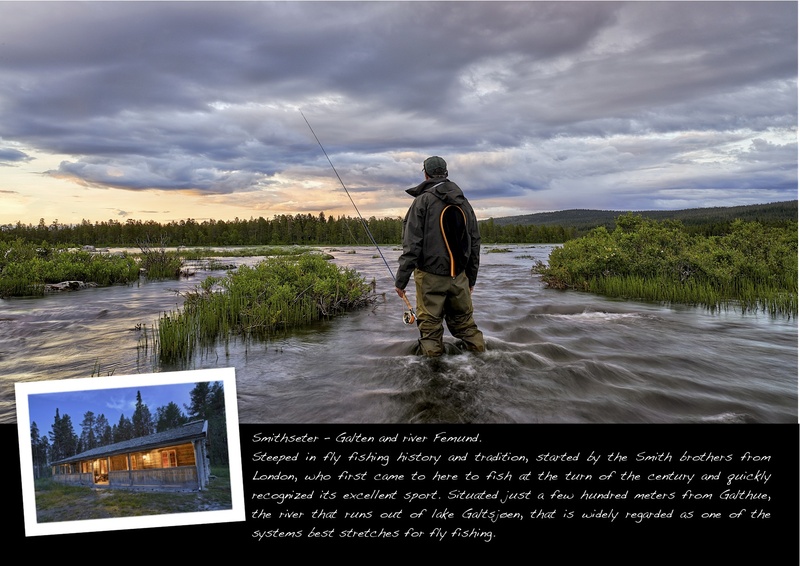 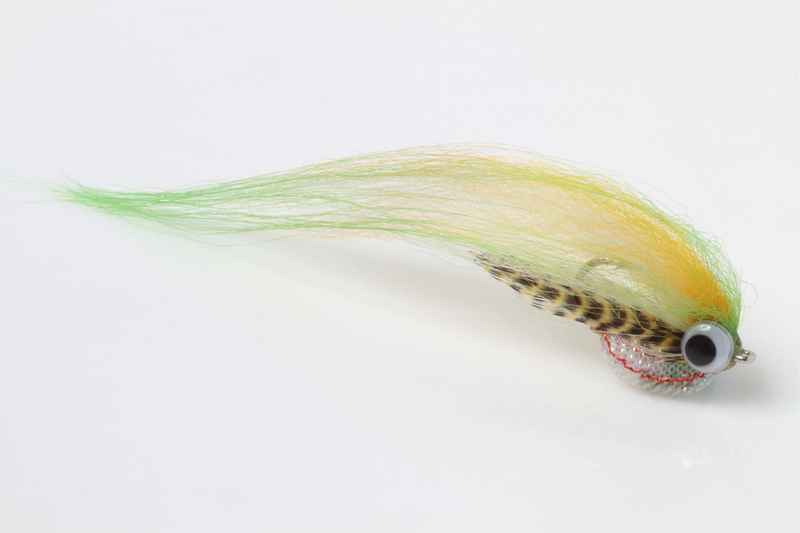 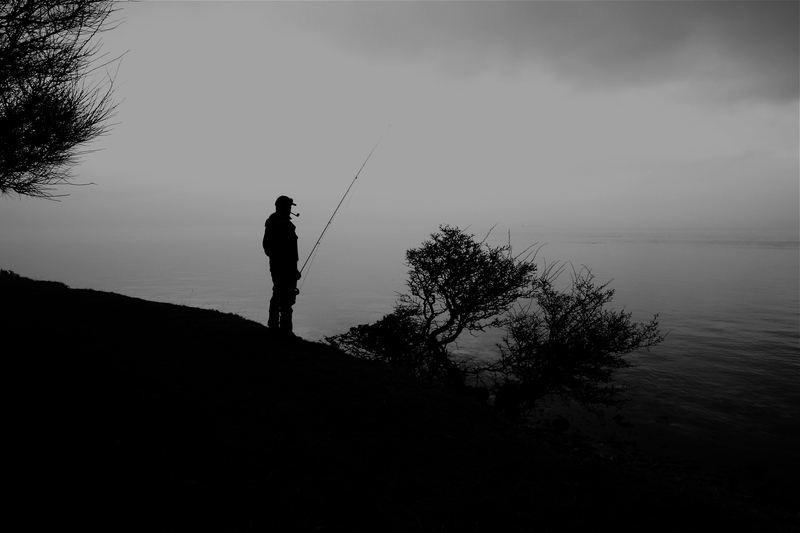 With regard to the salt water sea trout fishing here in Scandinavia and the start of the autumn season, I will also be doing a piece, most likely tomorrow, on the patterns every sea trout fisherman shouldn’t go fishing without. 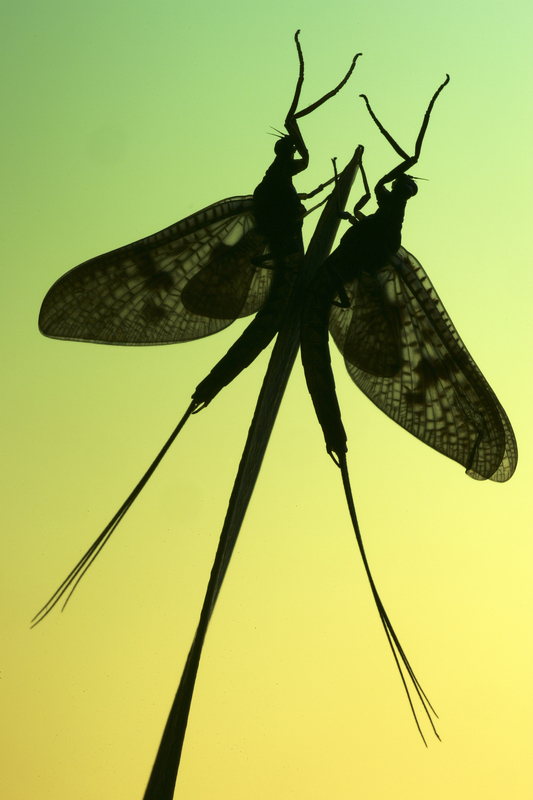 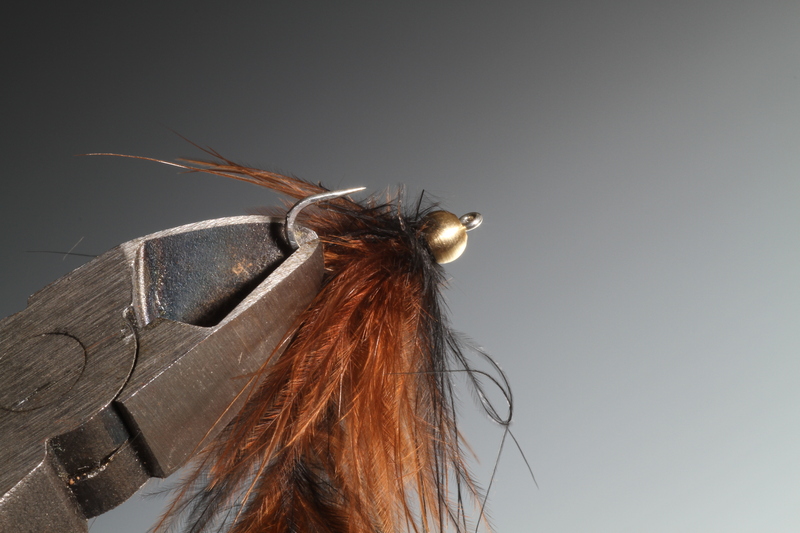 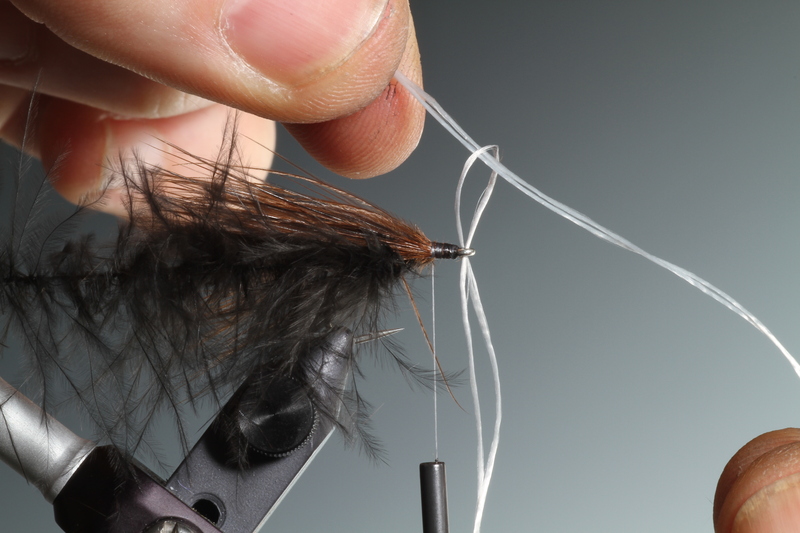 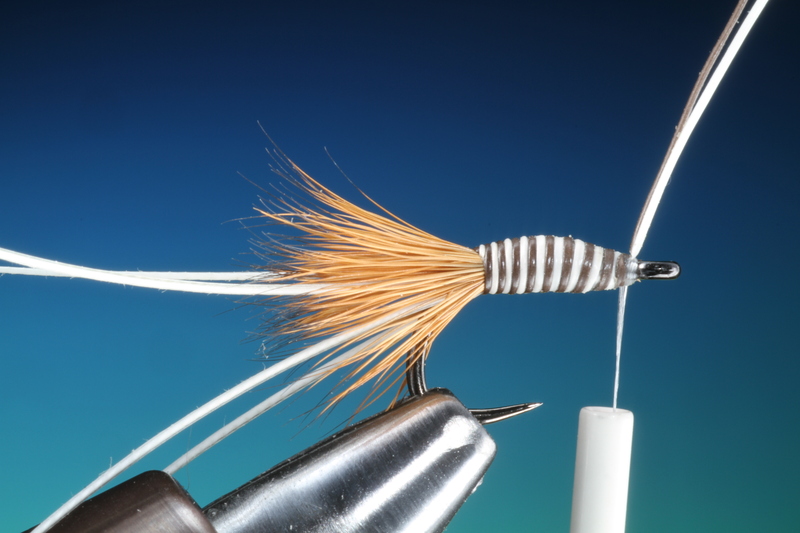 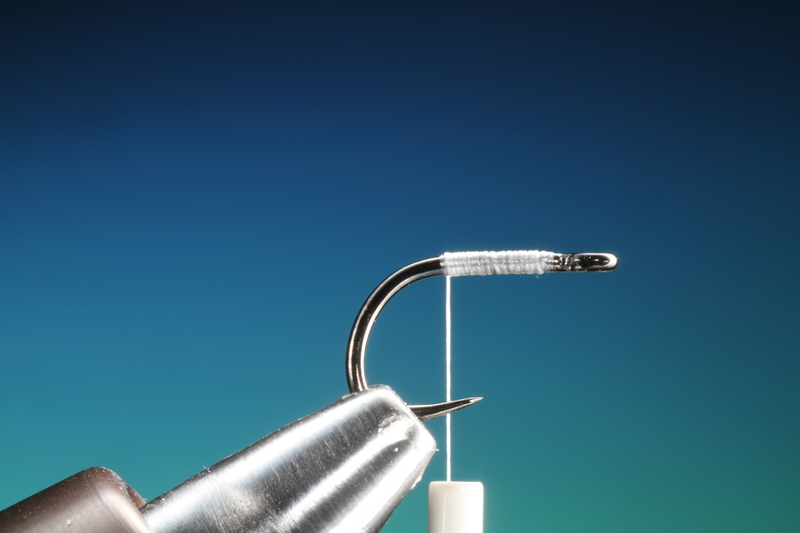 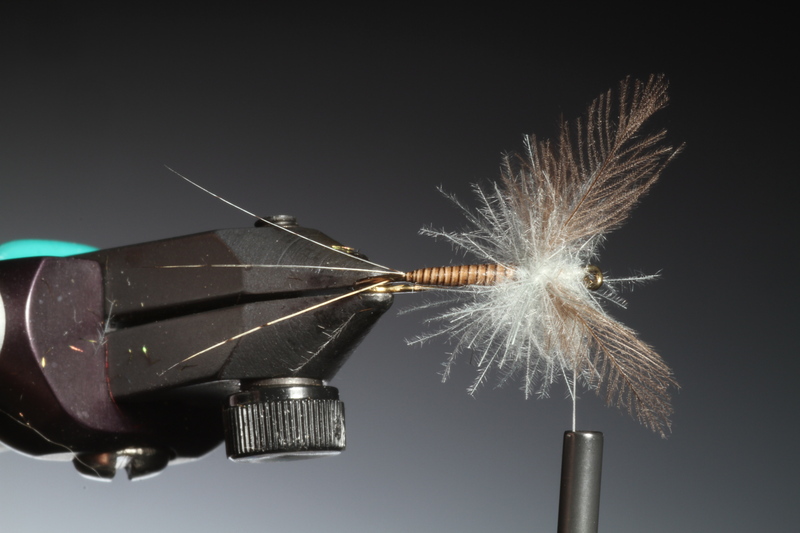 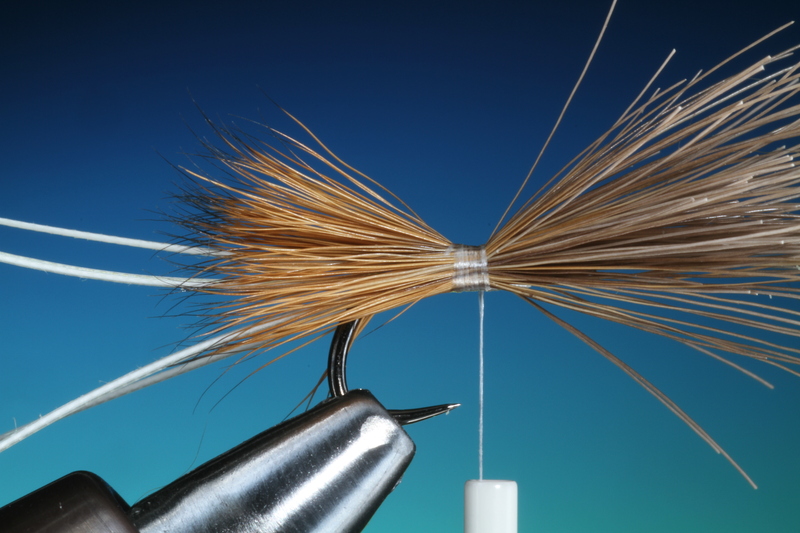 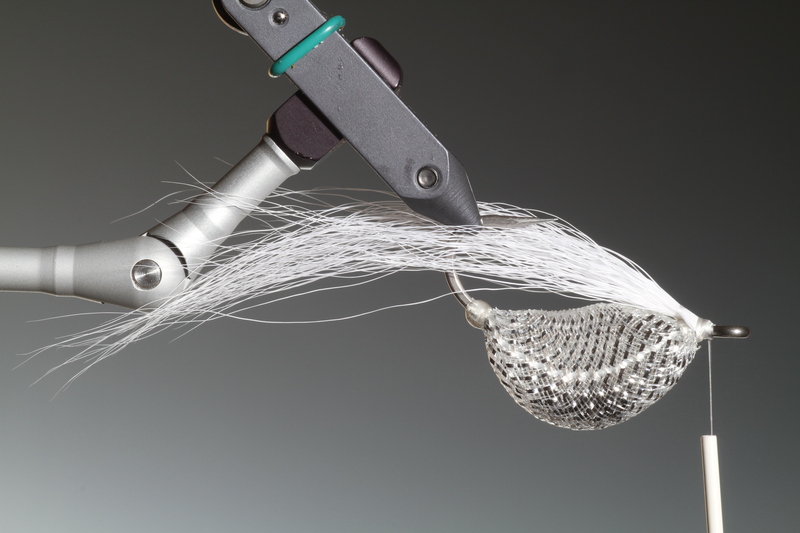 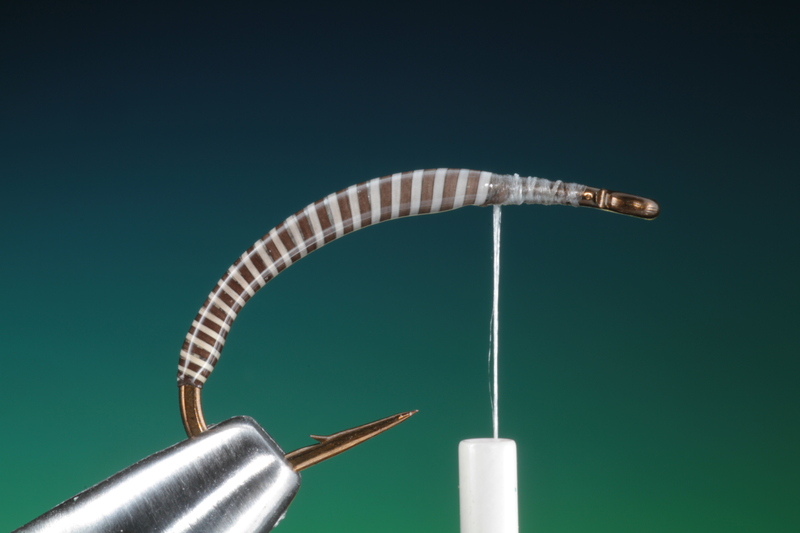 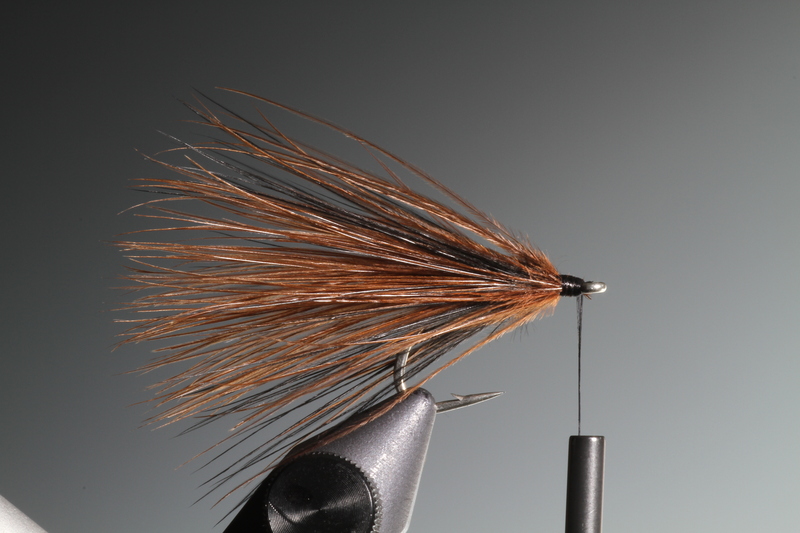 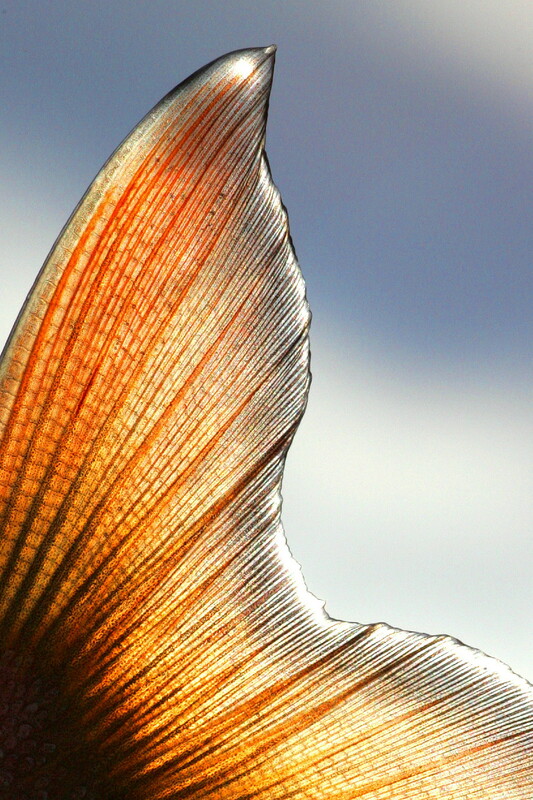 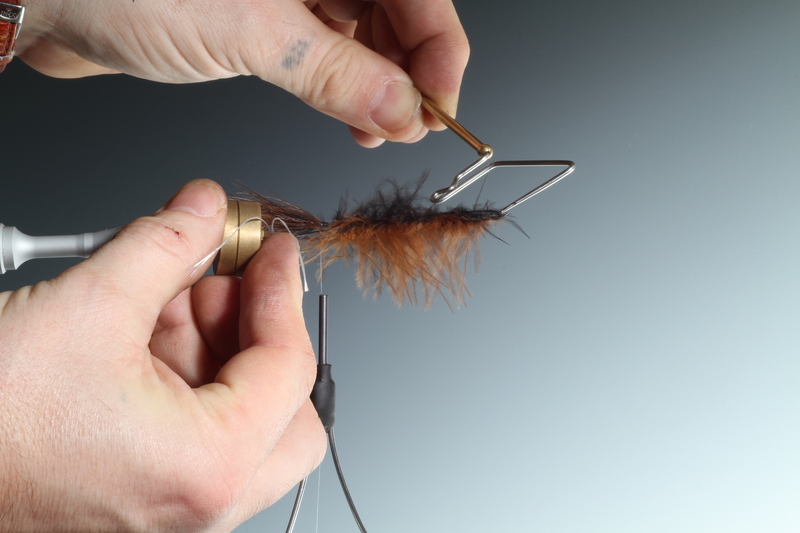 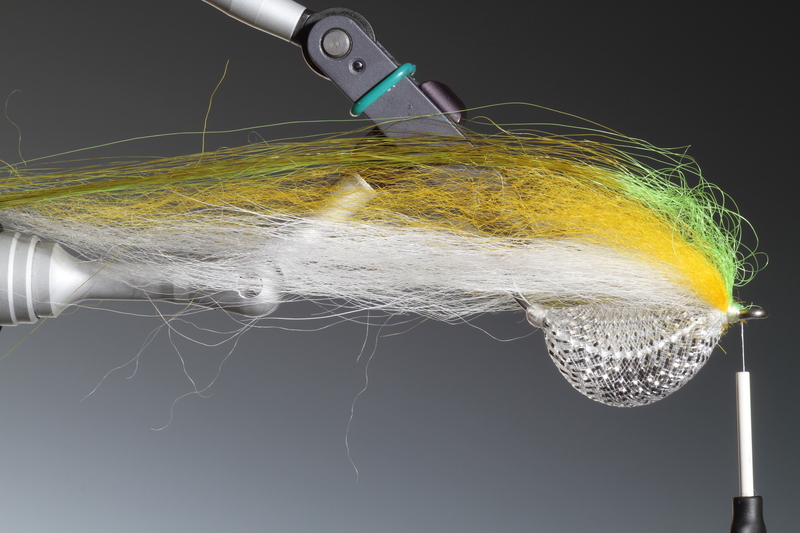 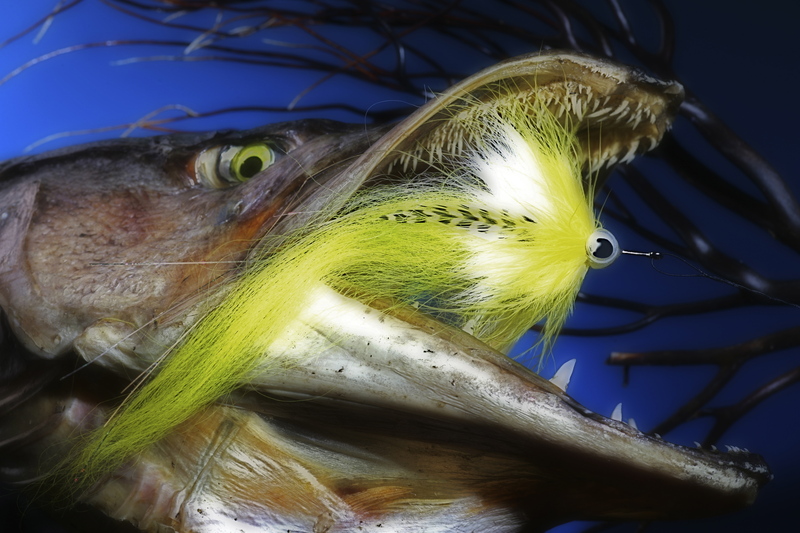 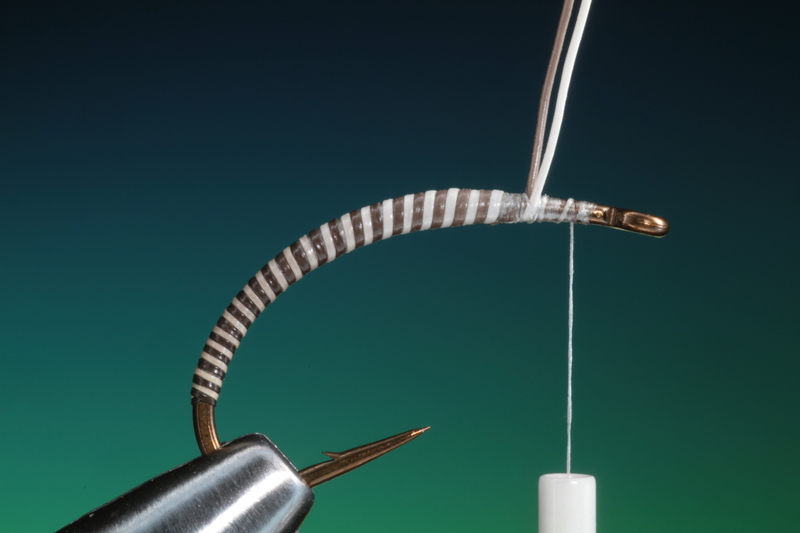 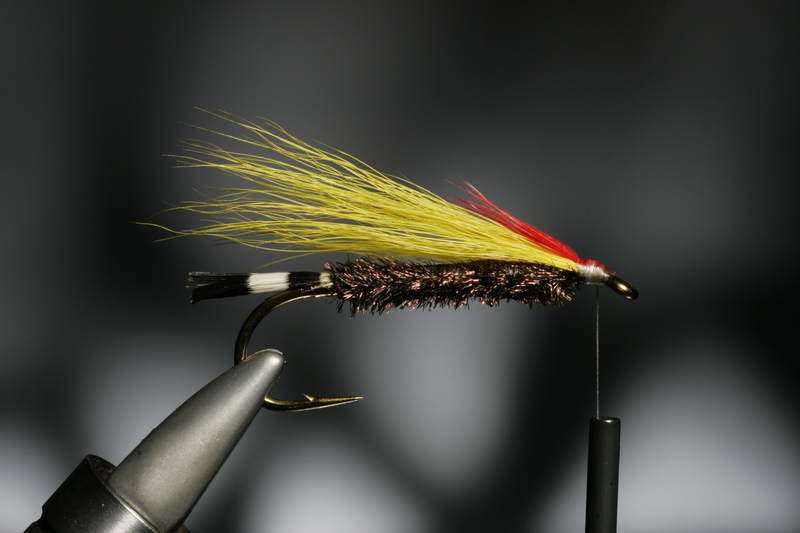 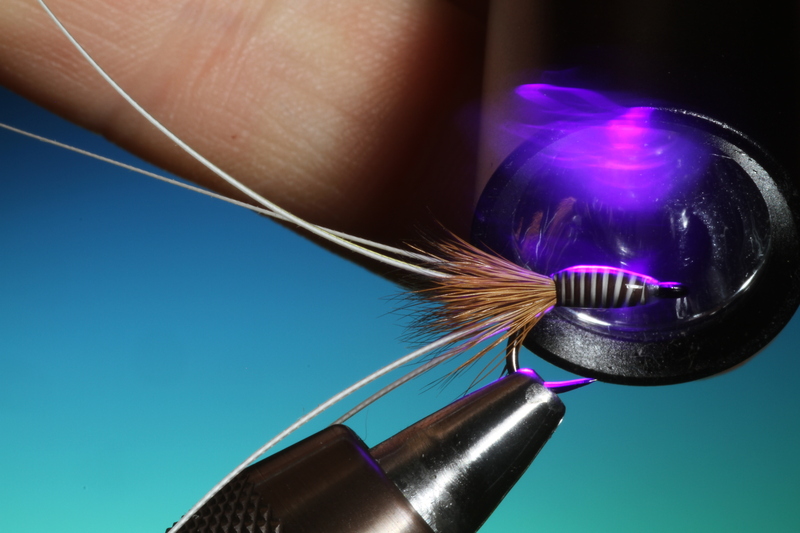 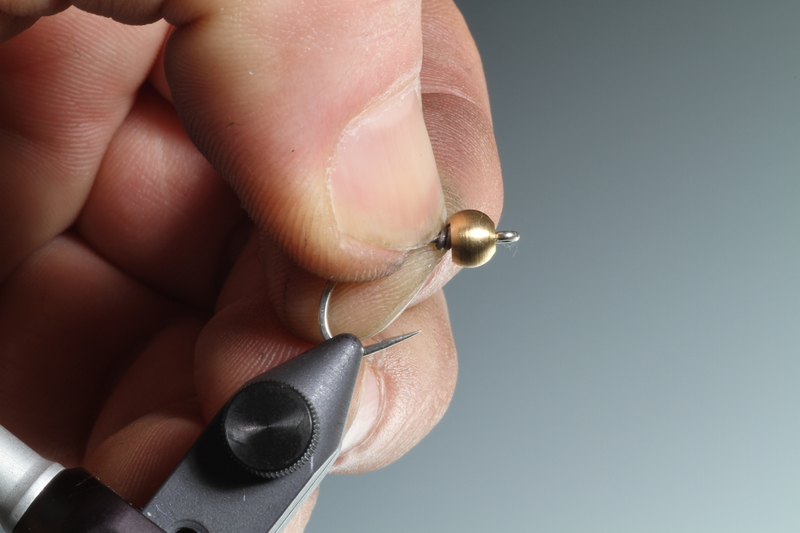 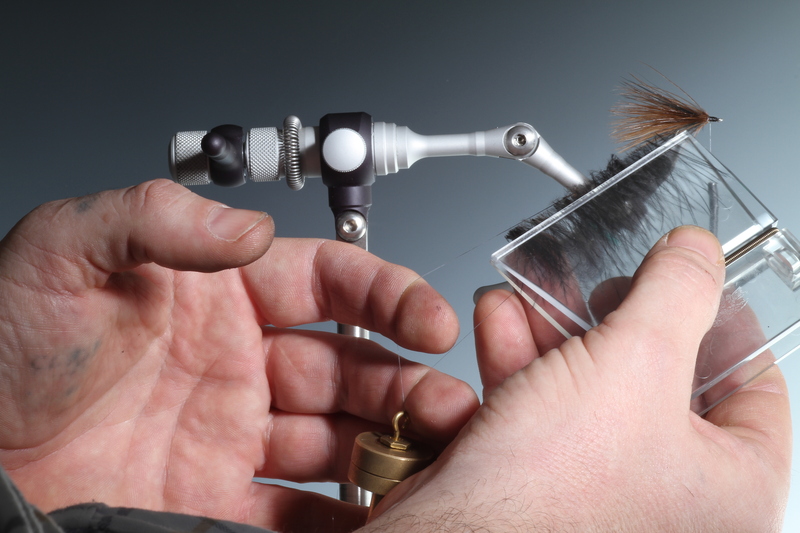 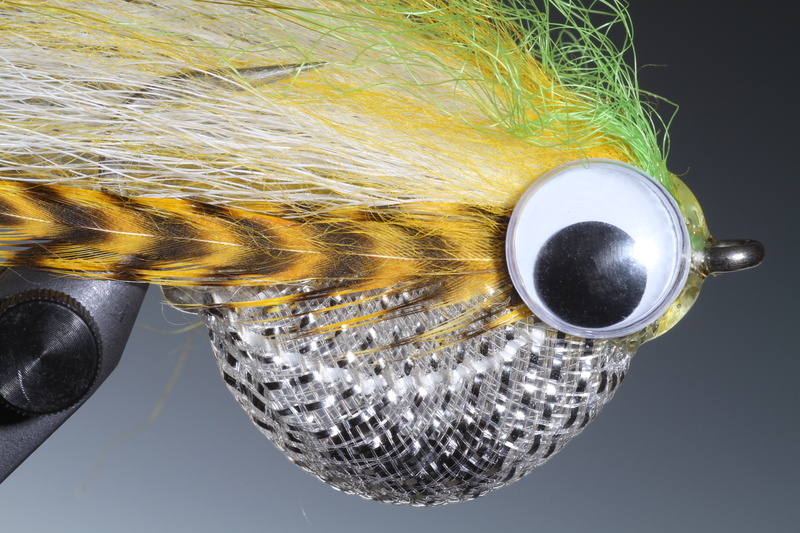 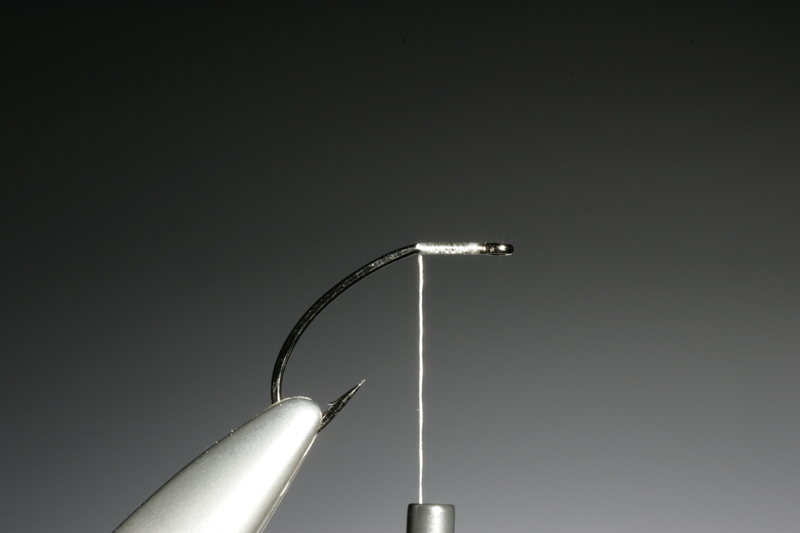 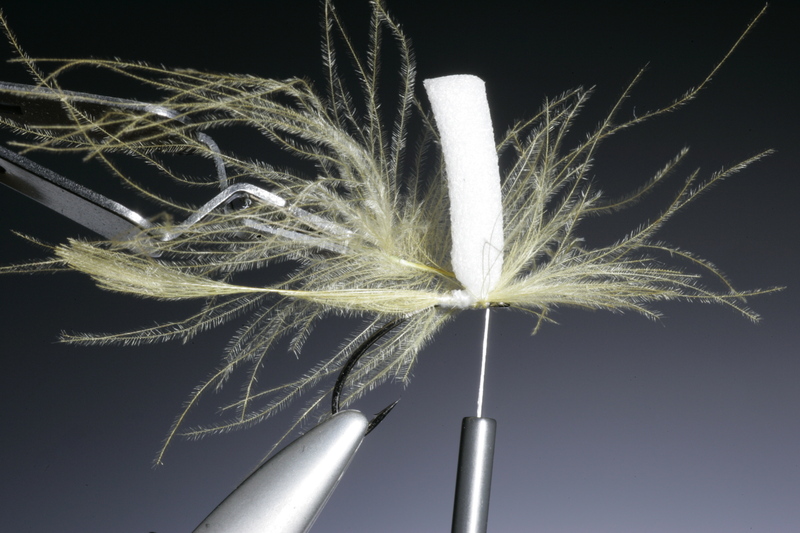 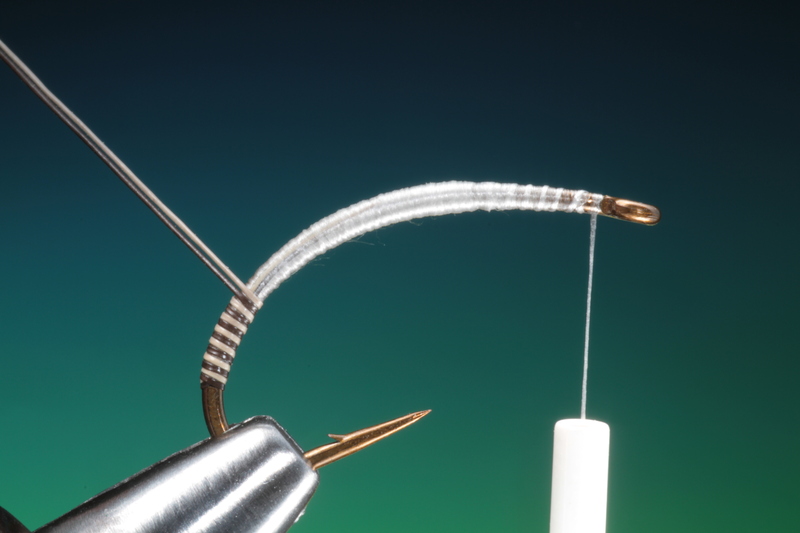 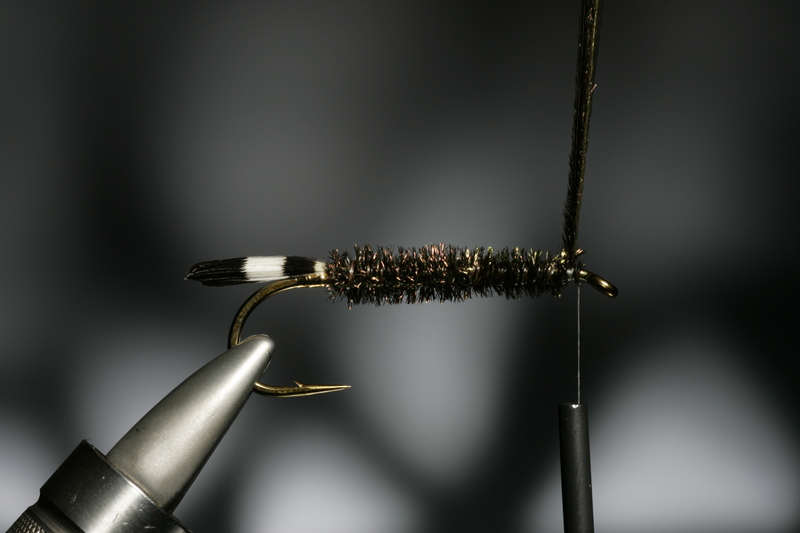 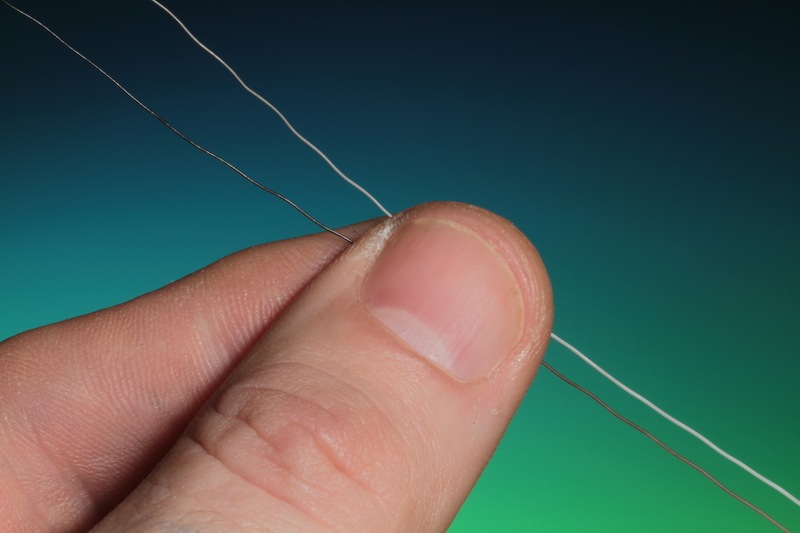 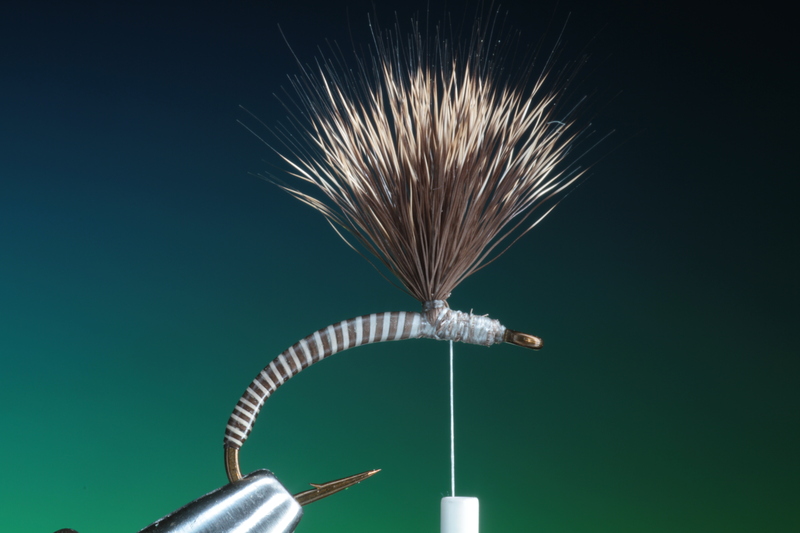 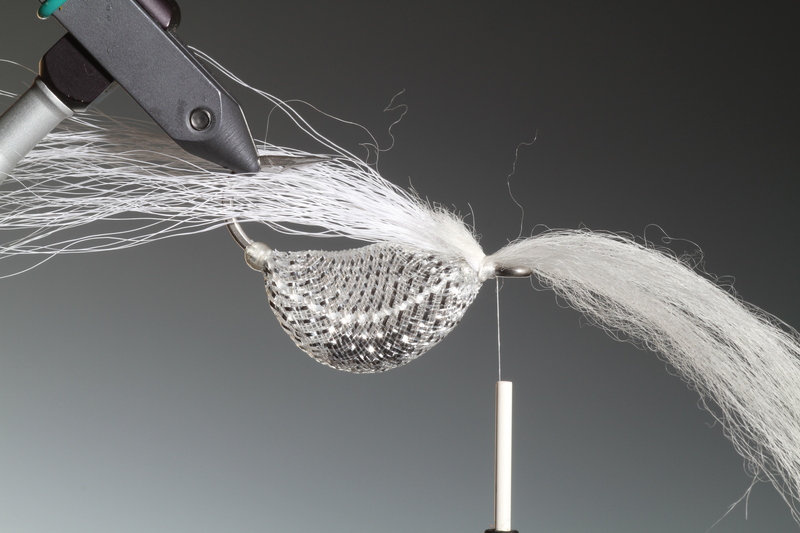 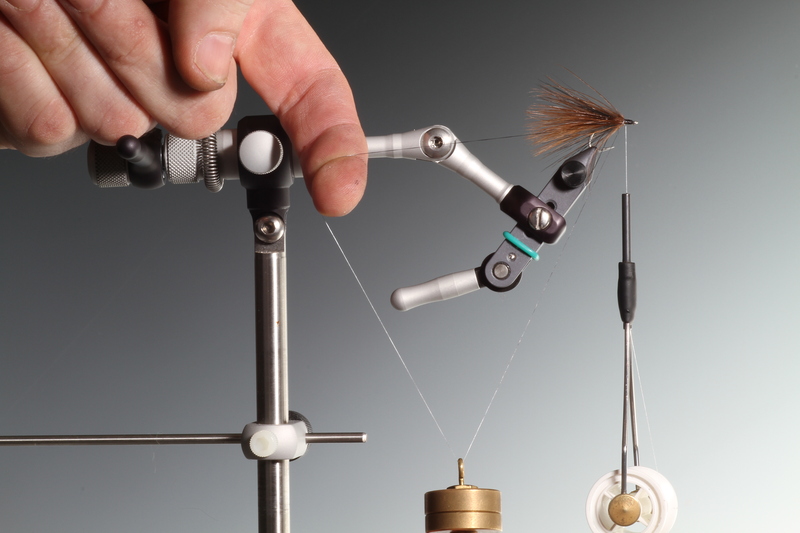 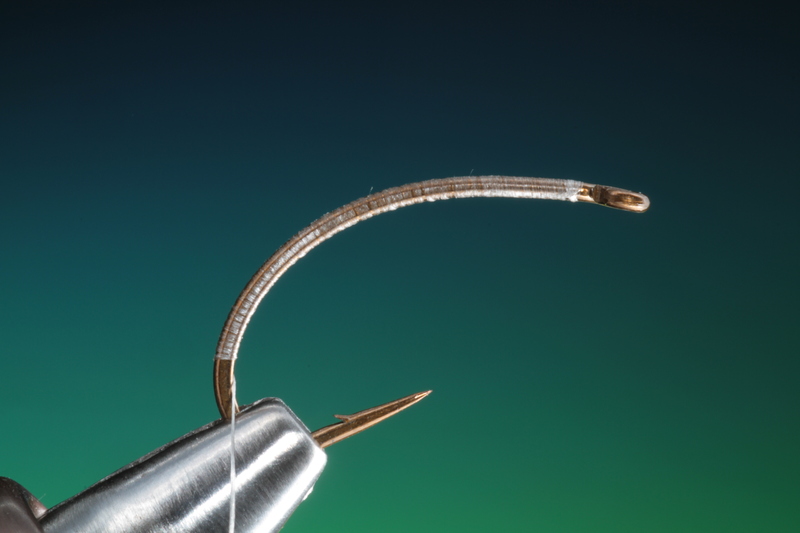 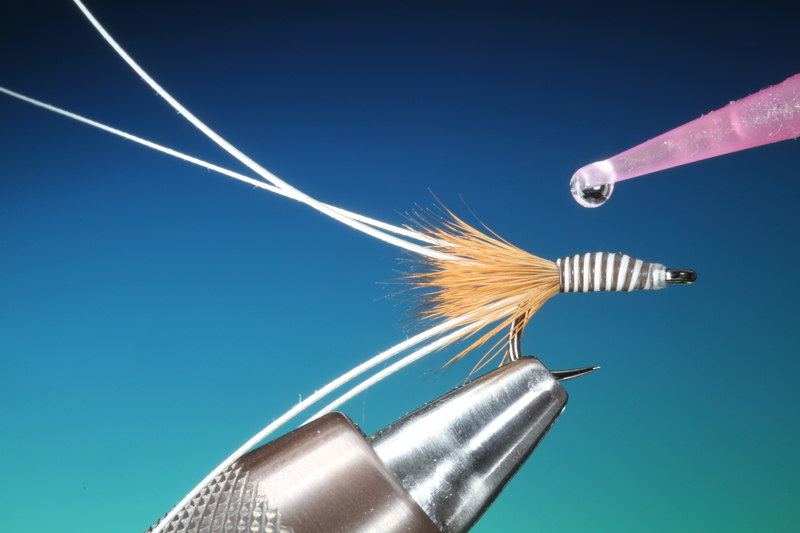 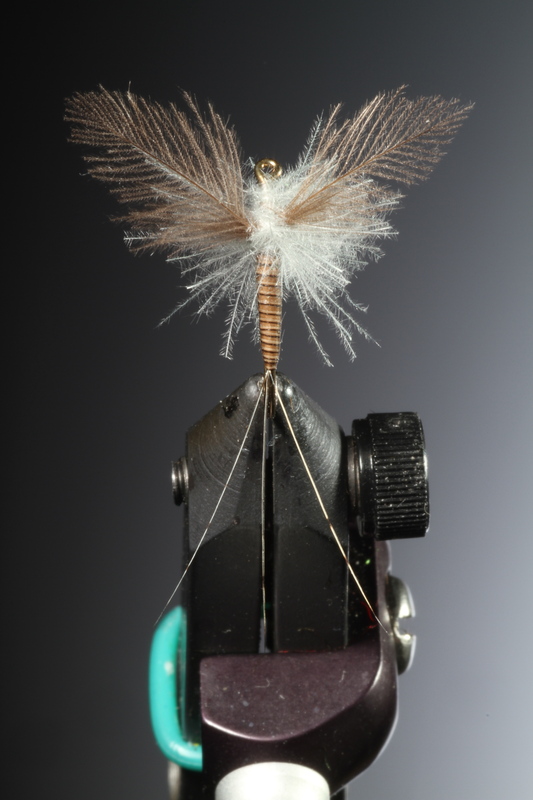 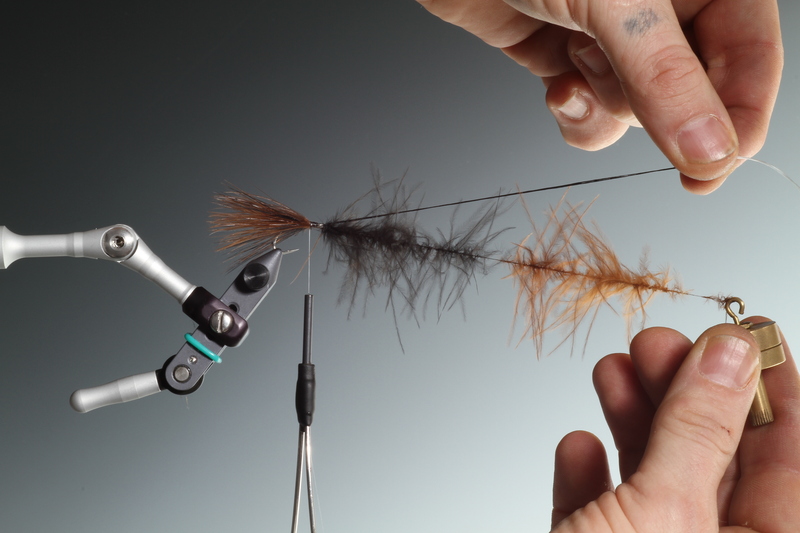 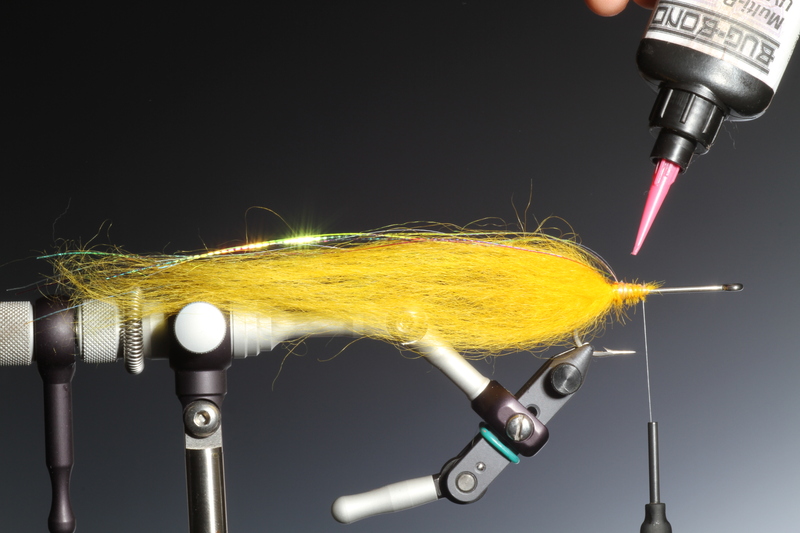 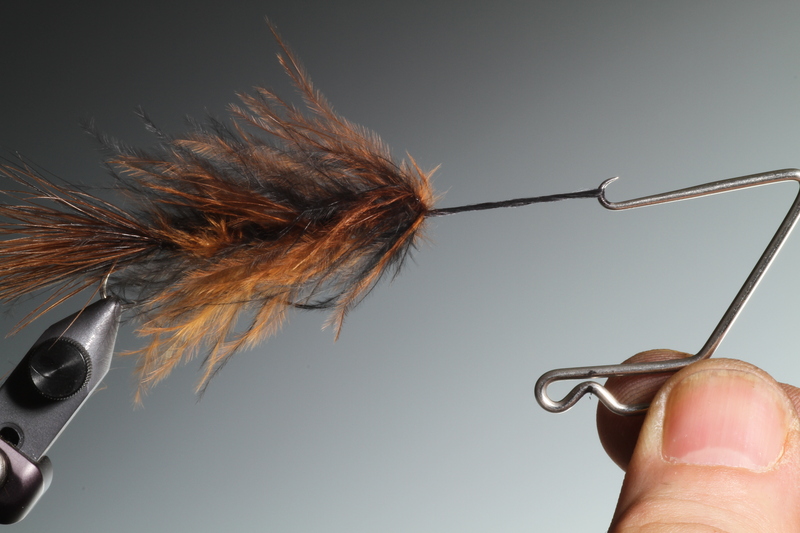 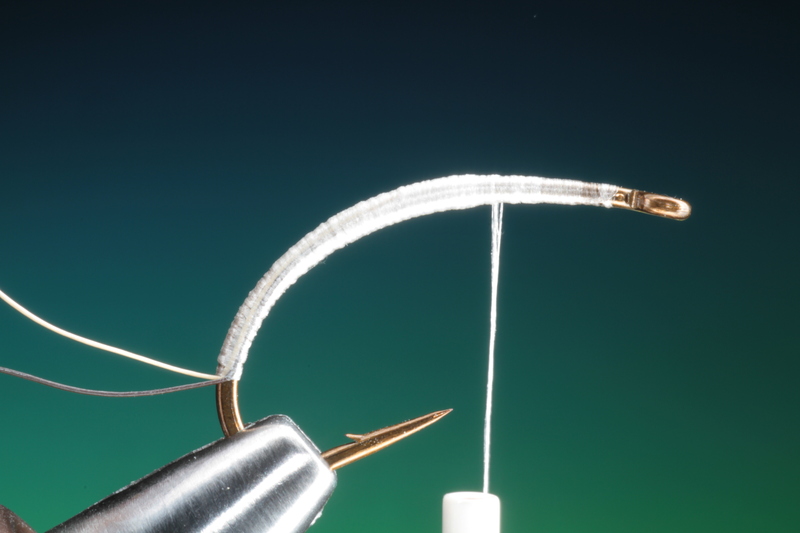 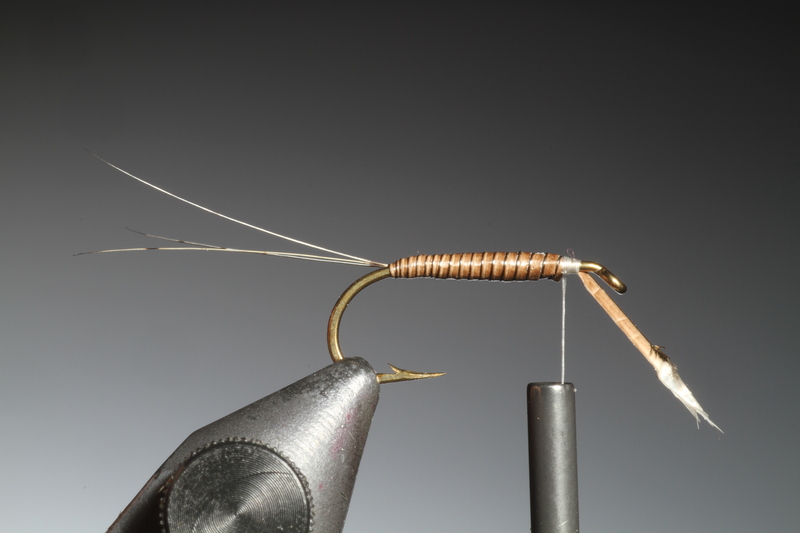 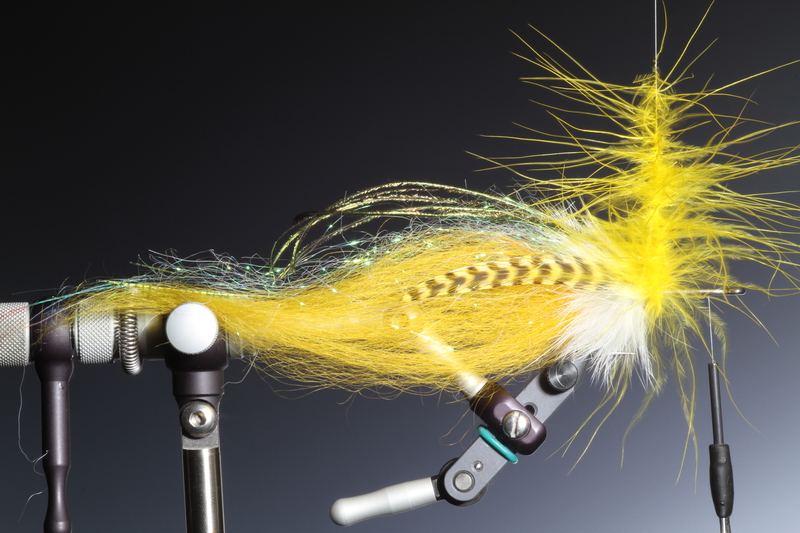 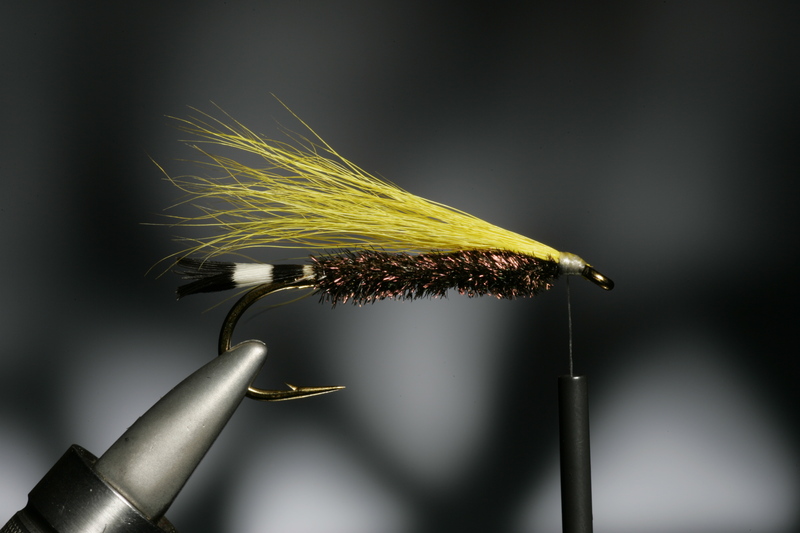 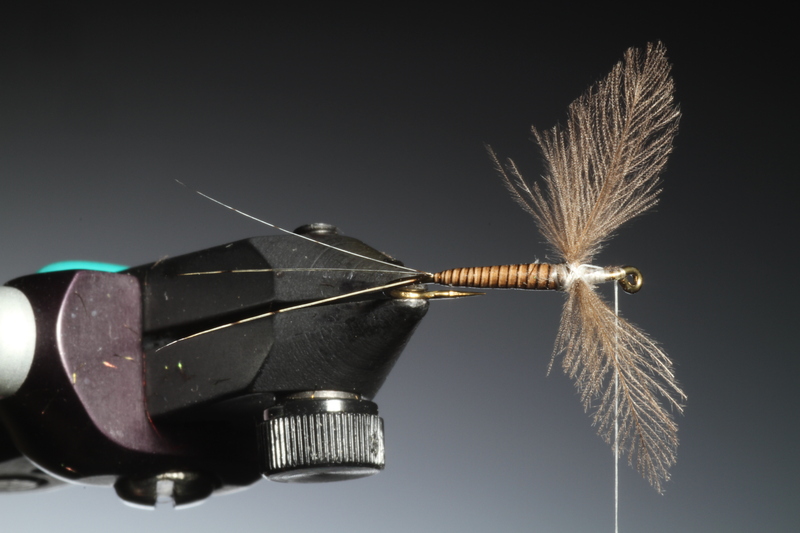 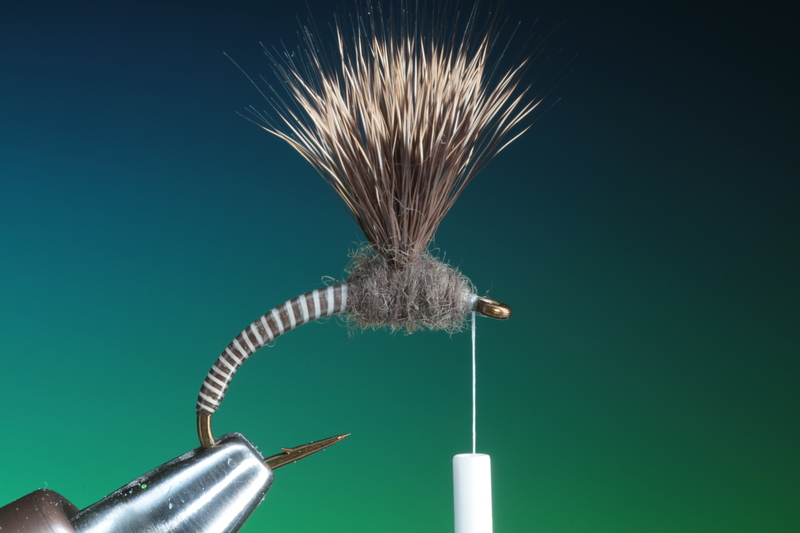 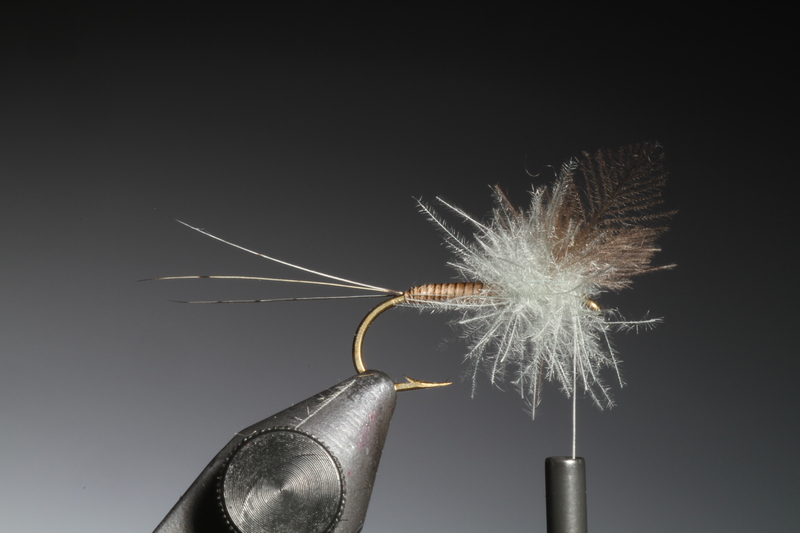 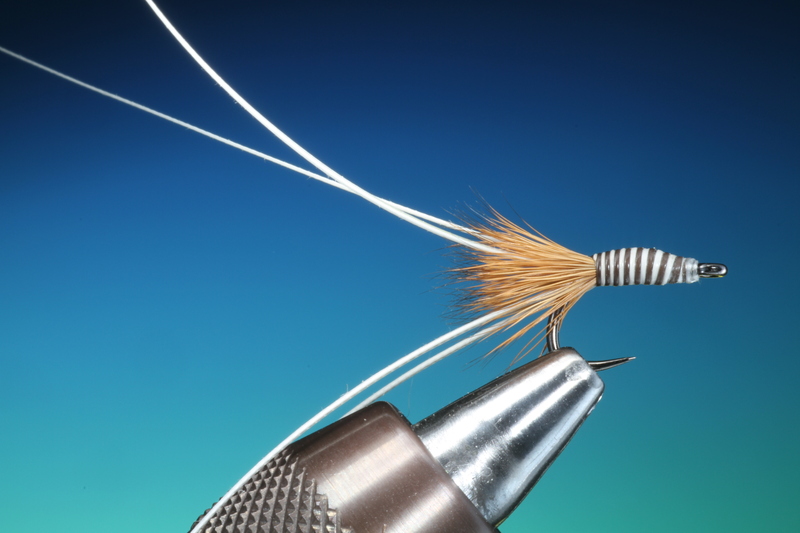 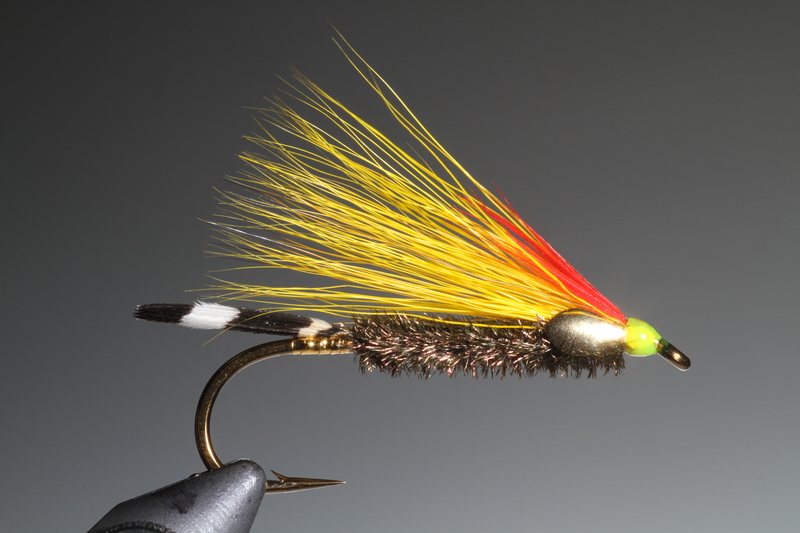 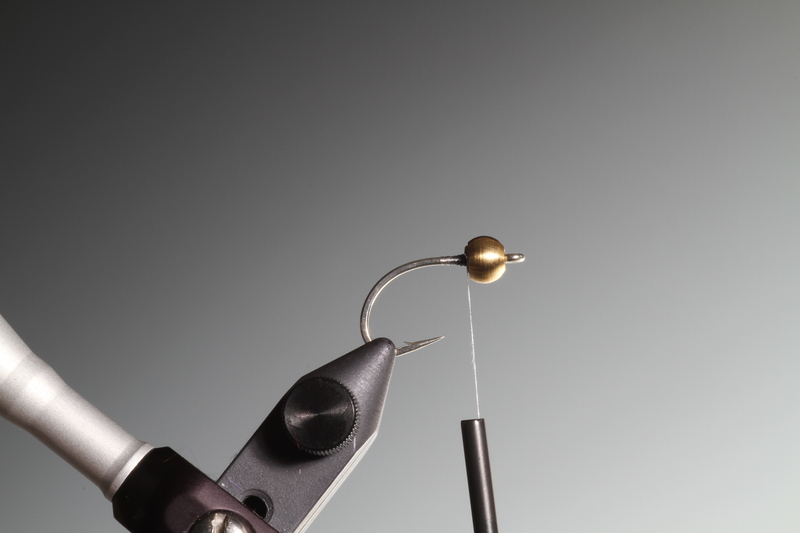 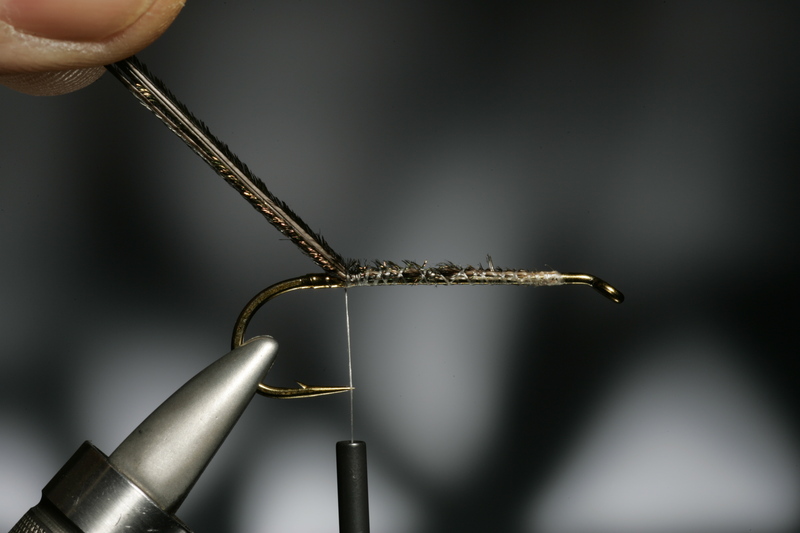 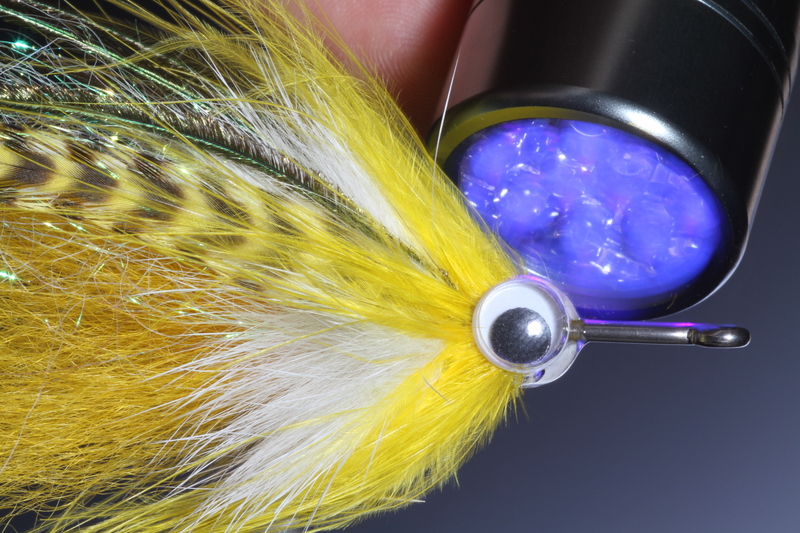 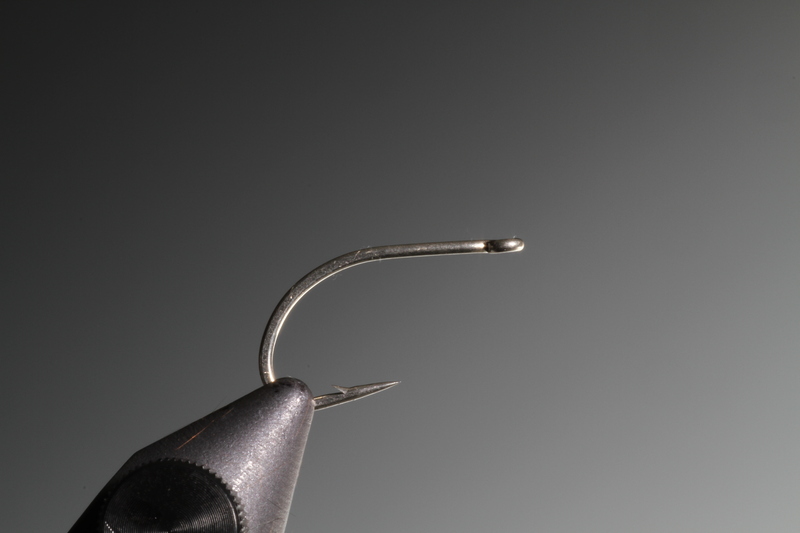 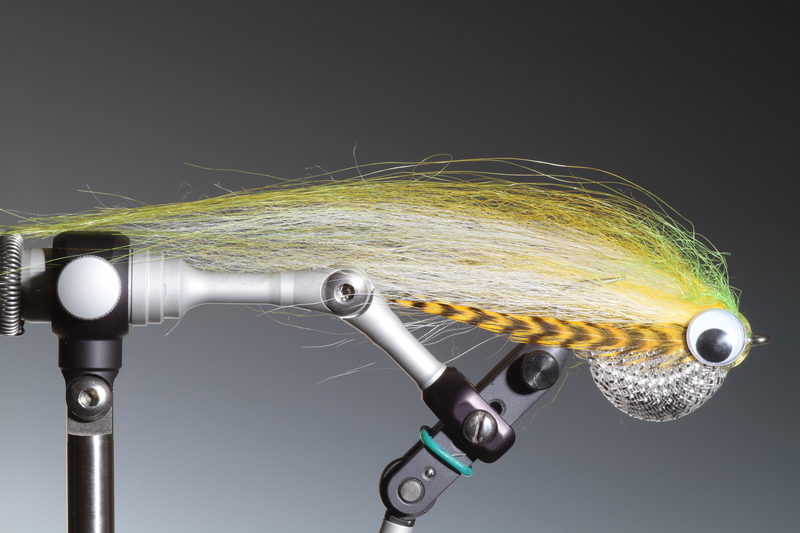 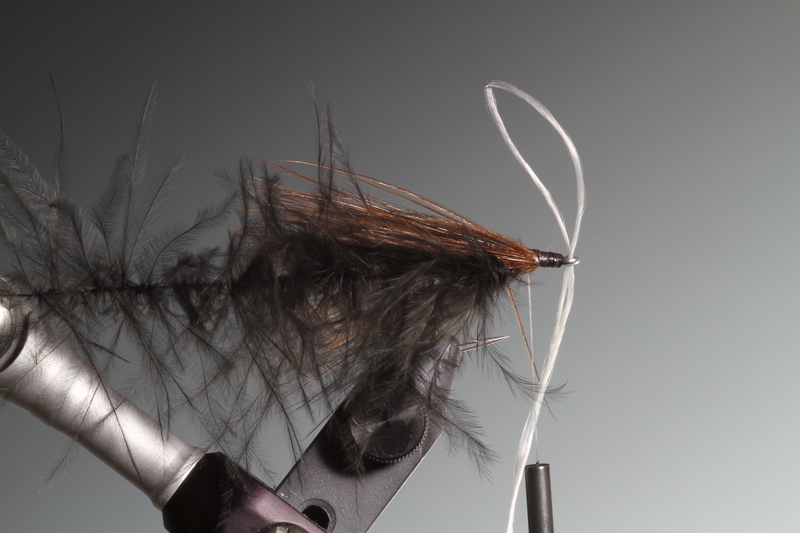 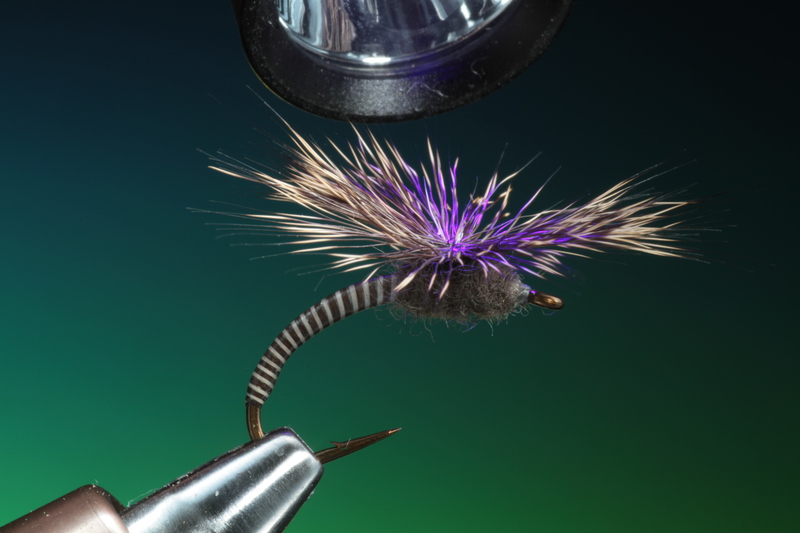 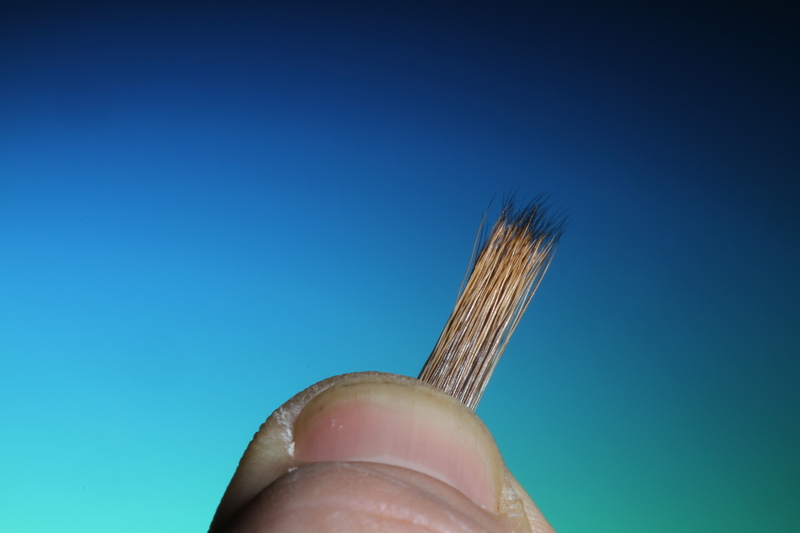 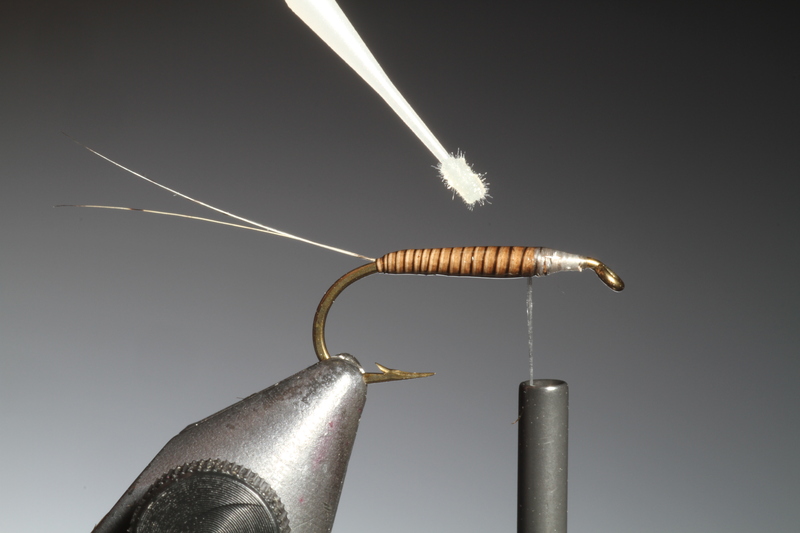 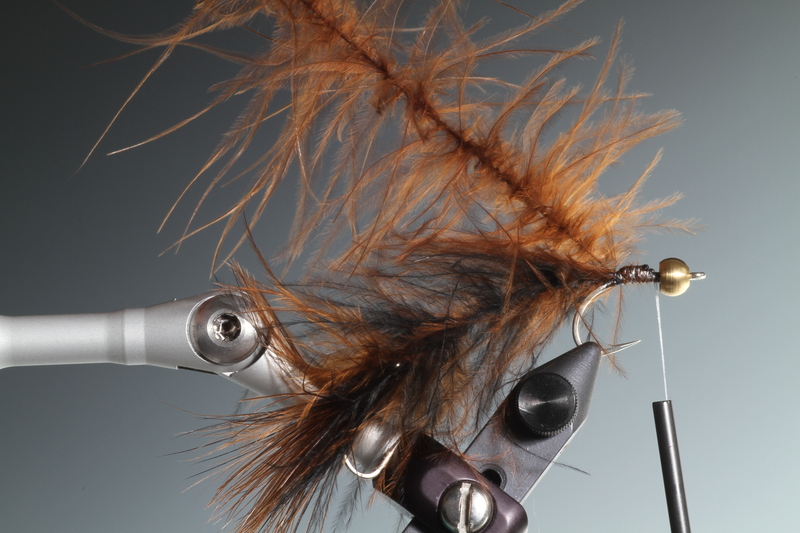 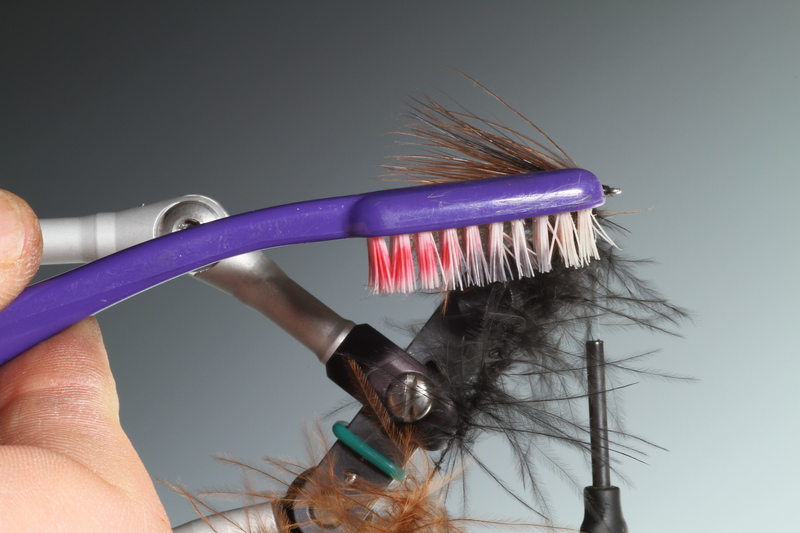 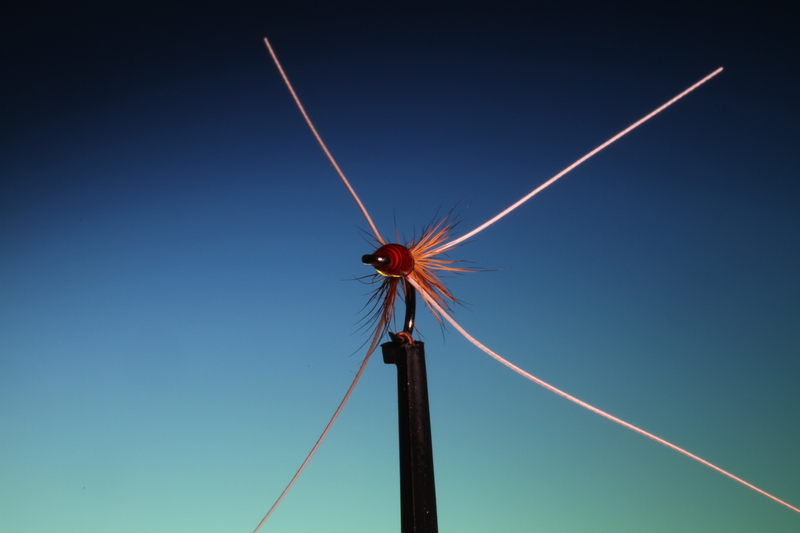 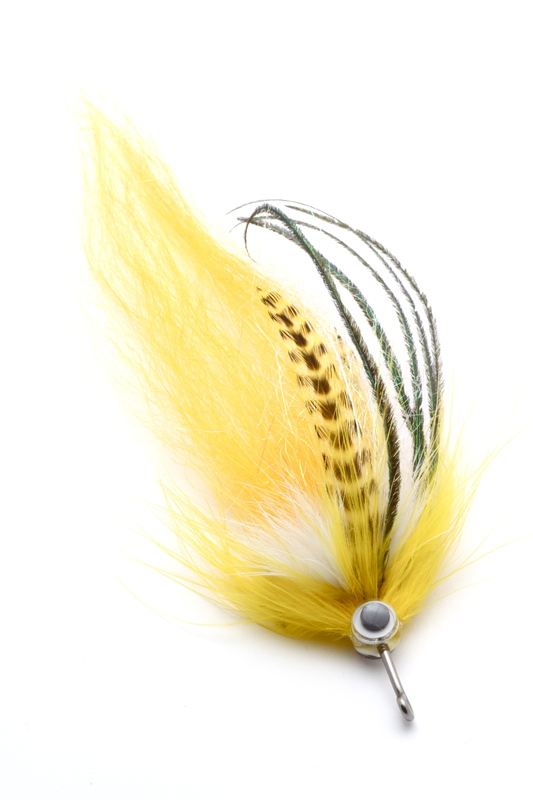 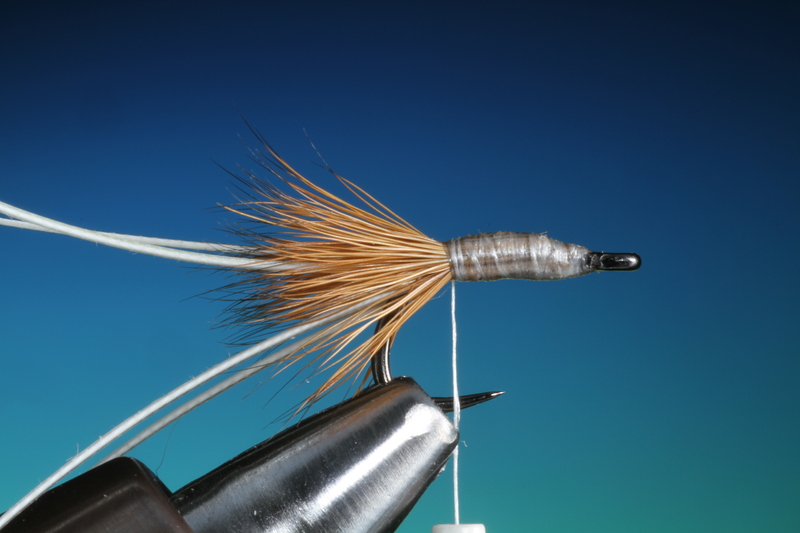 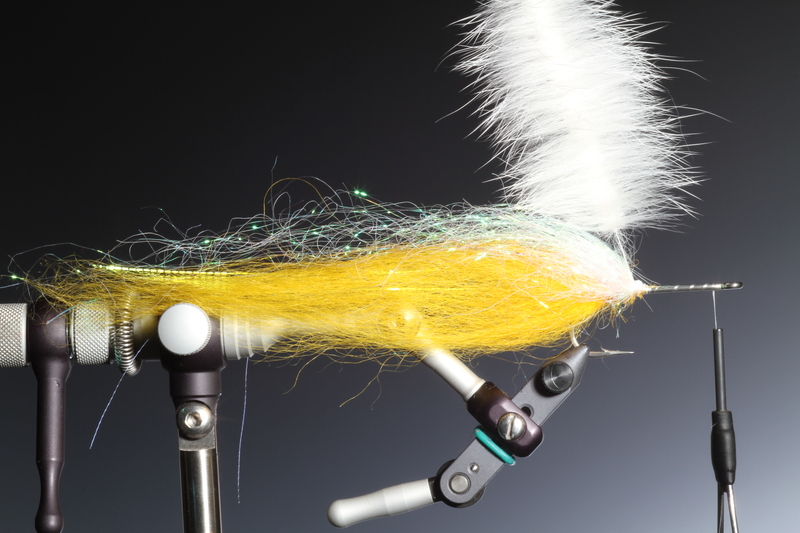 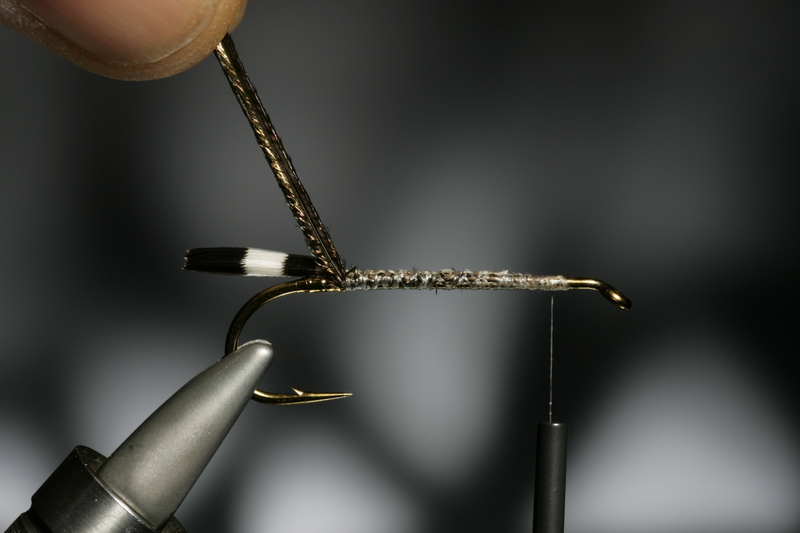 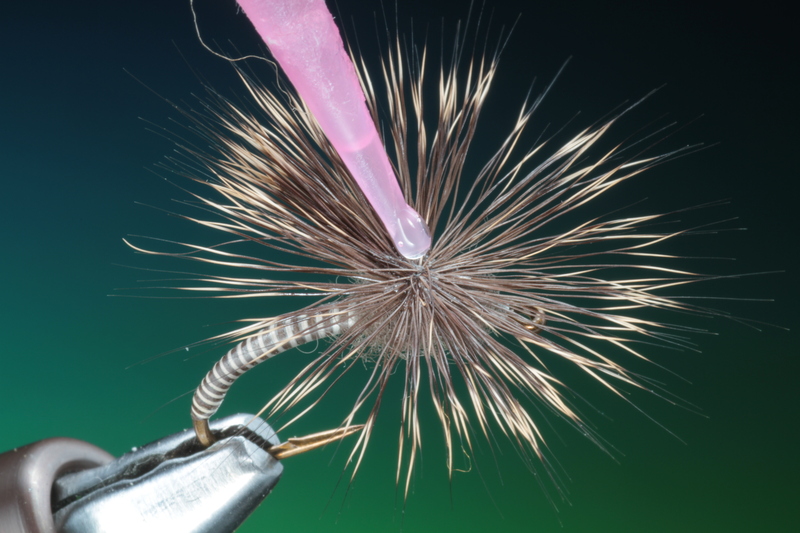 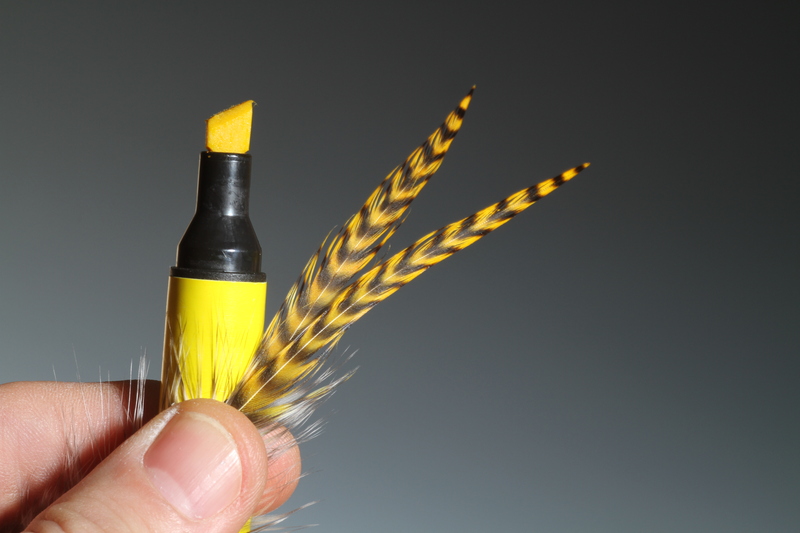 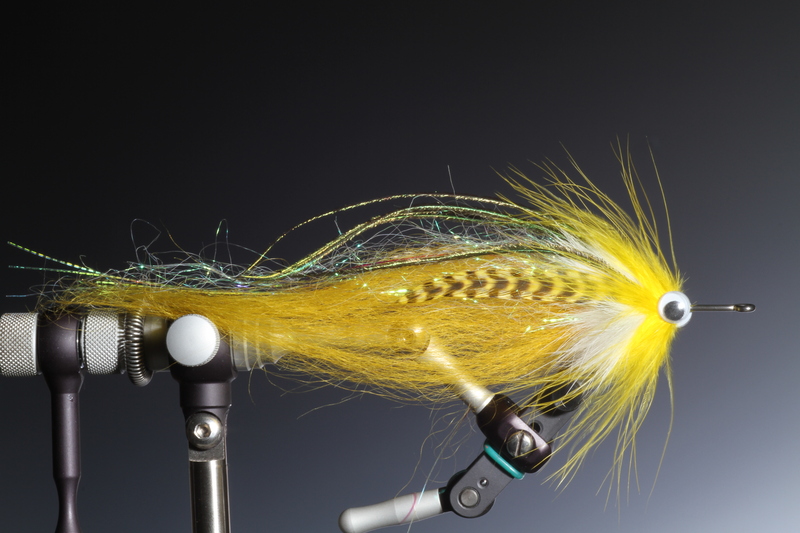 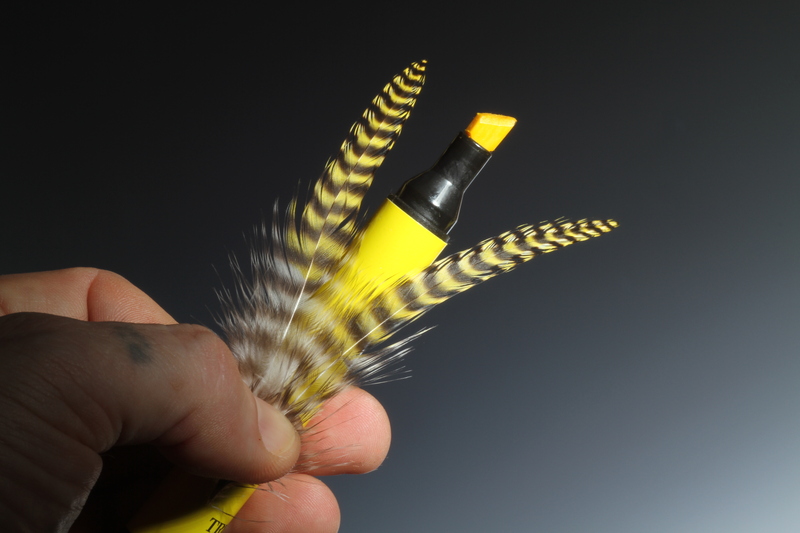 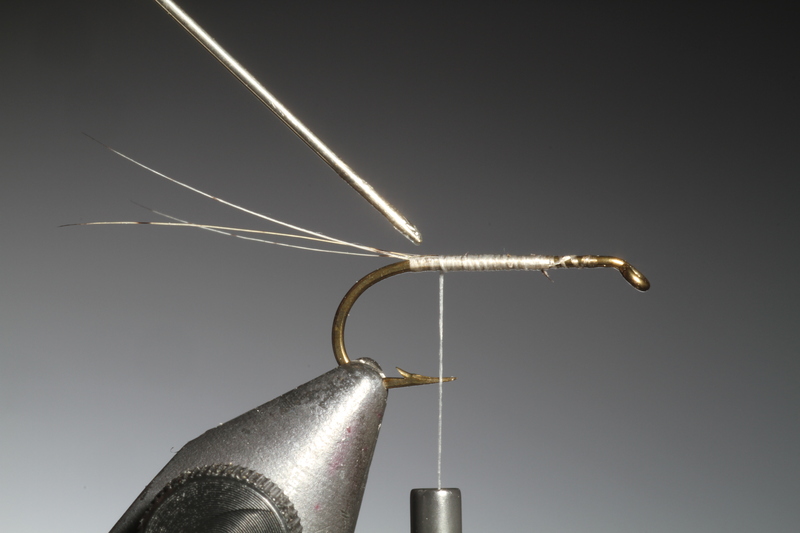 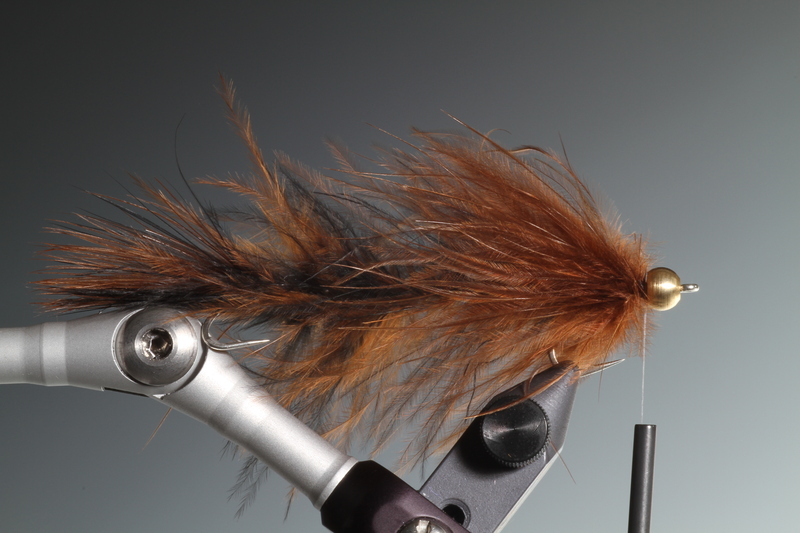 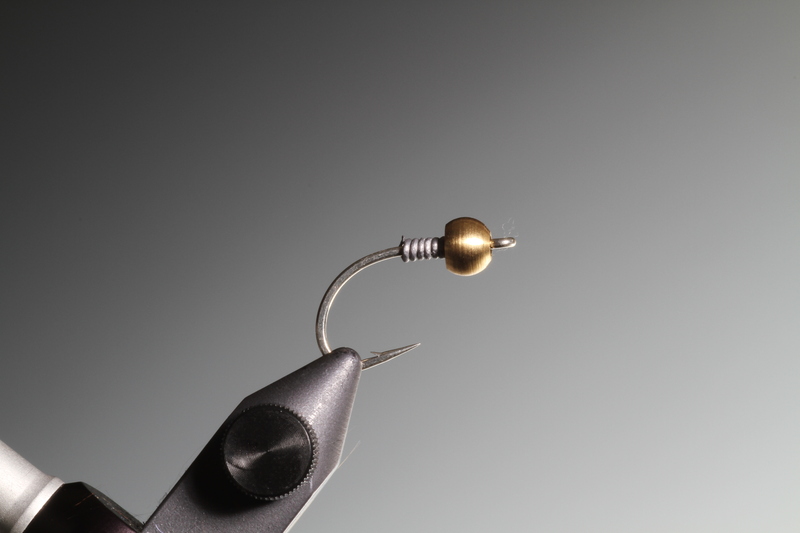 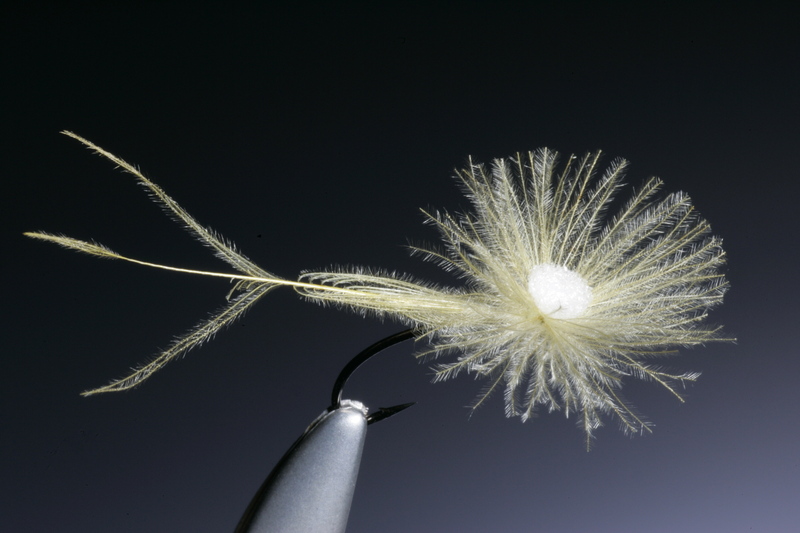 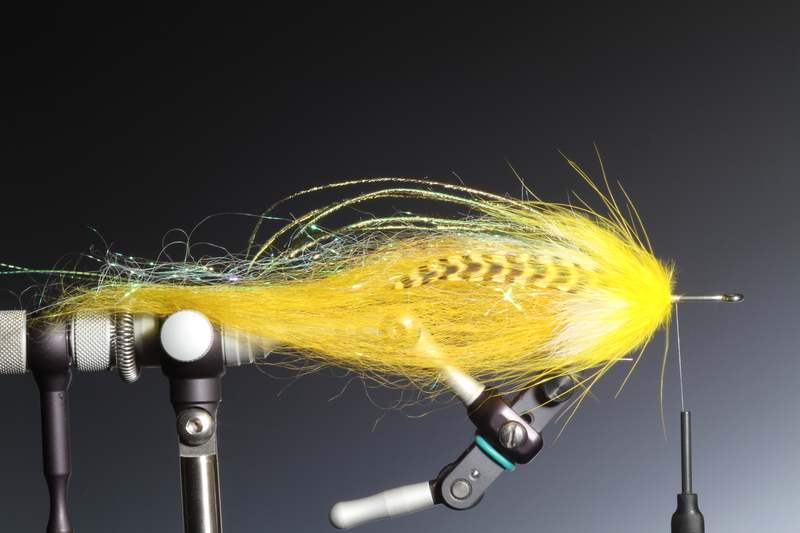 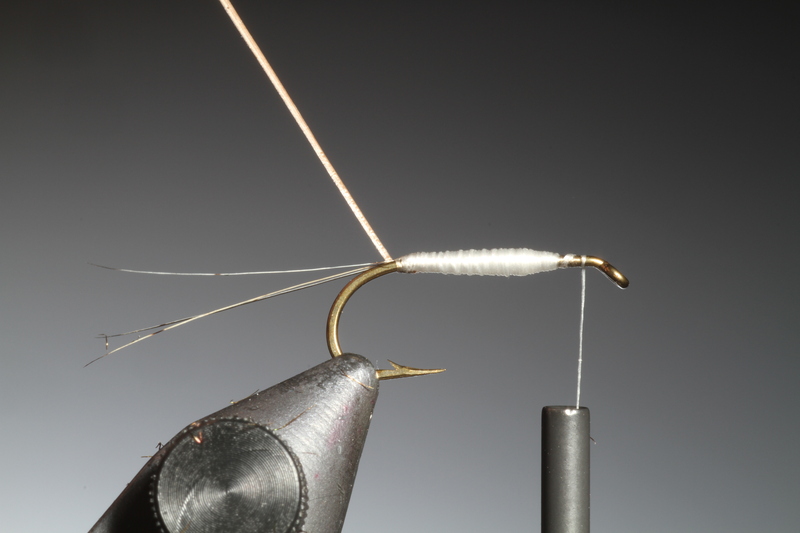 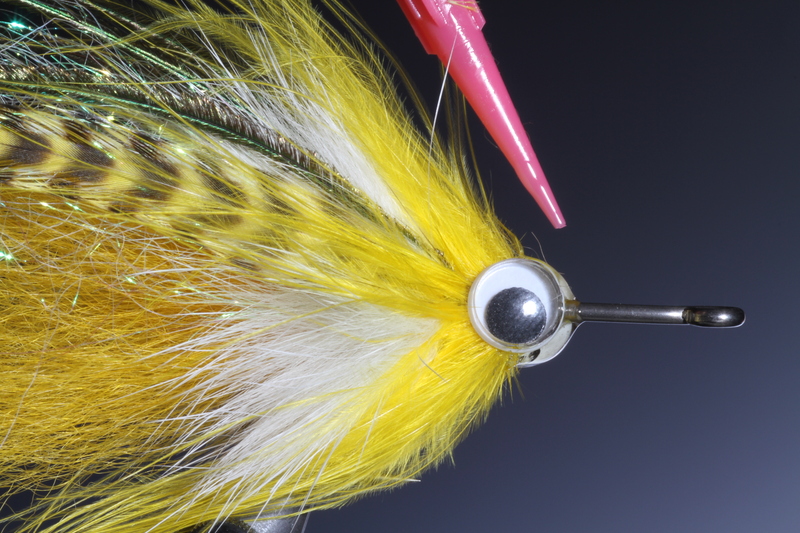 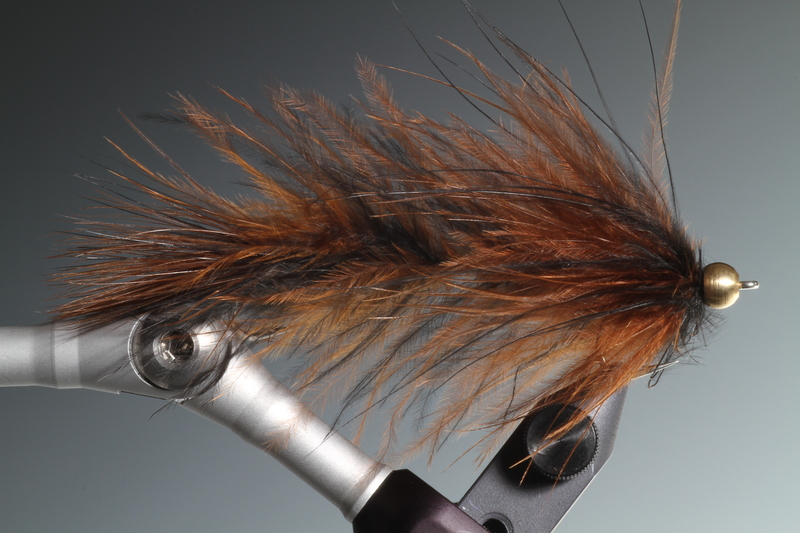 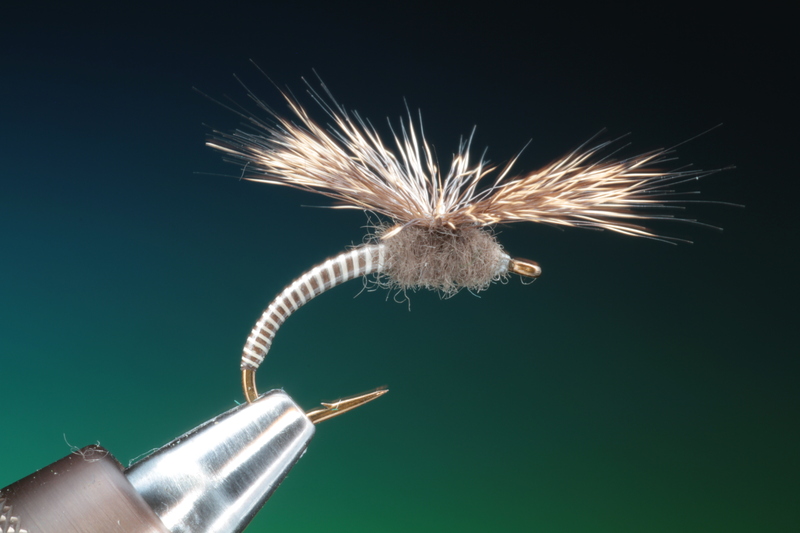 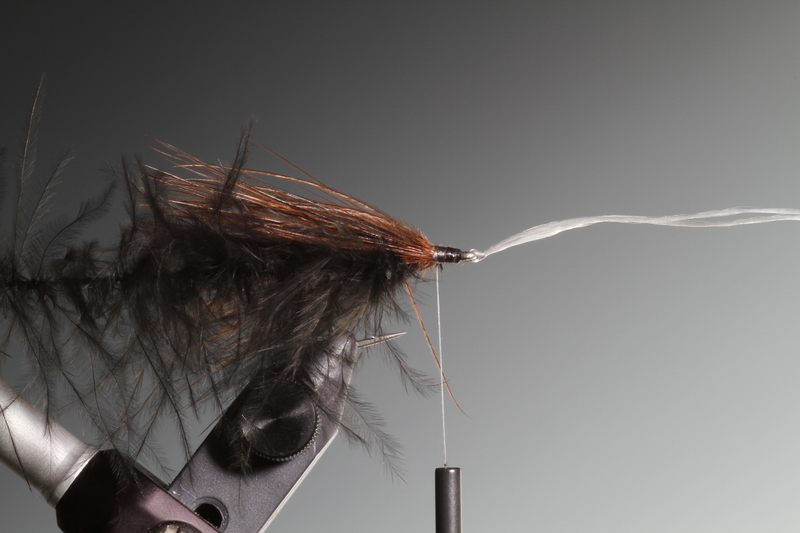 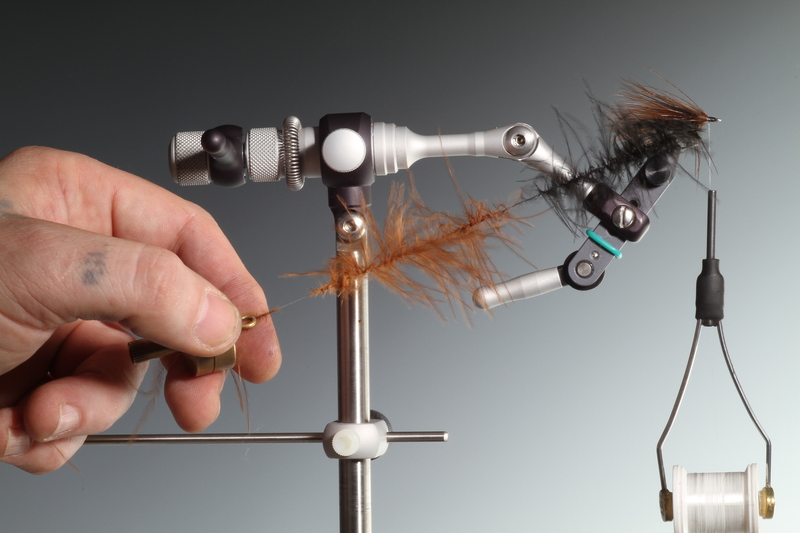 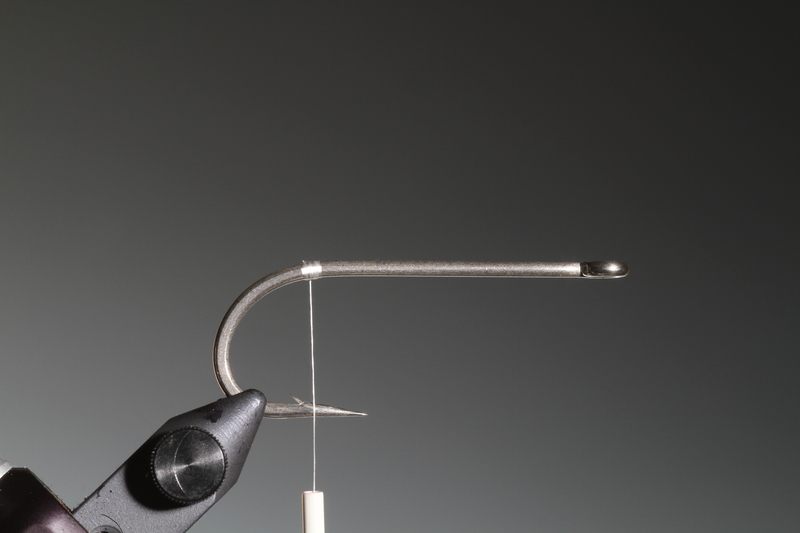 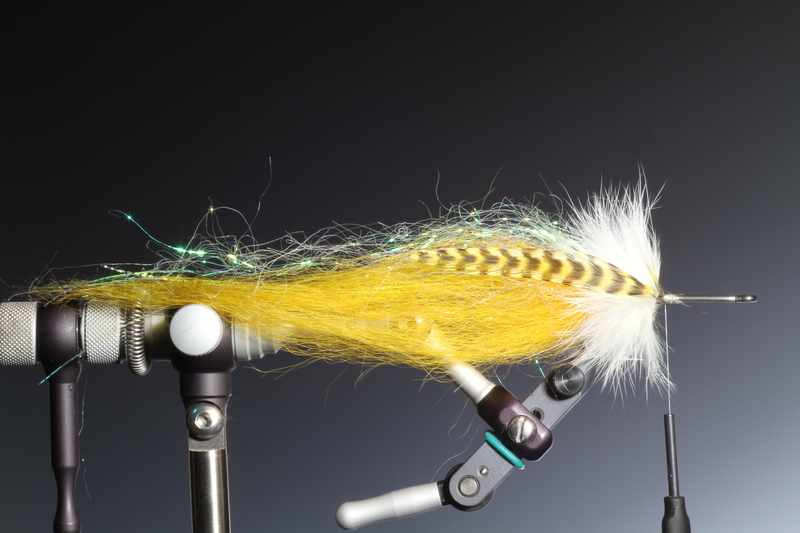 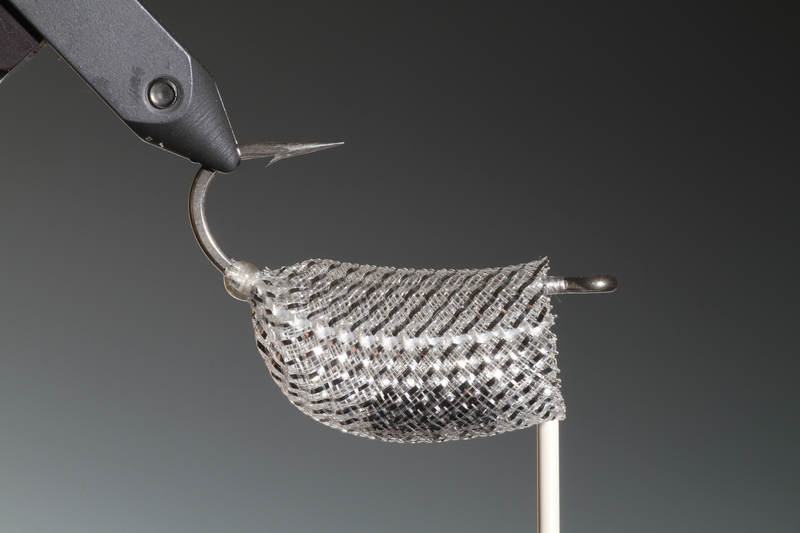 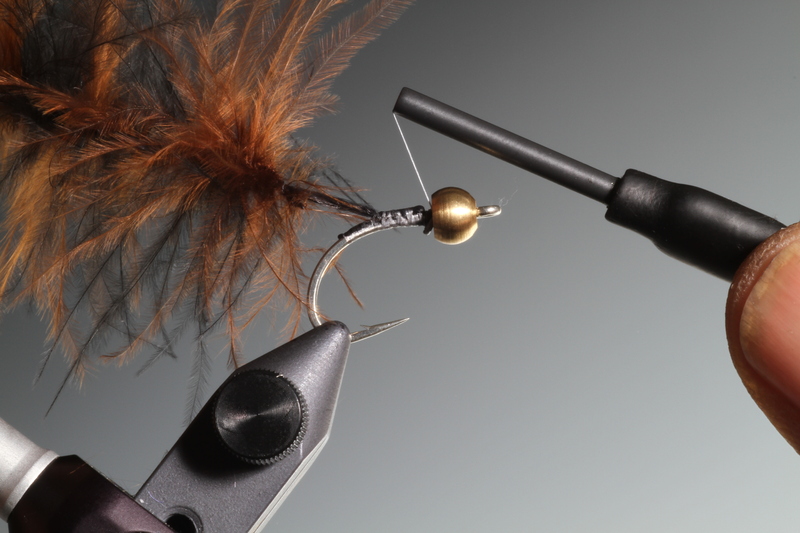 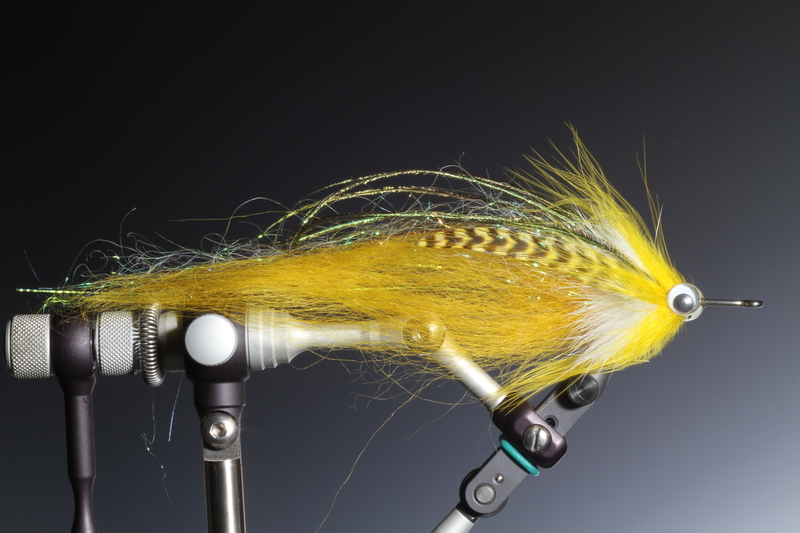 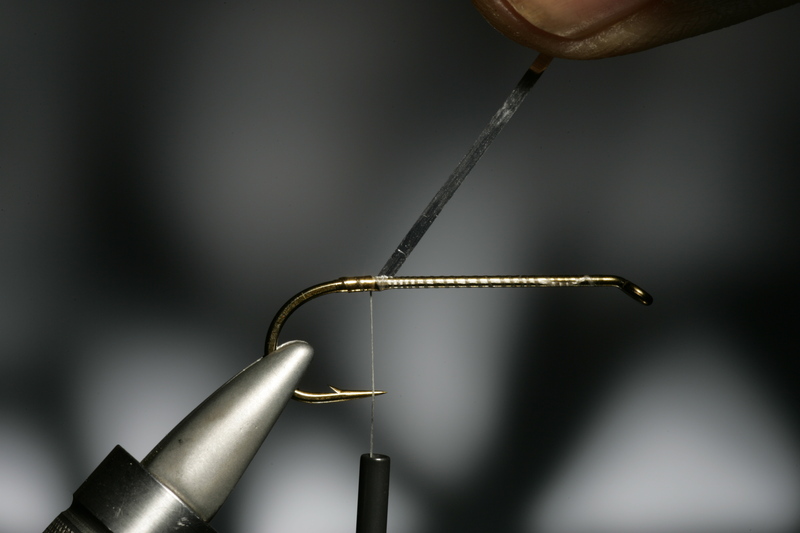 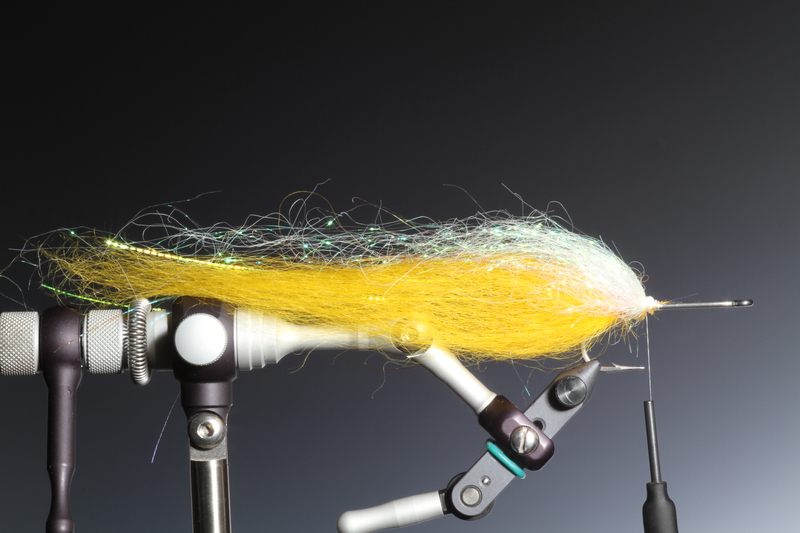 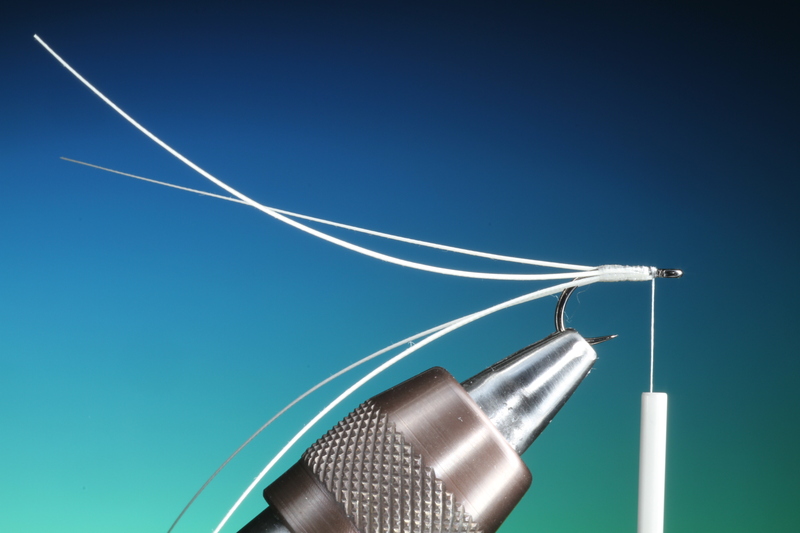 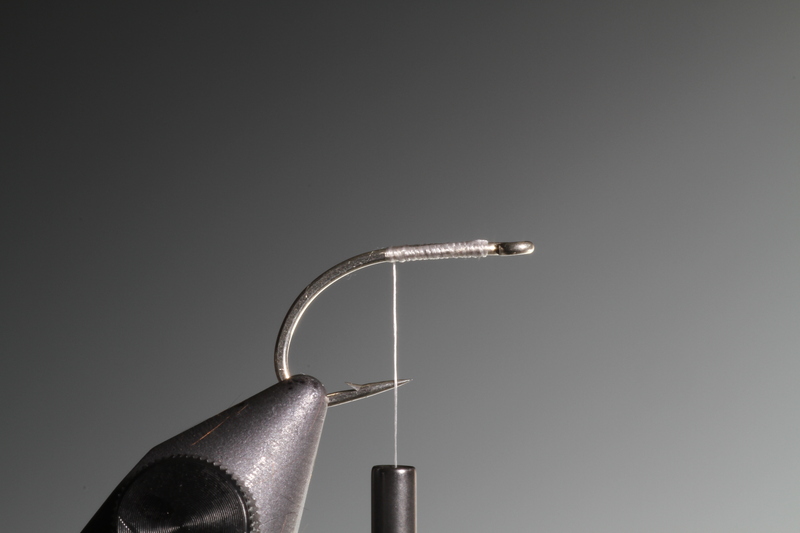 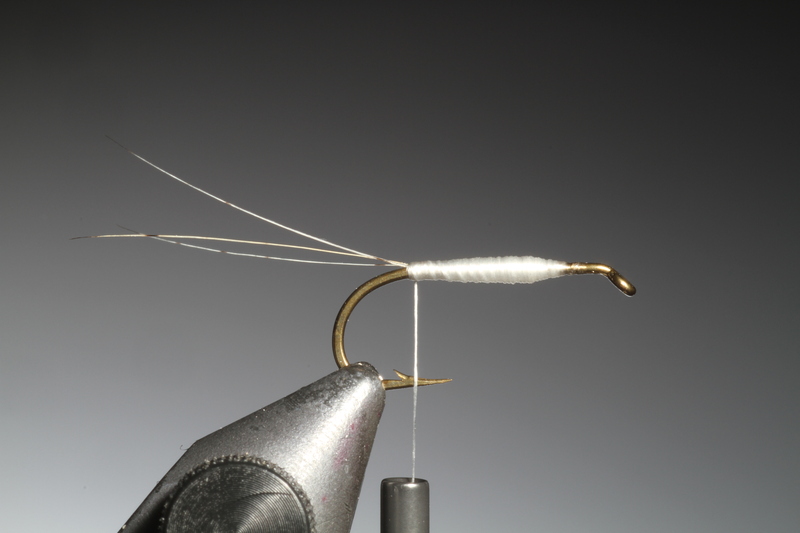 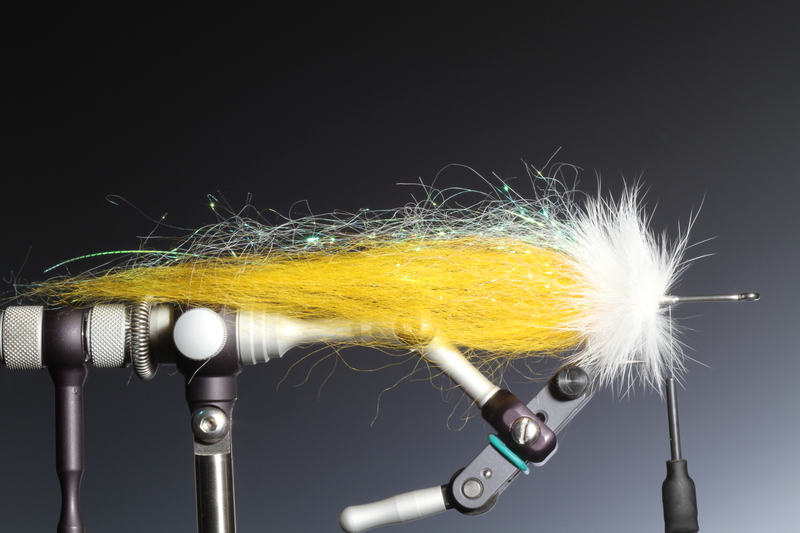 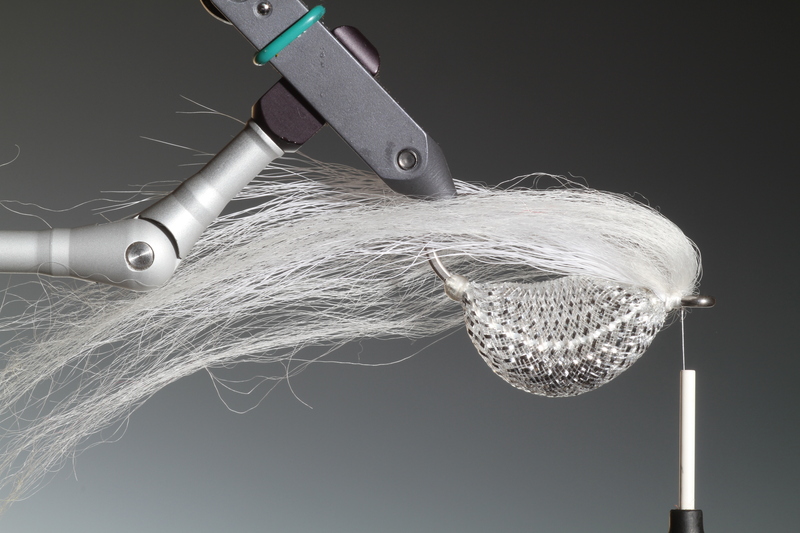 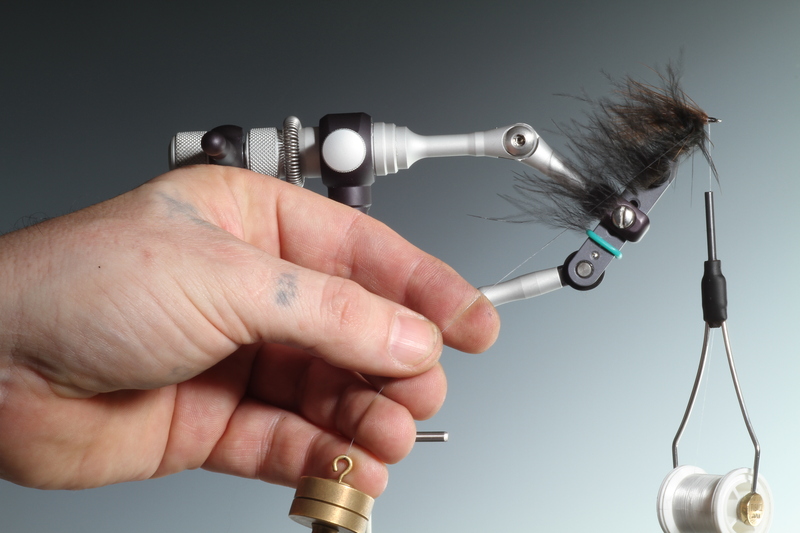 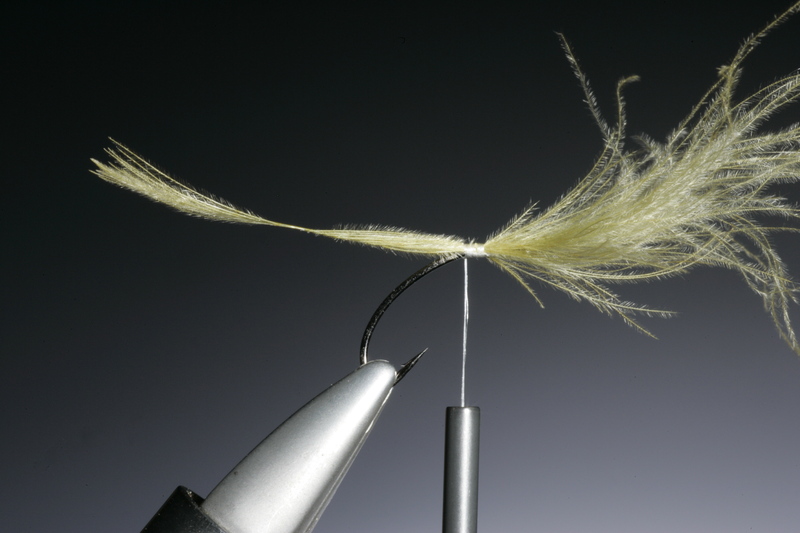 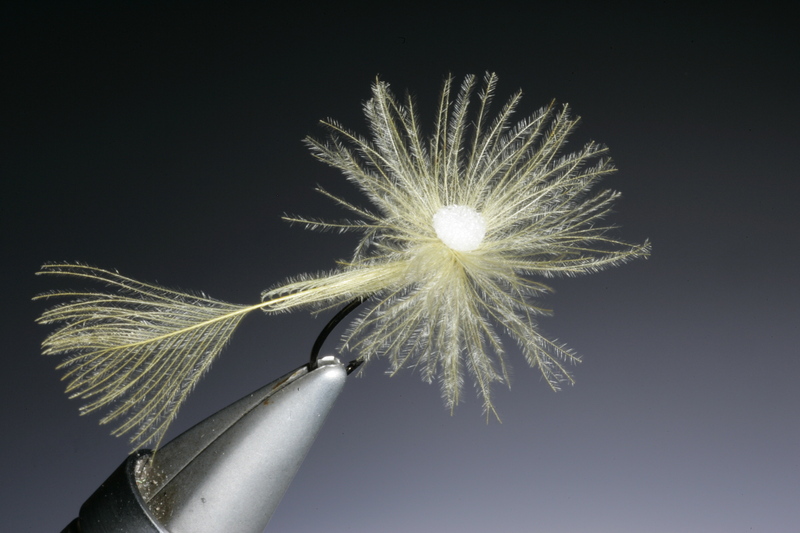 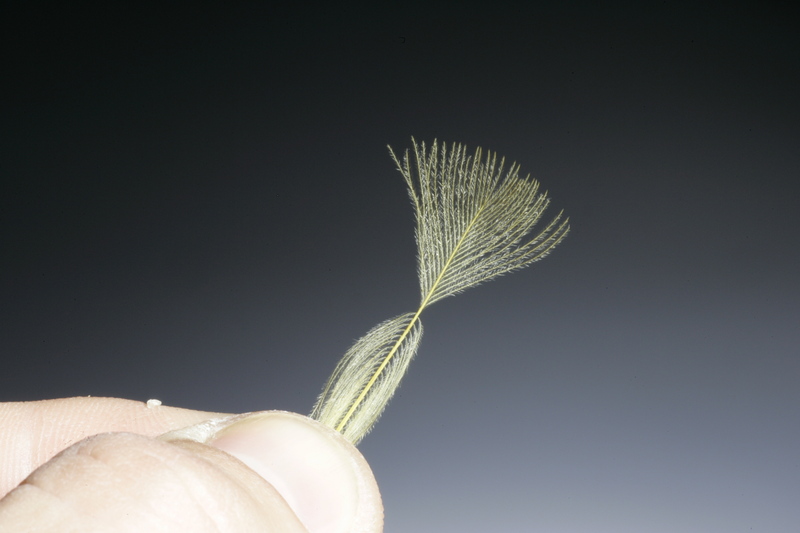 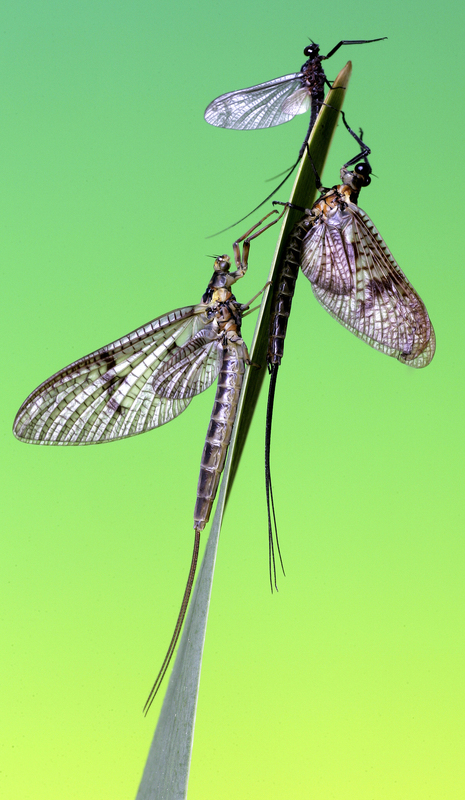 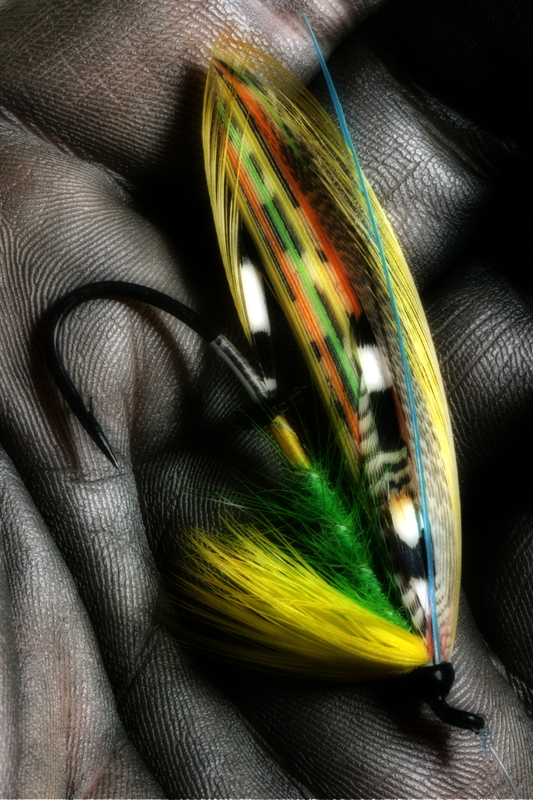 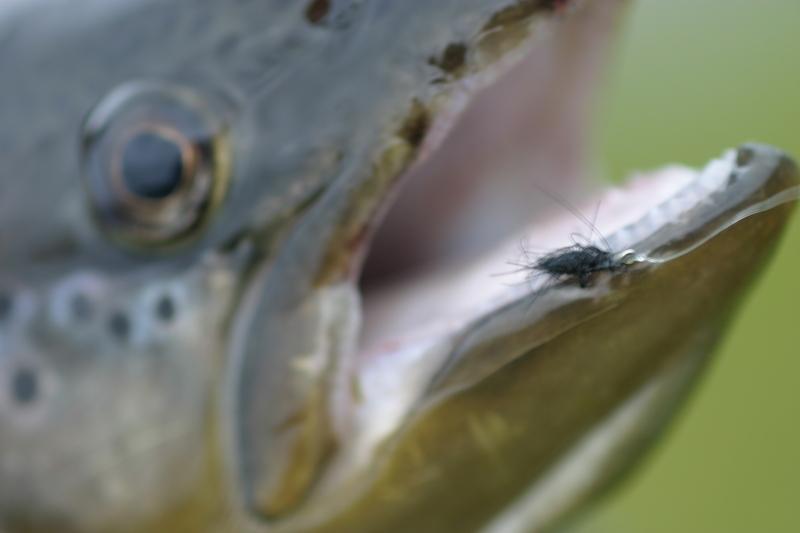 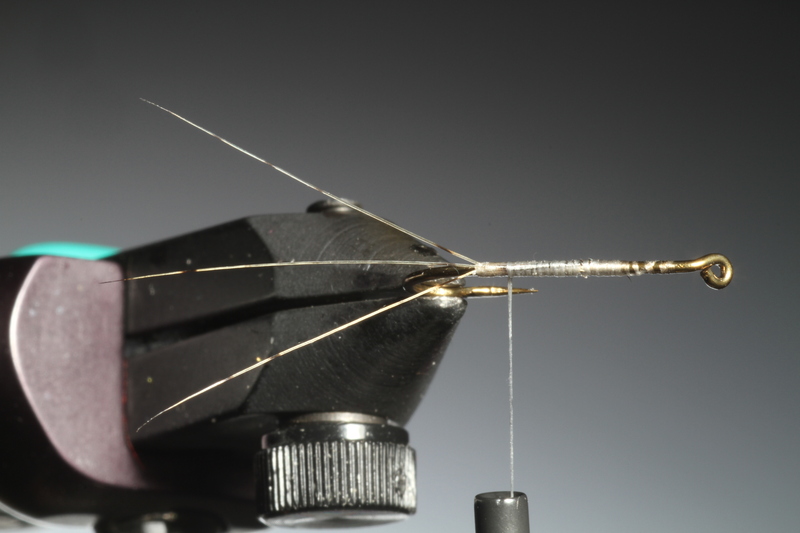 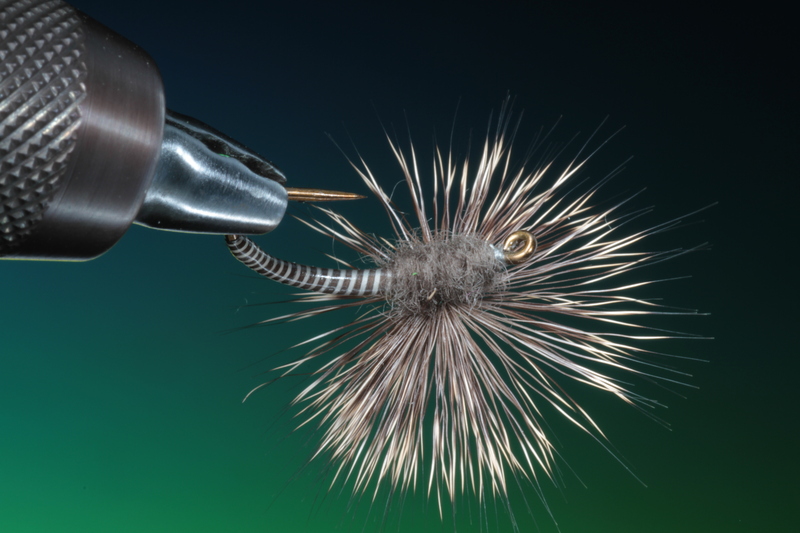 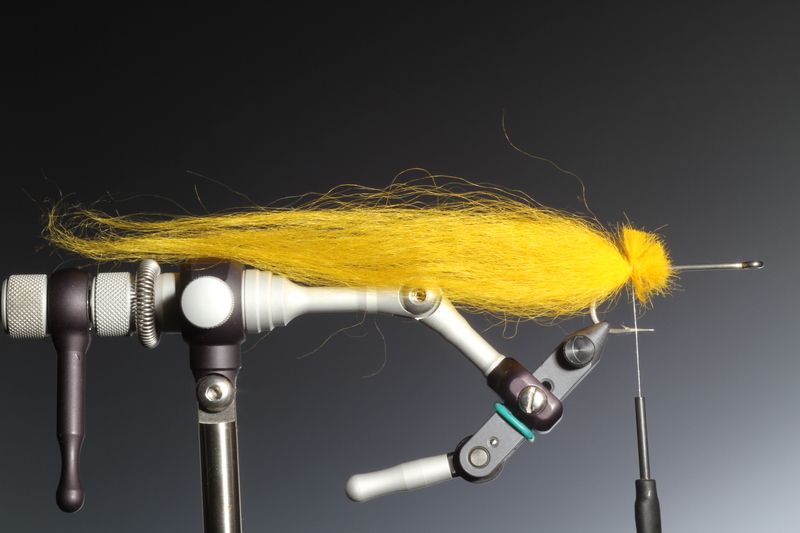 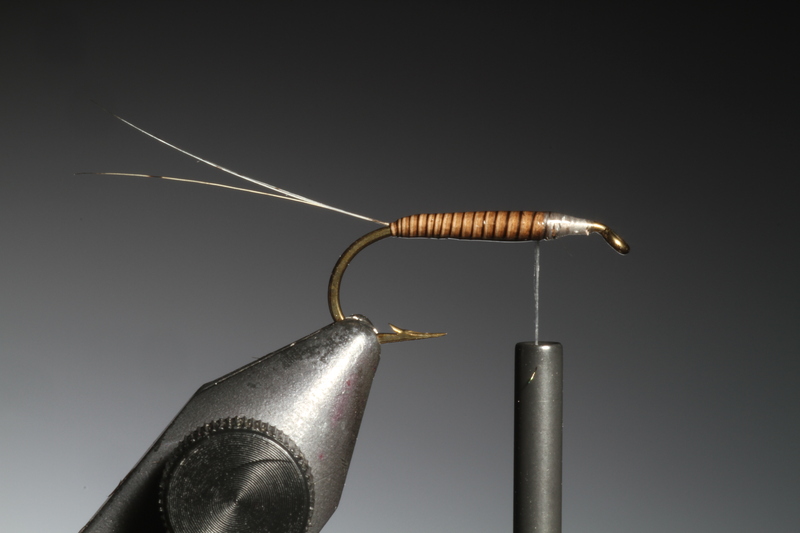 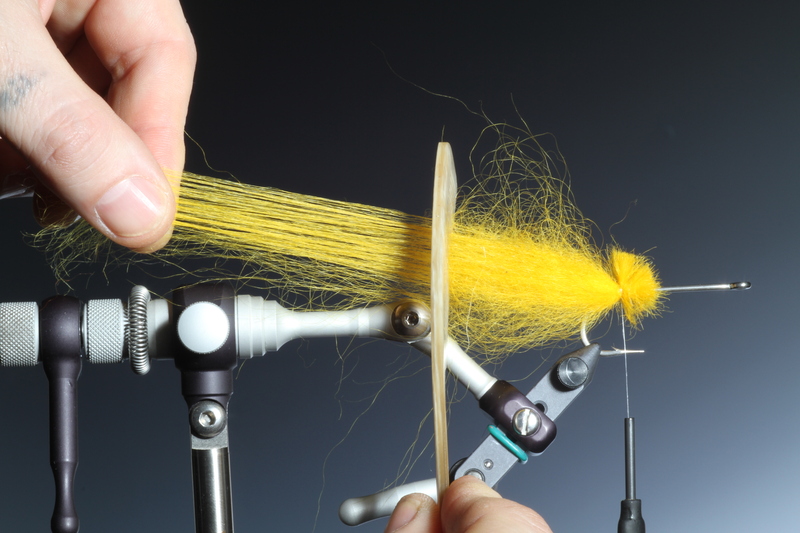 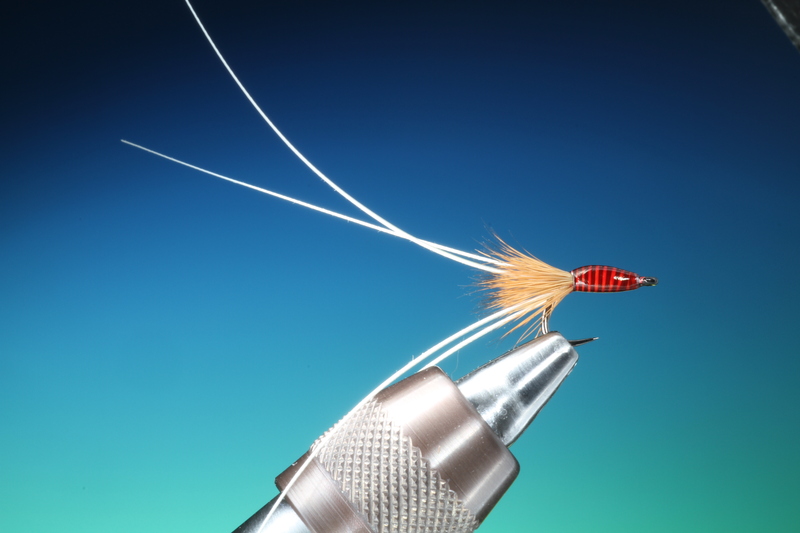 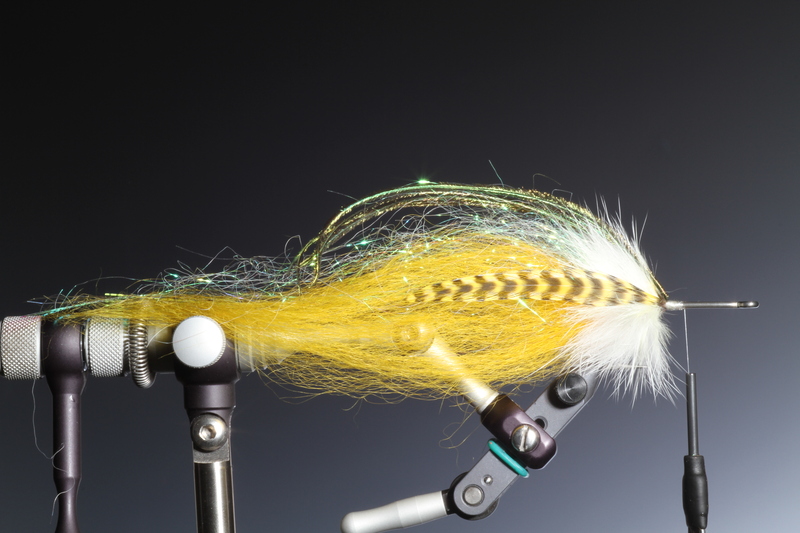 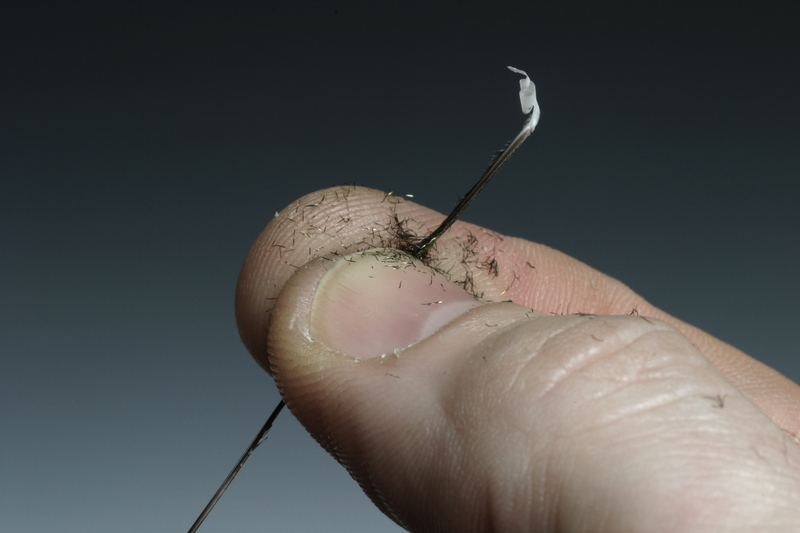 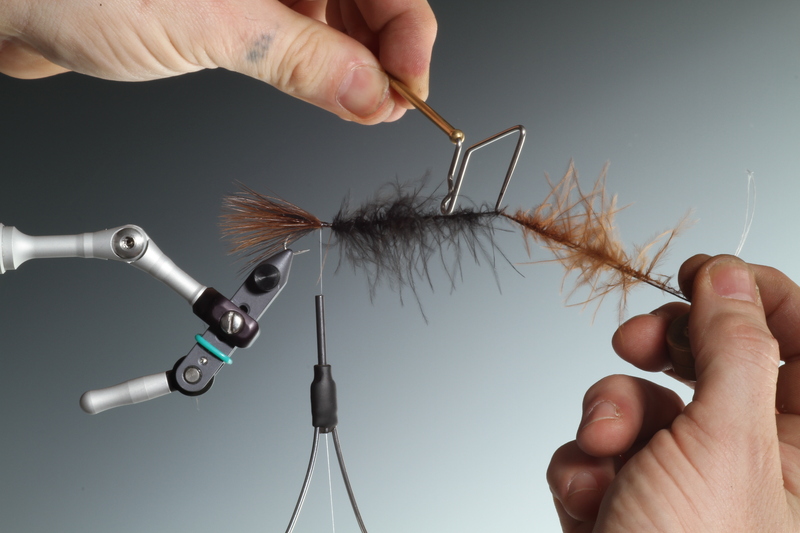 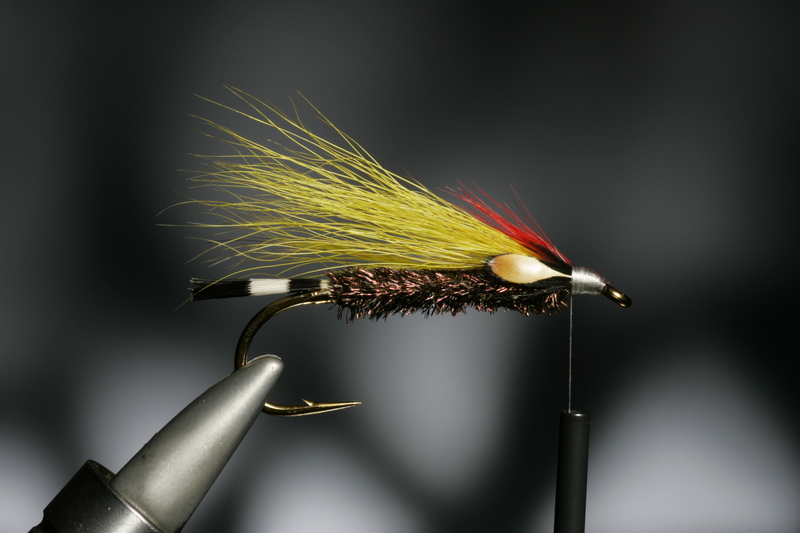 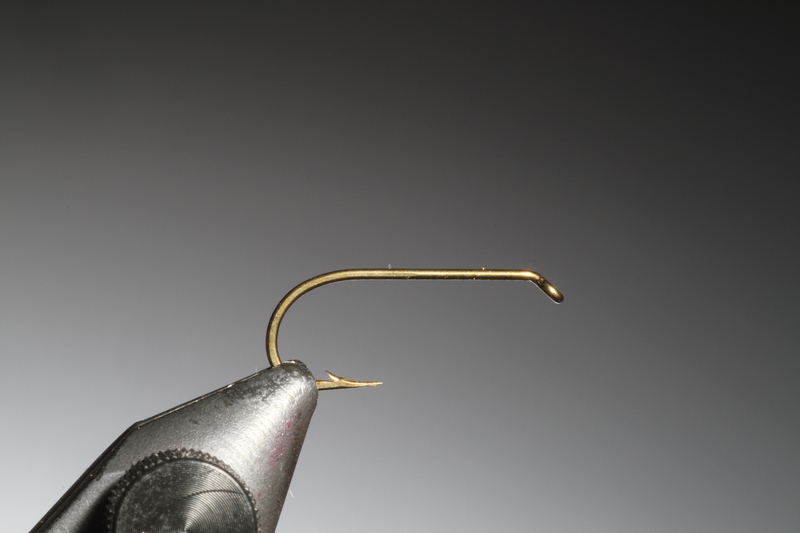 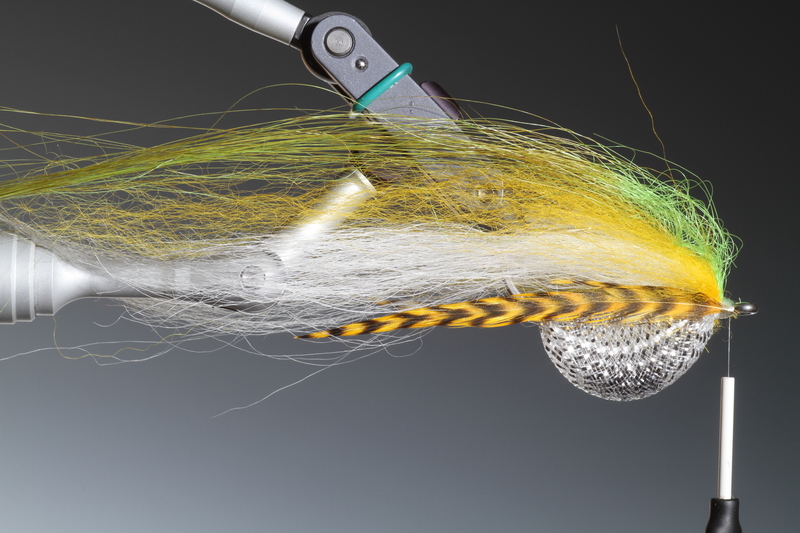 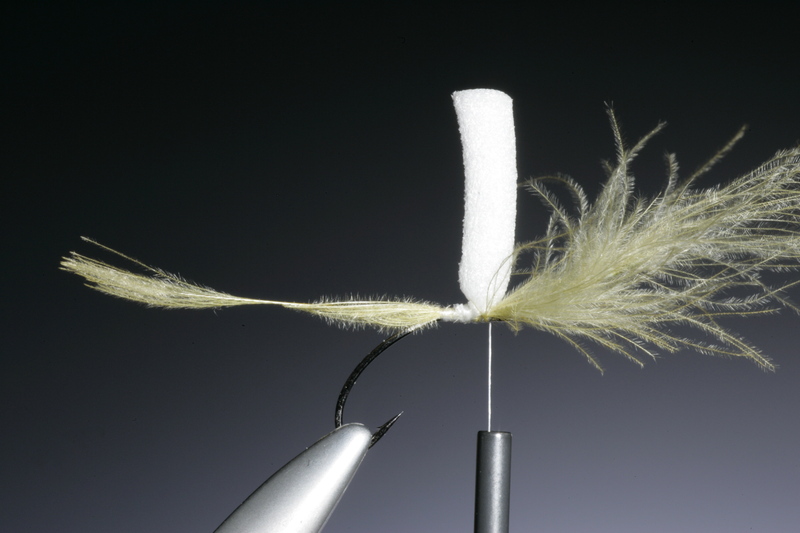 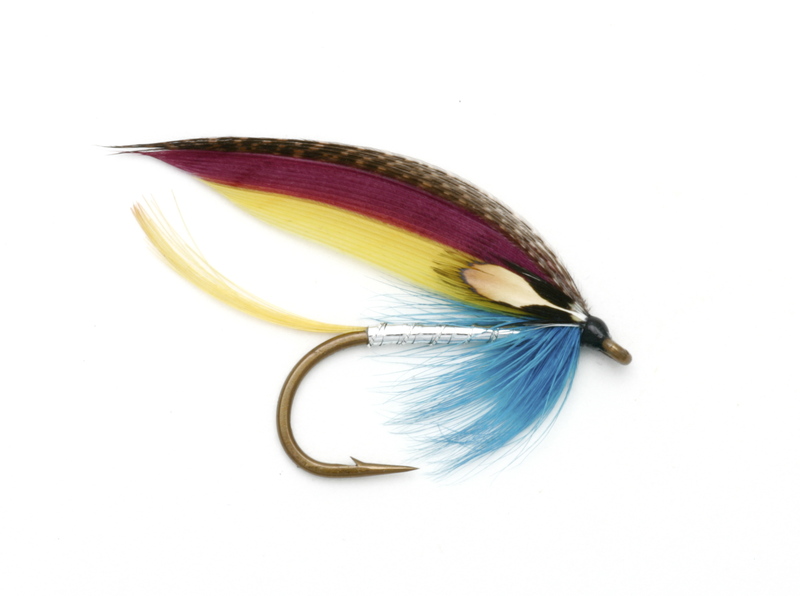 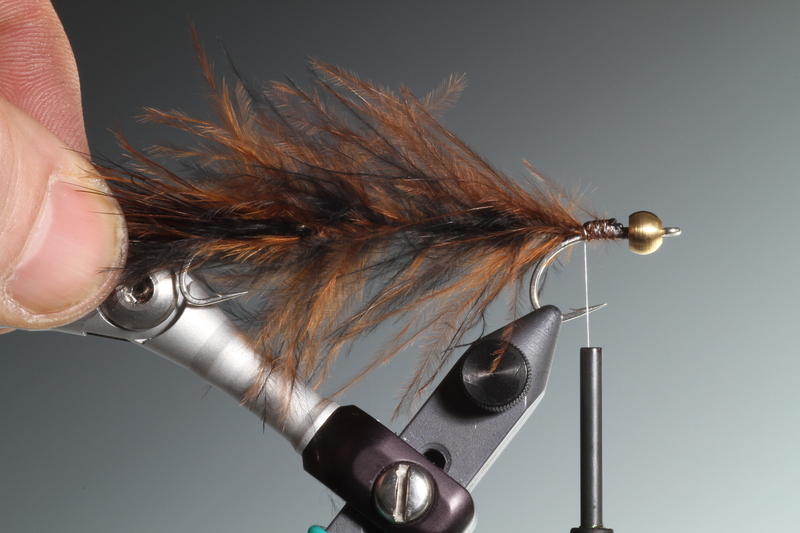 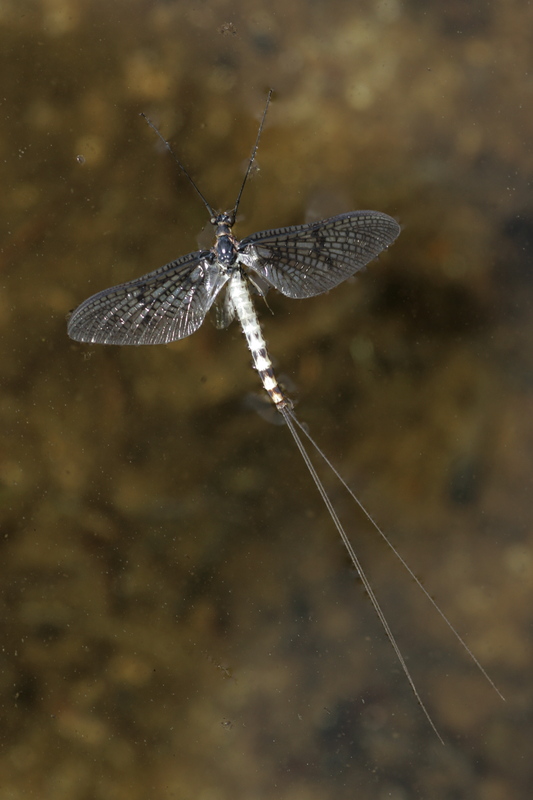 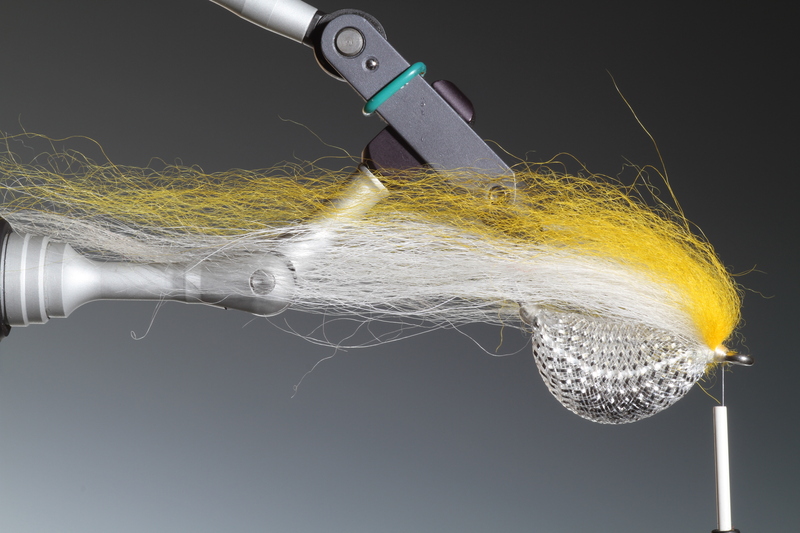 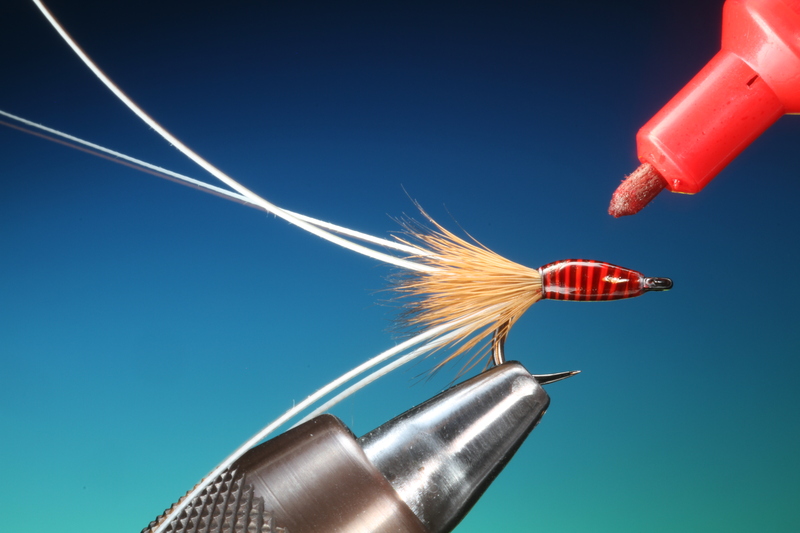 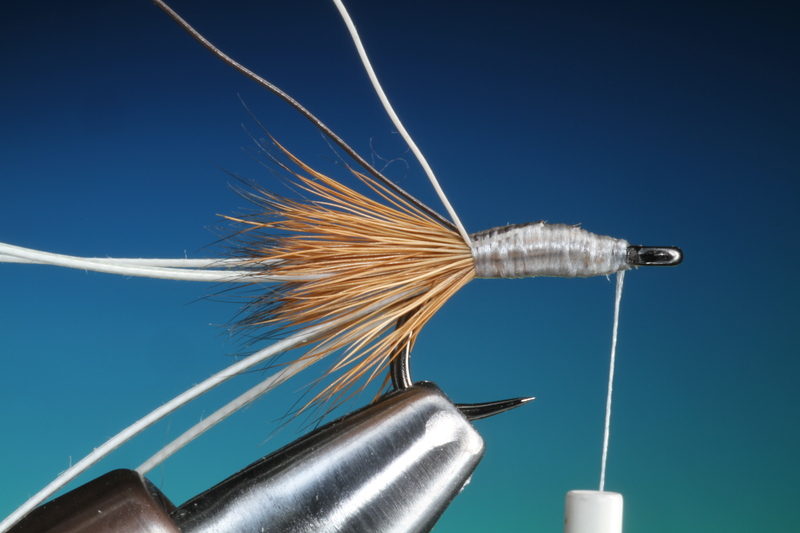 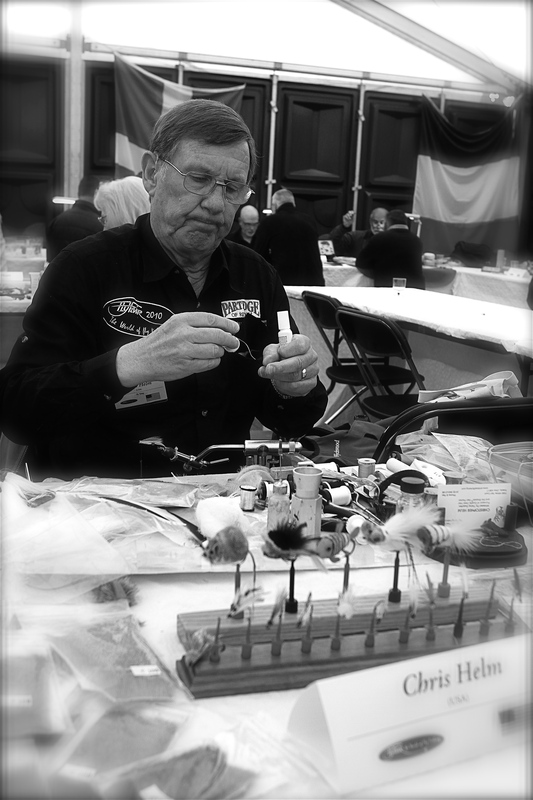 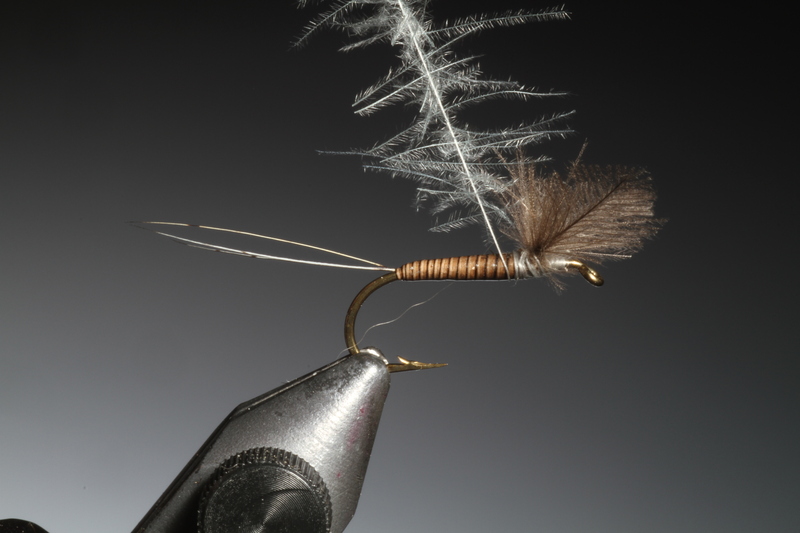 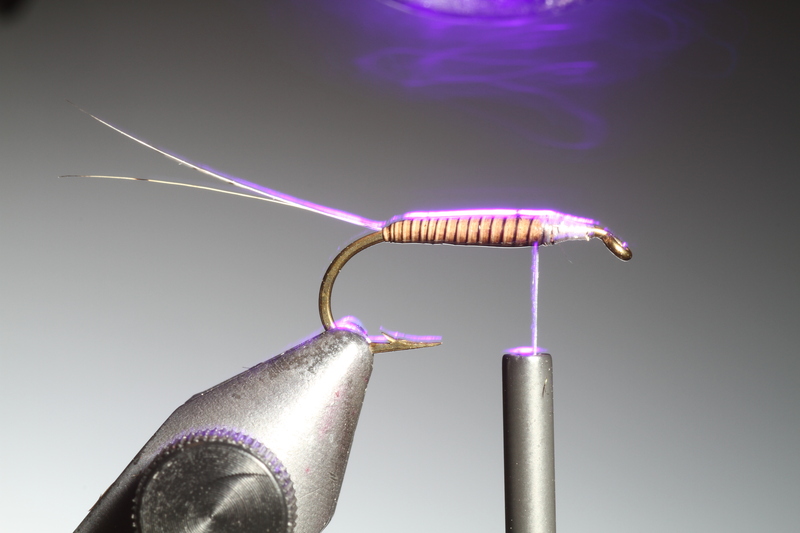 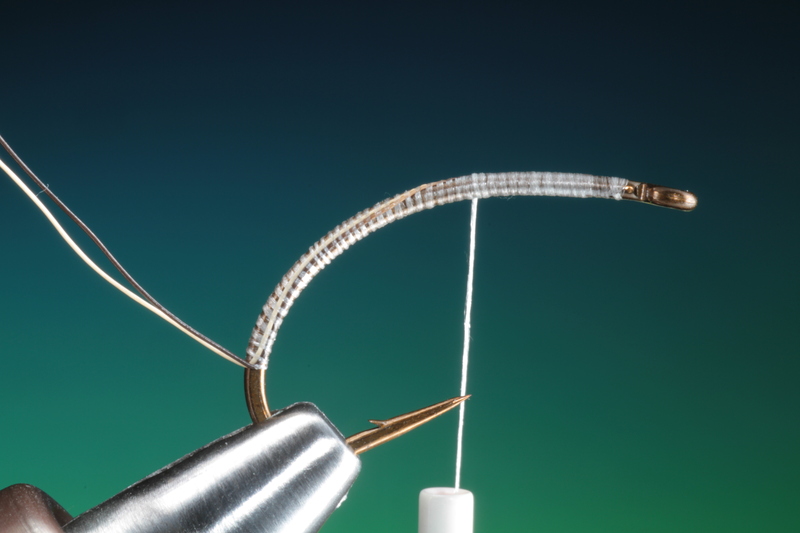 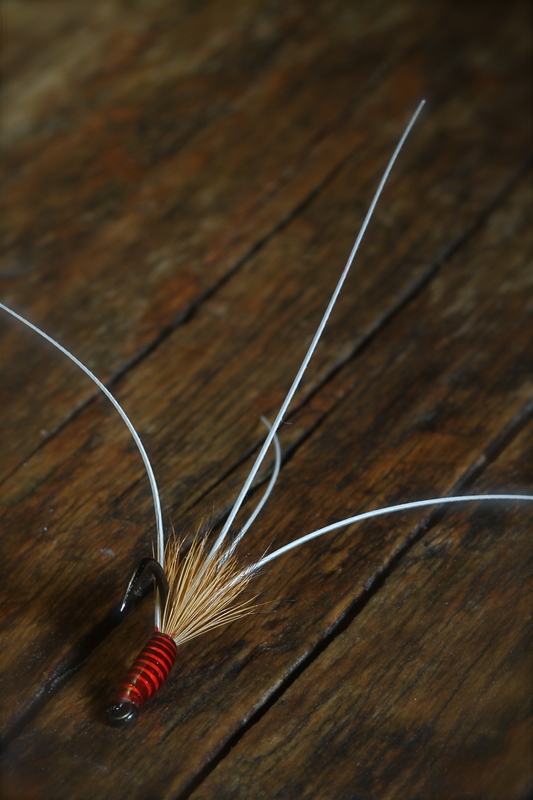 I will also be posting the next stage in the fly tying course.